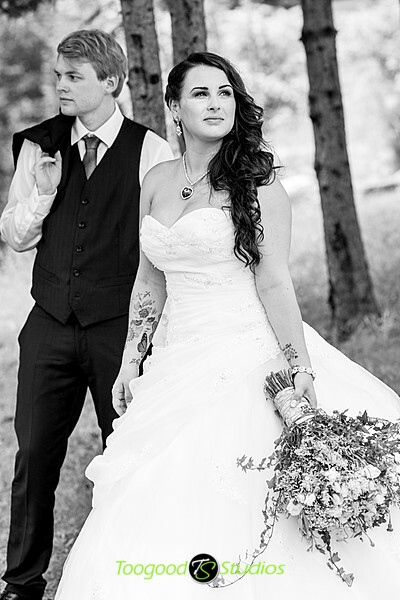 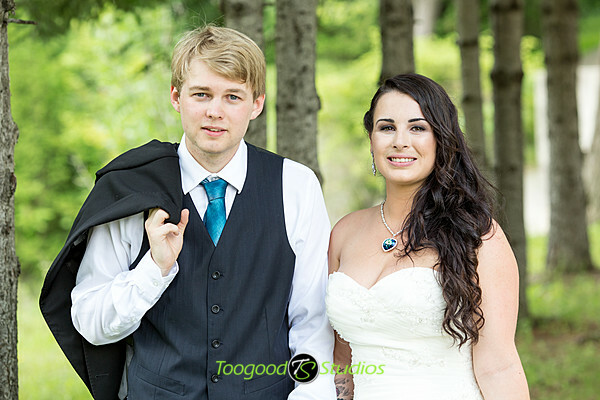 It was an honour to be able to photograph this amazing couple’s wedding! 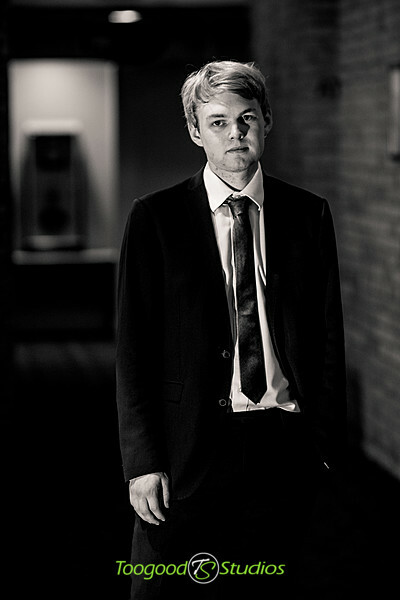 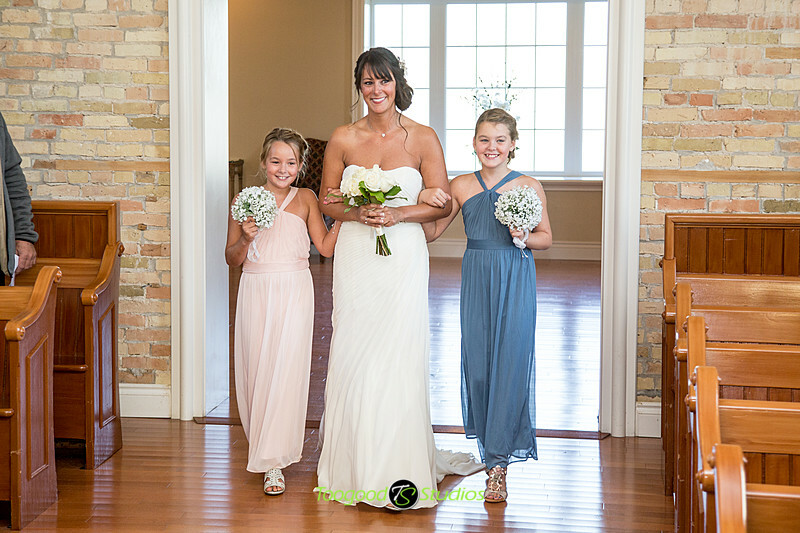 They were natural’s in front of the camera and made my job easy! 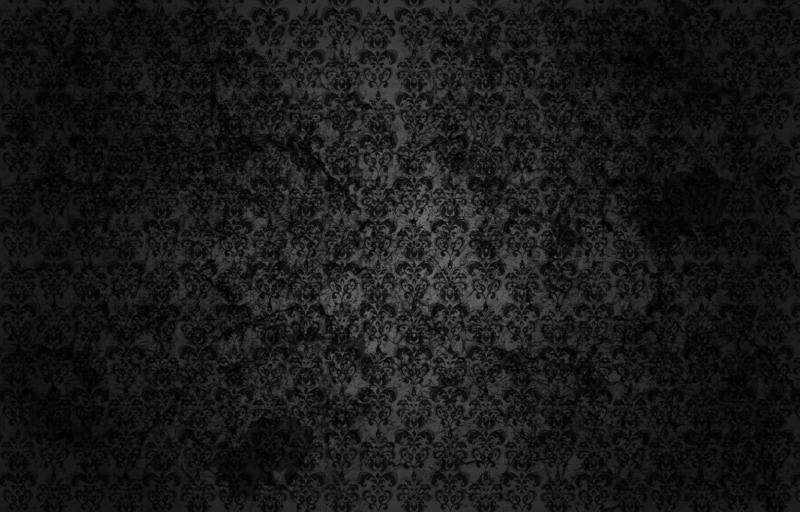 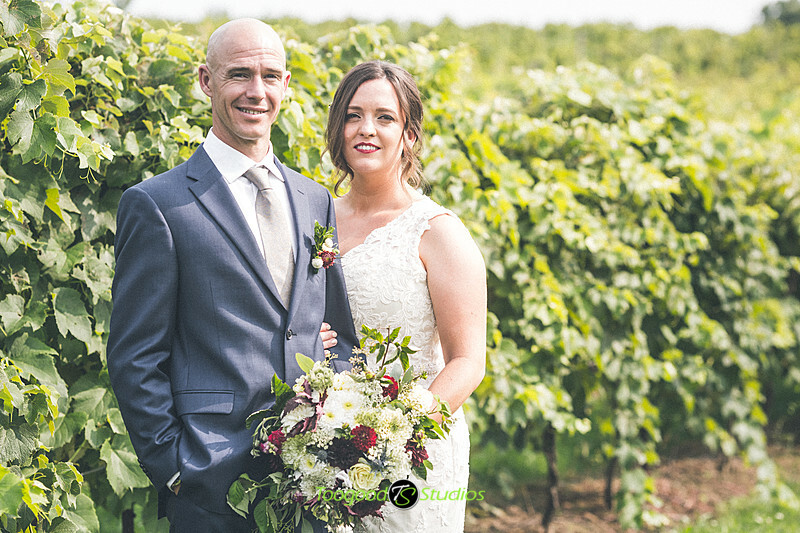 Here are the favourites from the day. 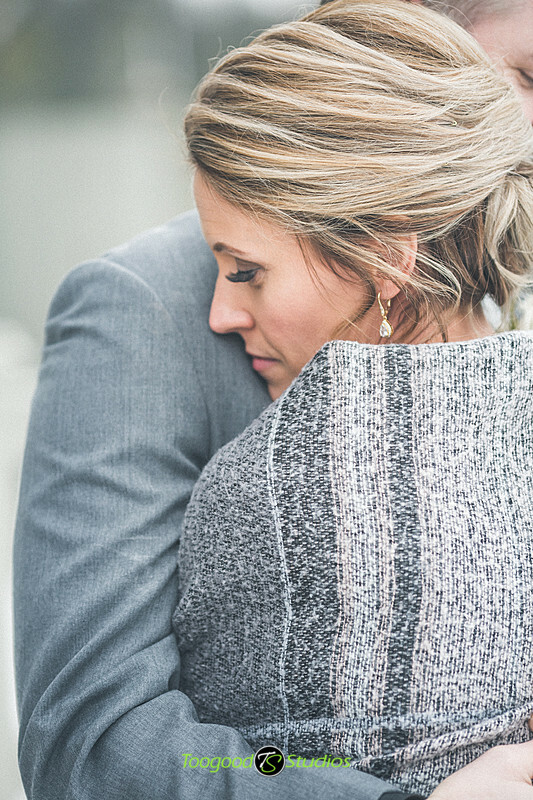 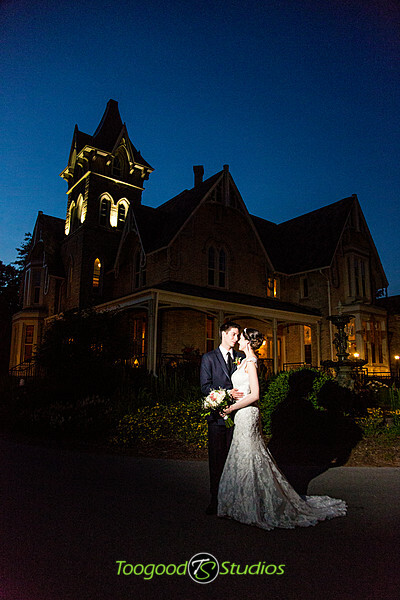 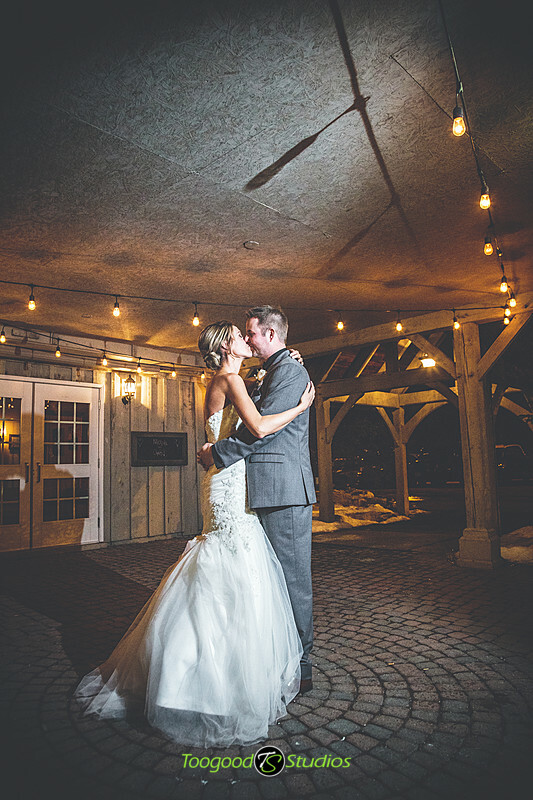 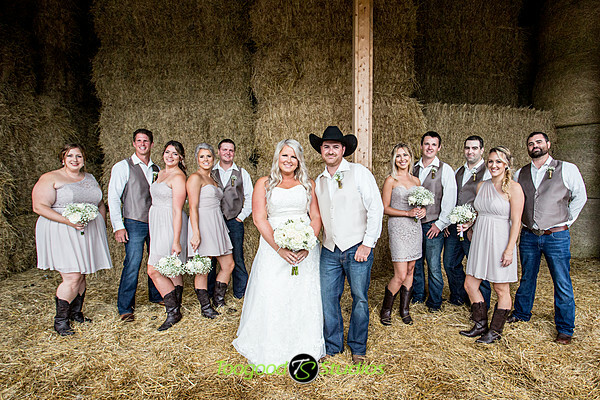 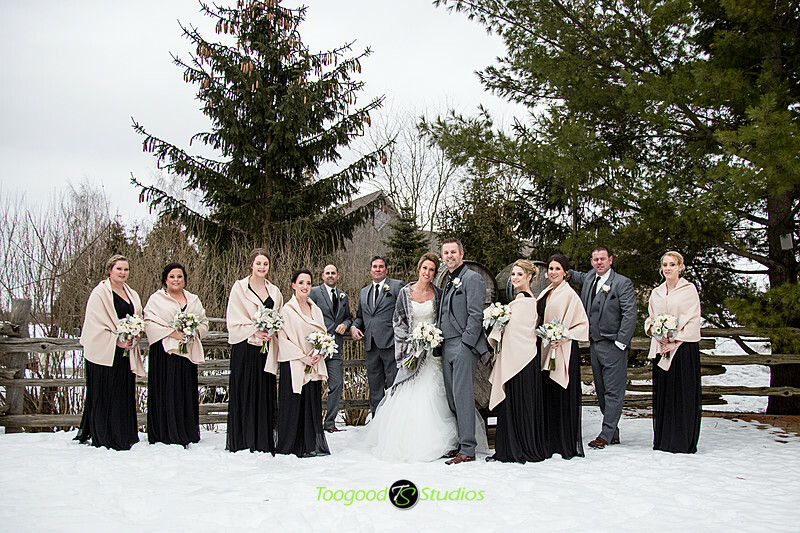 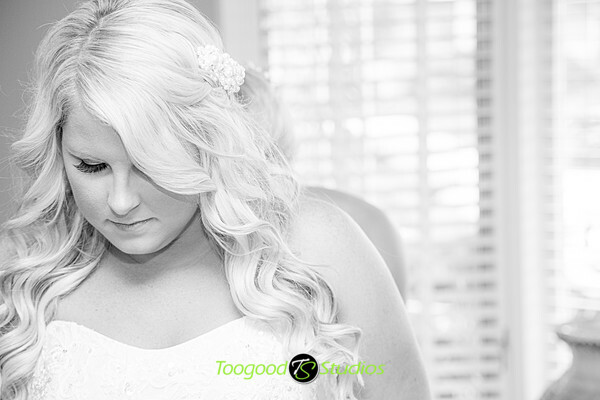 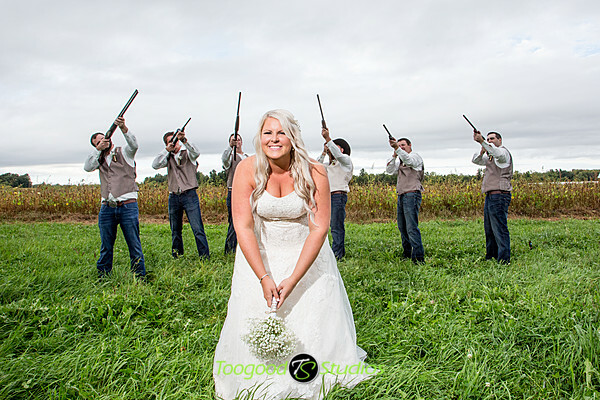 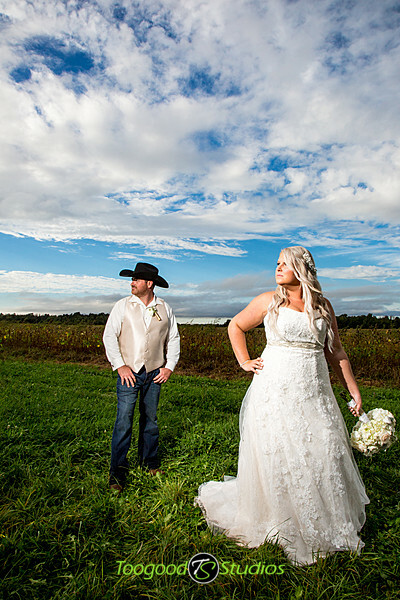 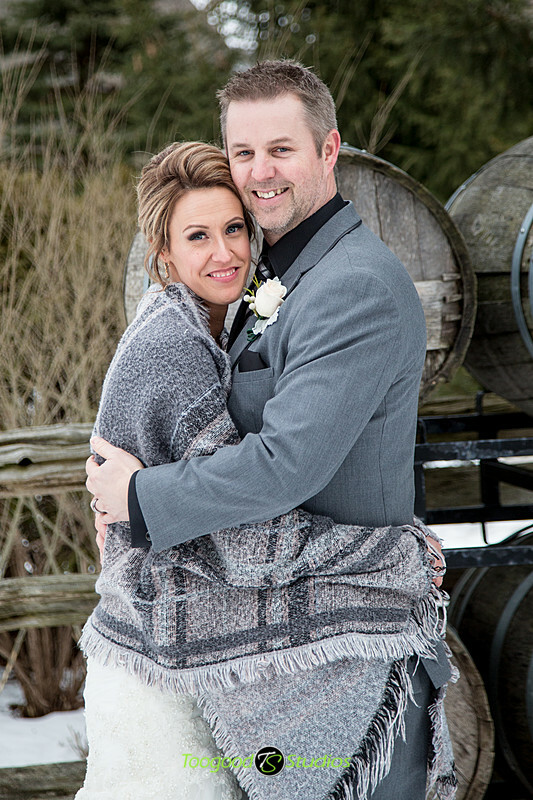 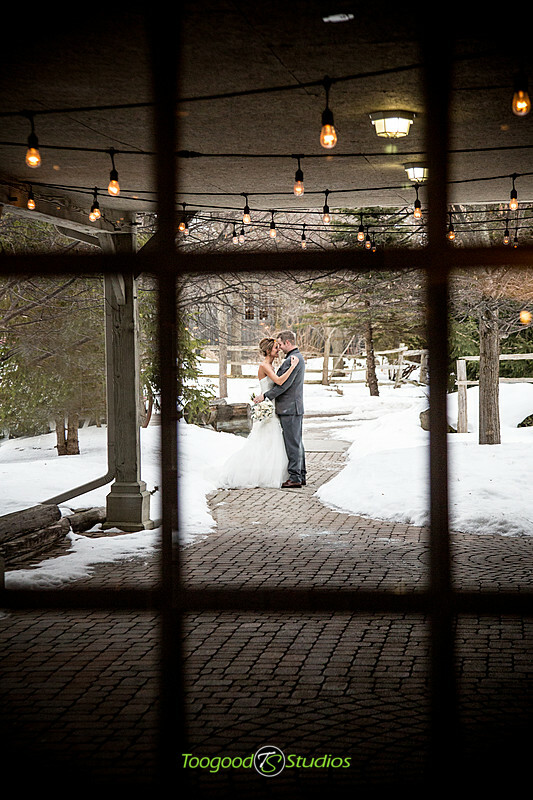 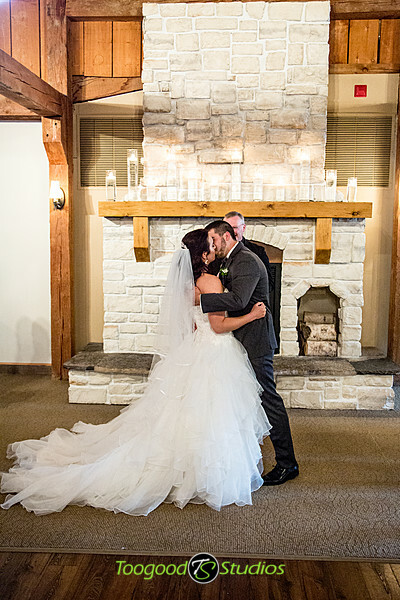 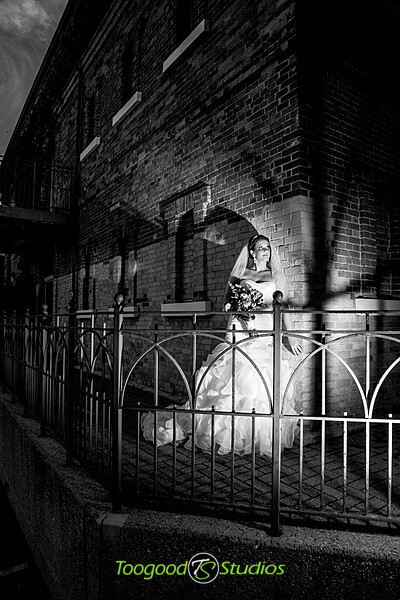 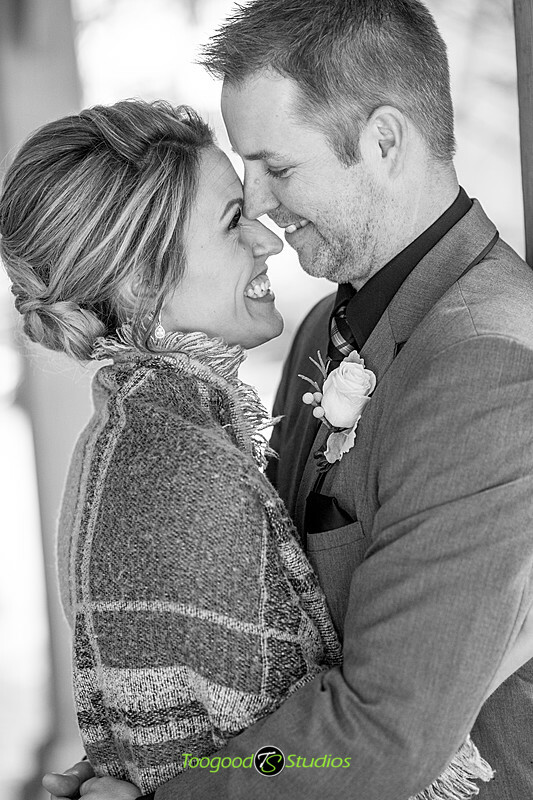 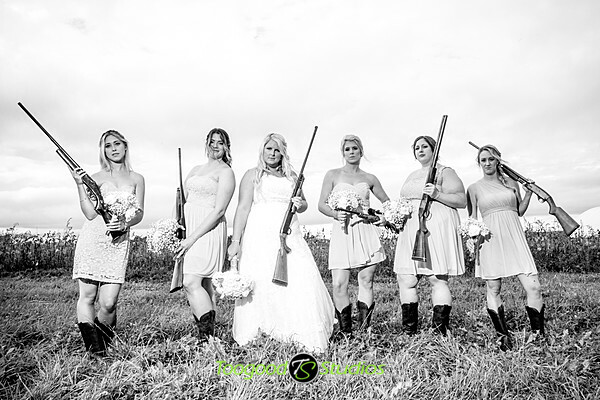 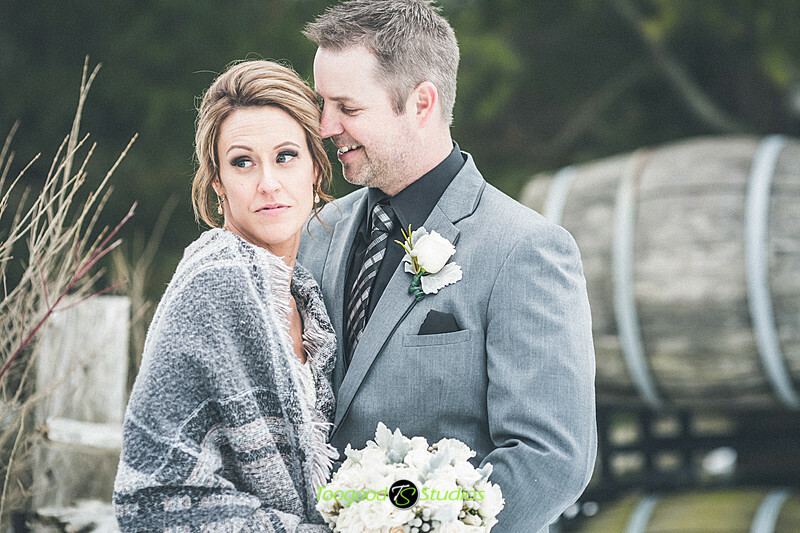 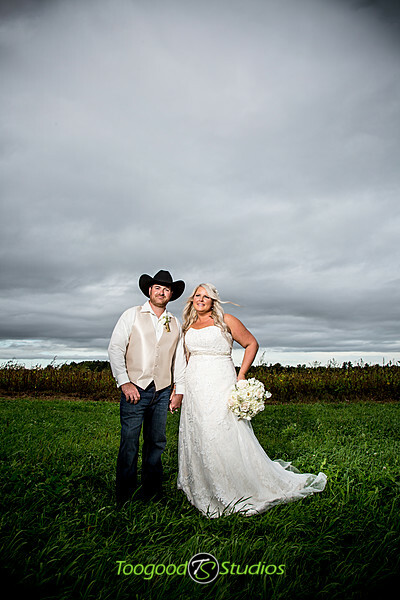 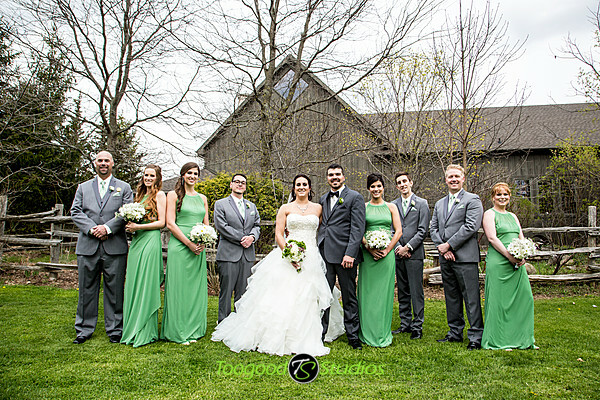 Had the privilege of being able to photograph Jess & Chad’s wedding! 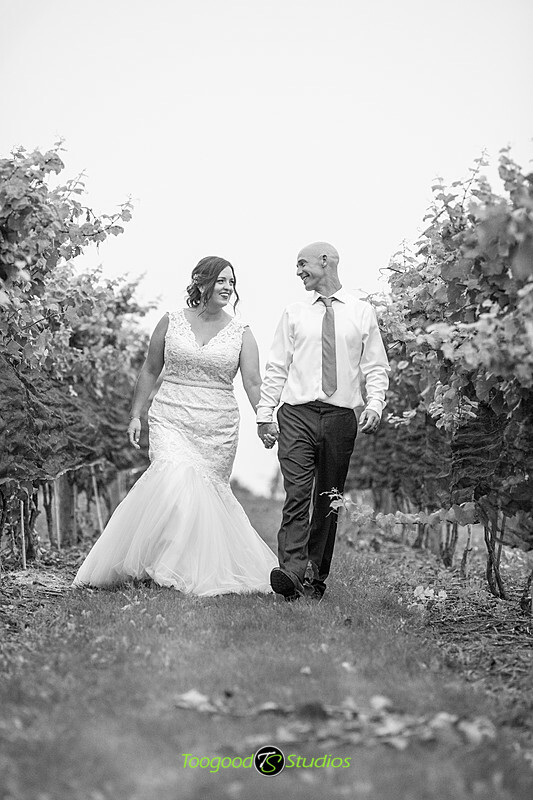 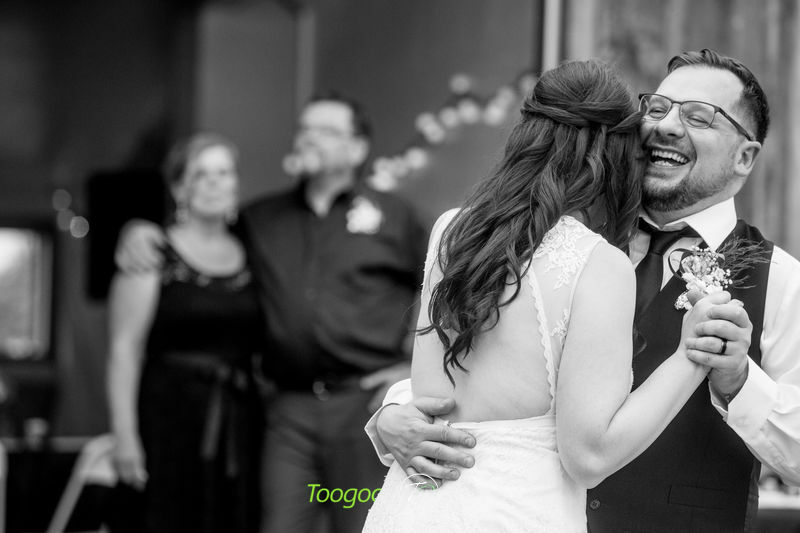 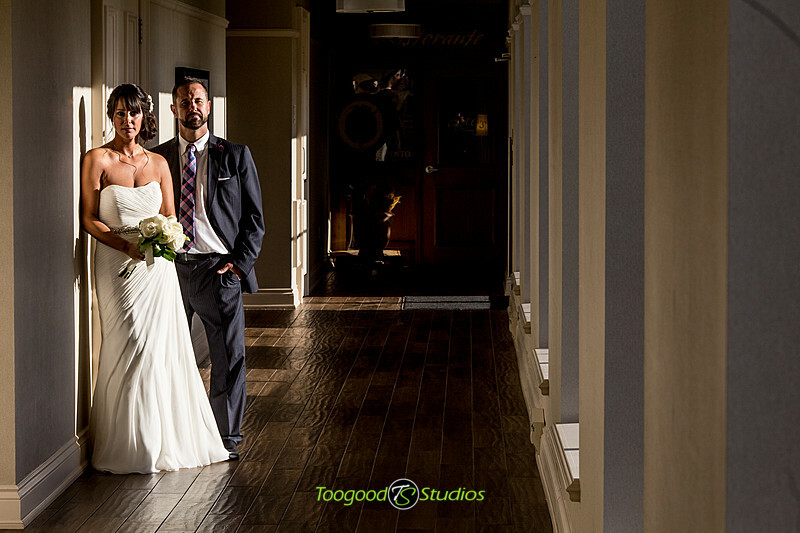 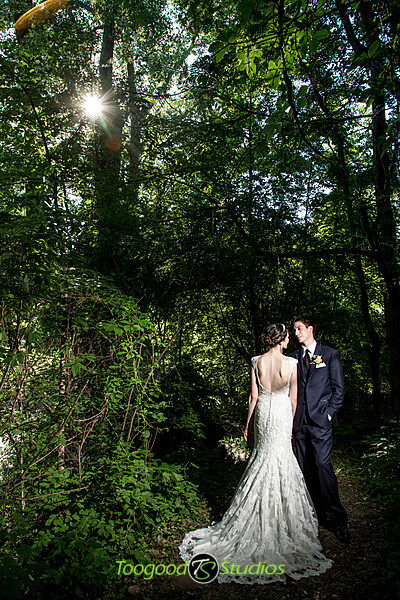 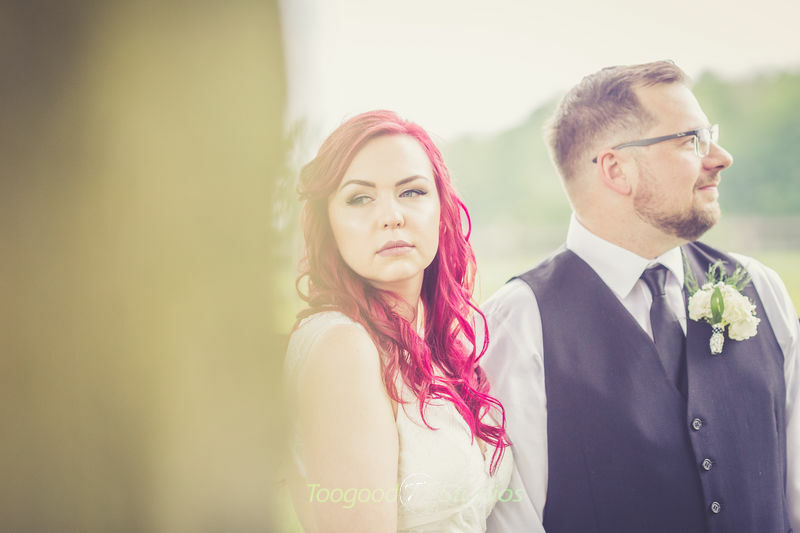 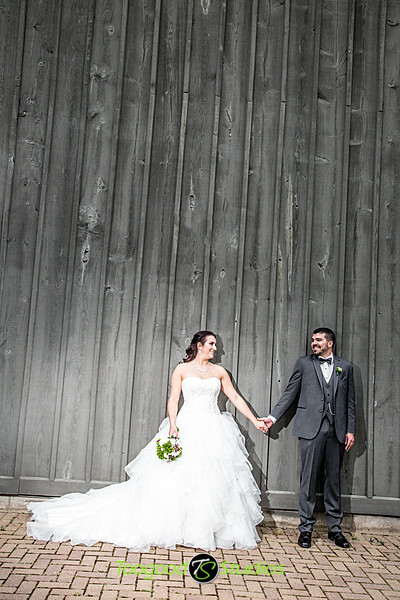 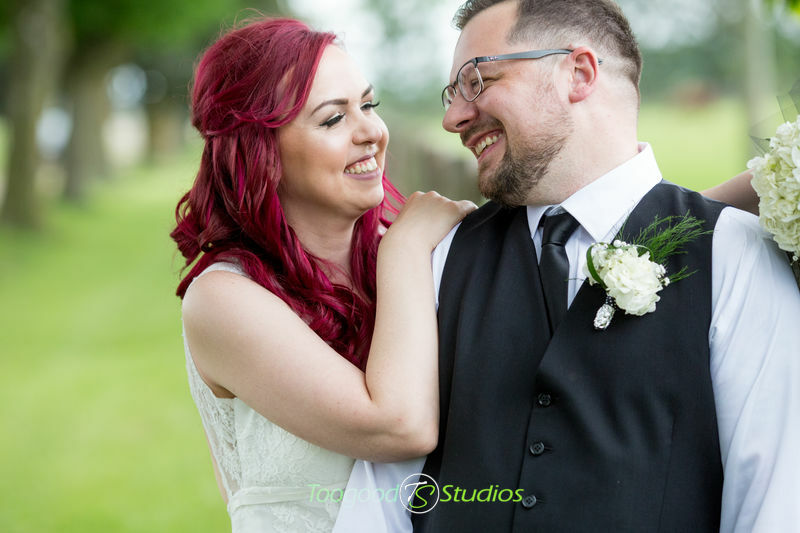 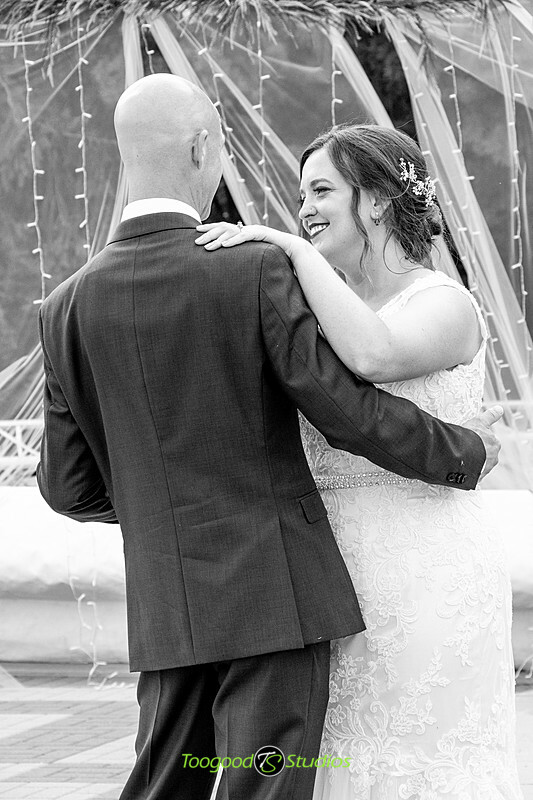 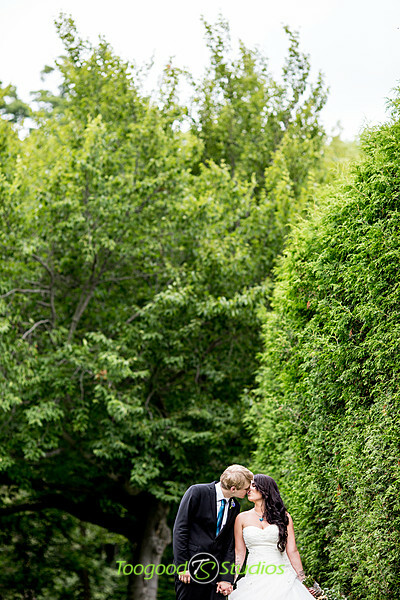 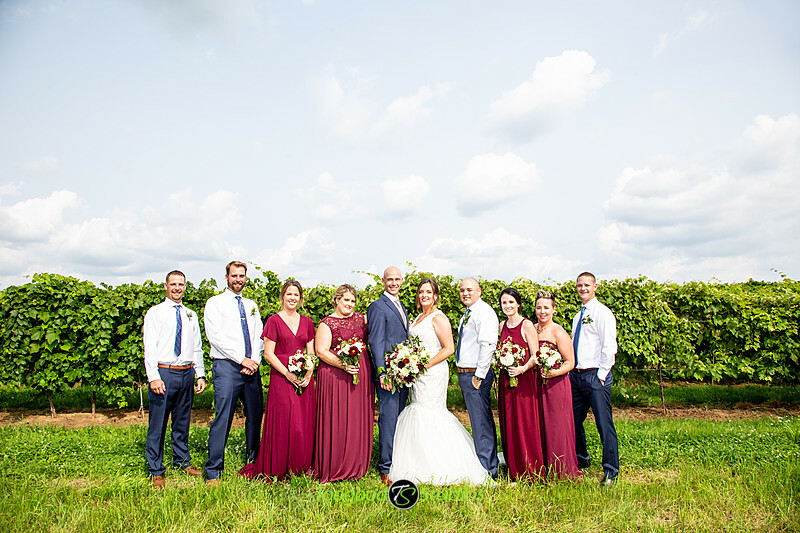 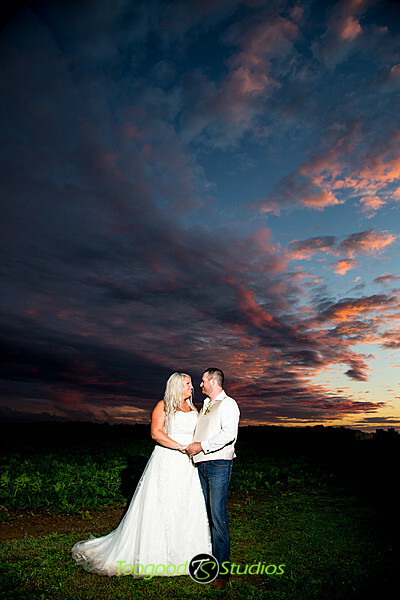 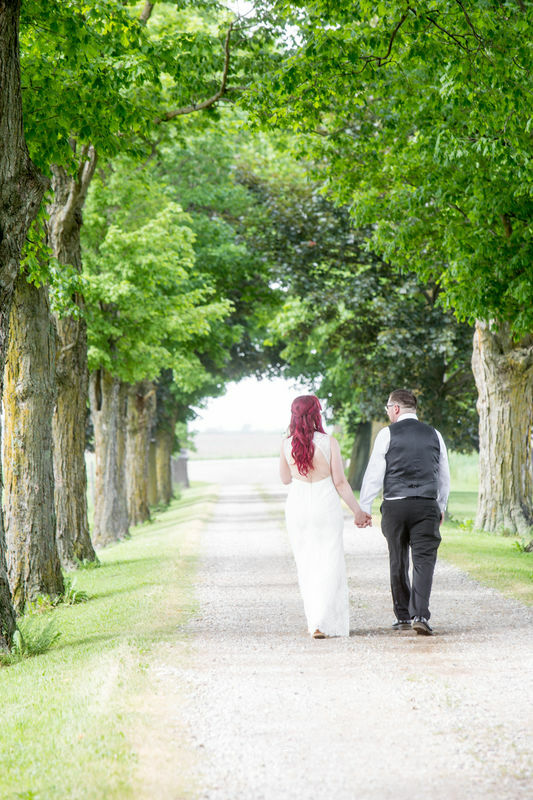 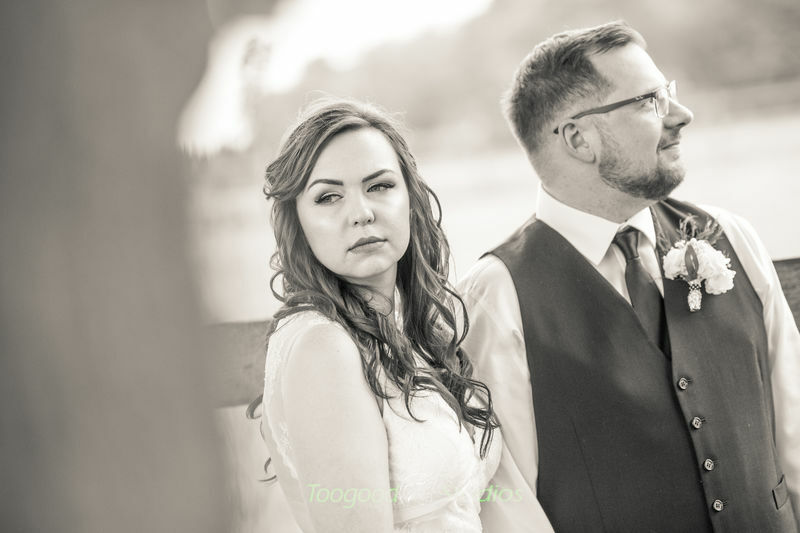 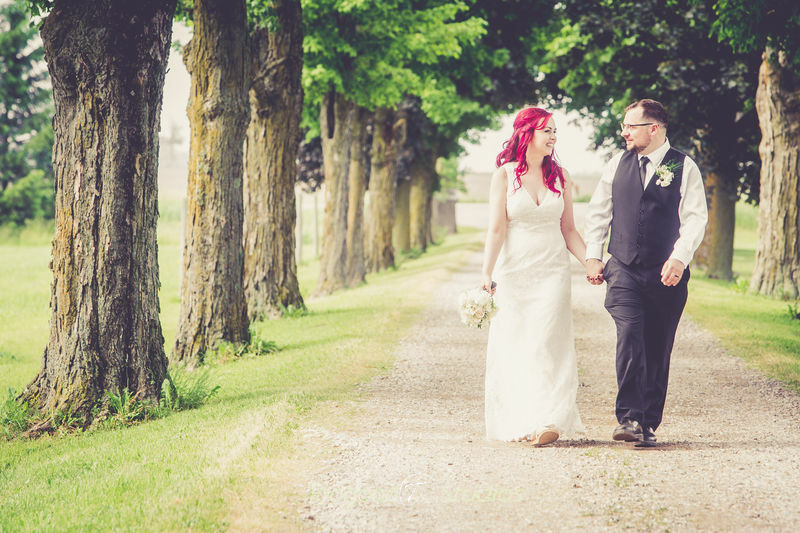 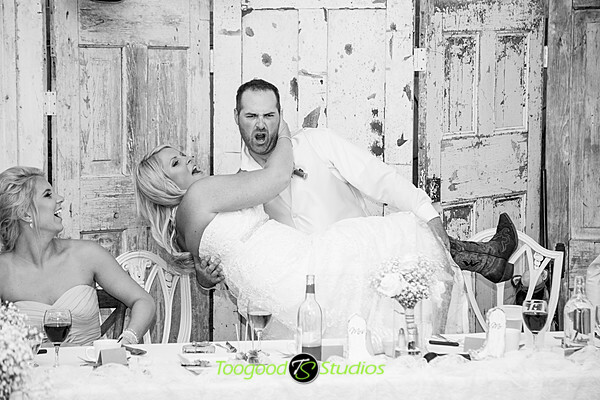 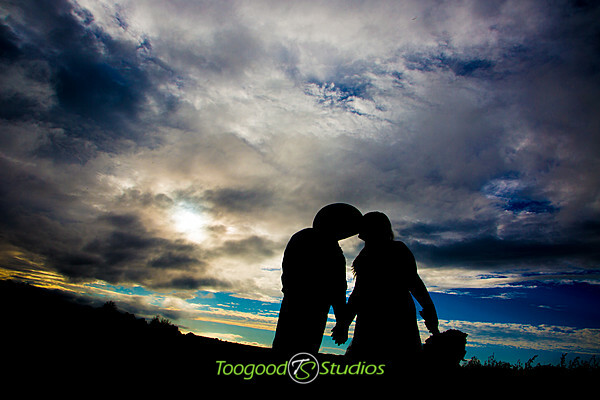 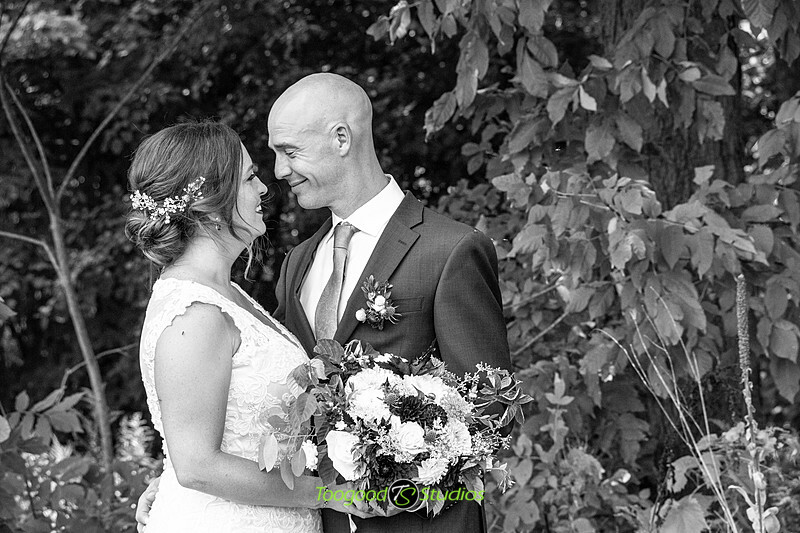 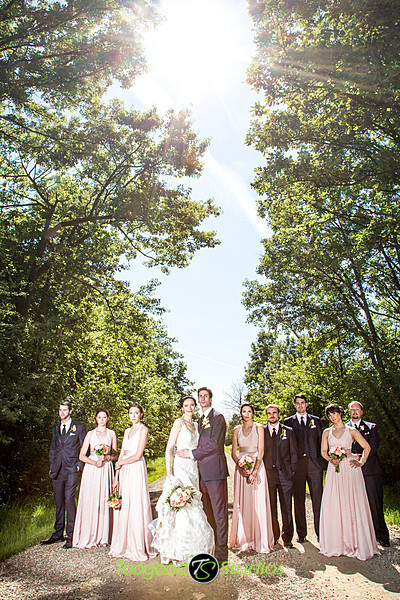 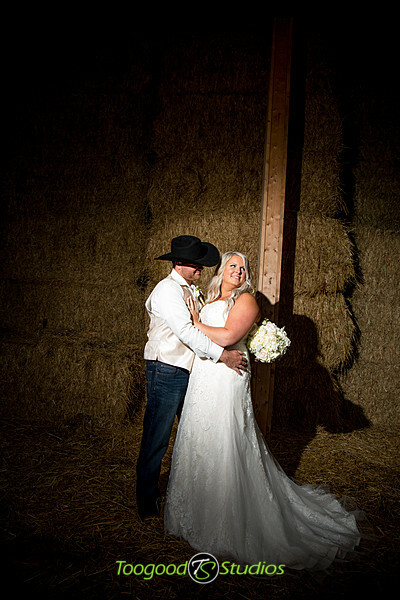 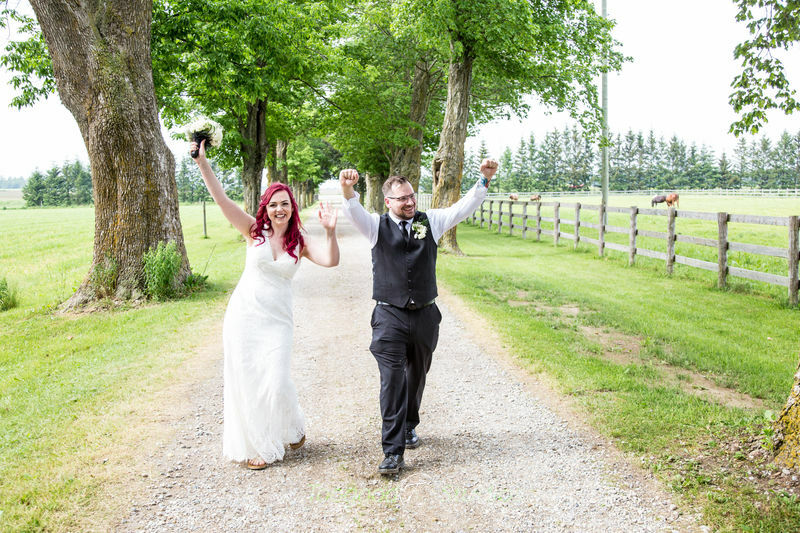 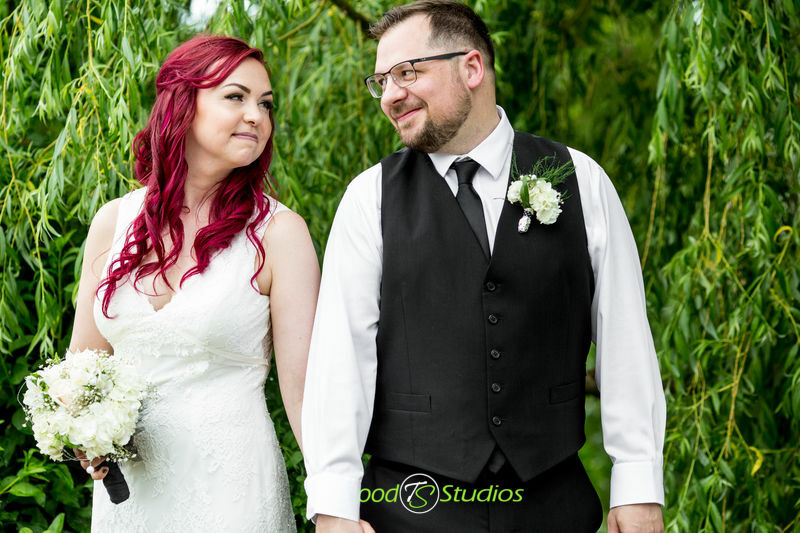 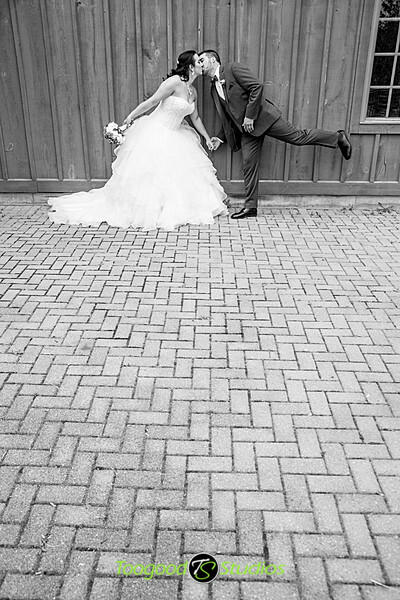 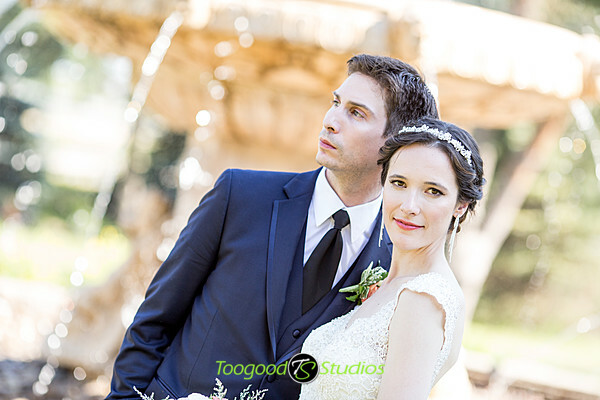 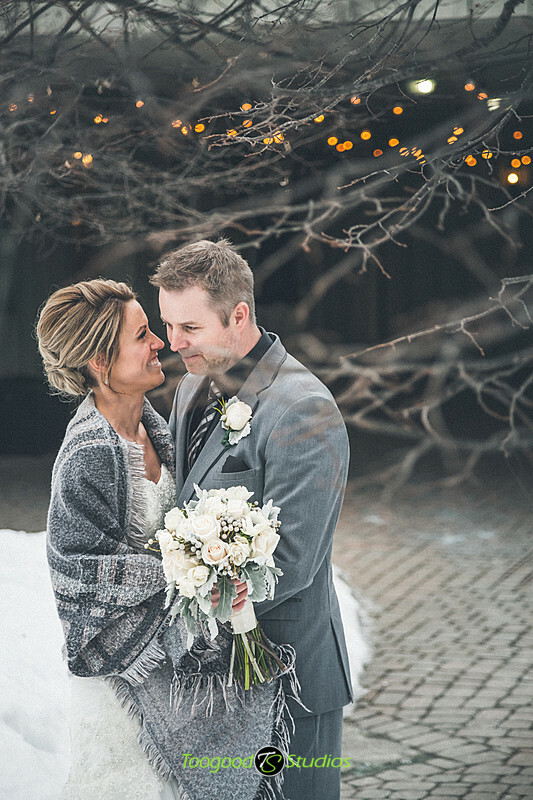 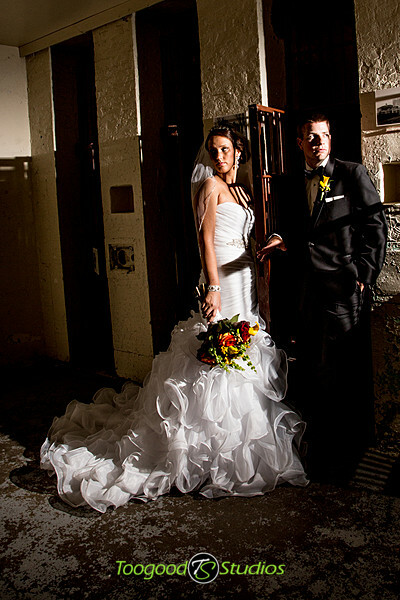 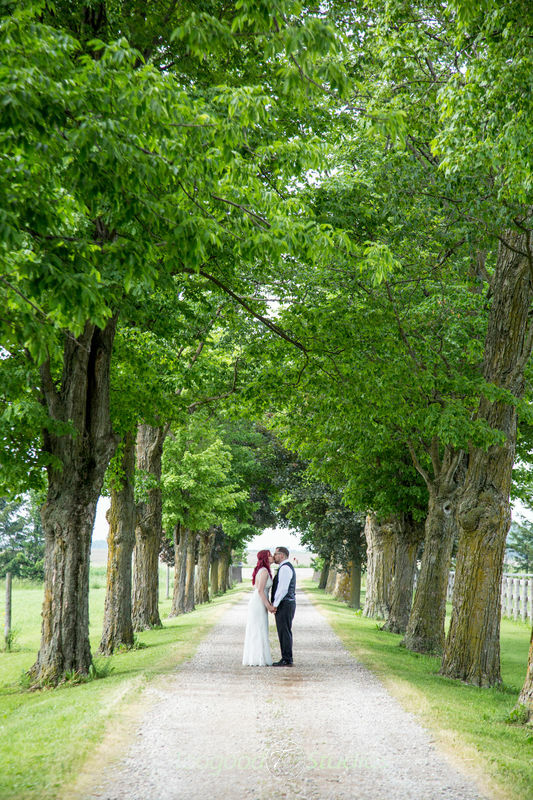 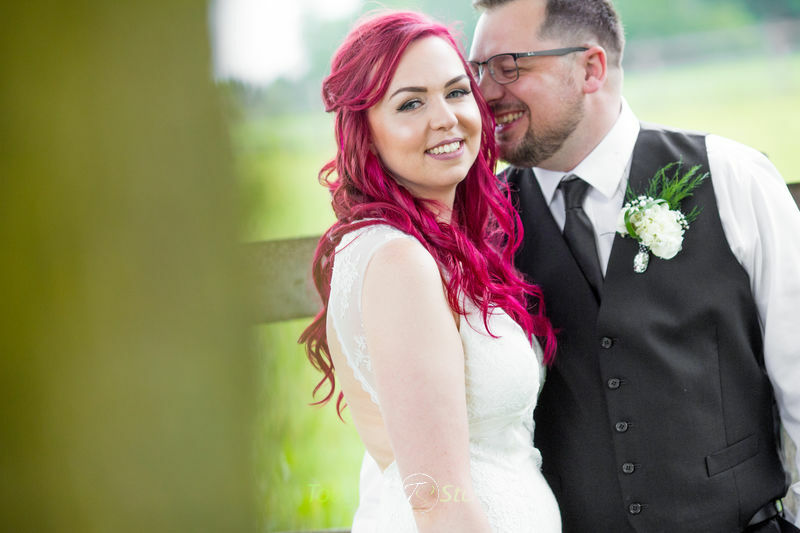 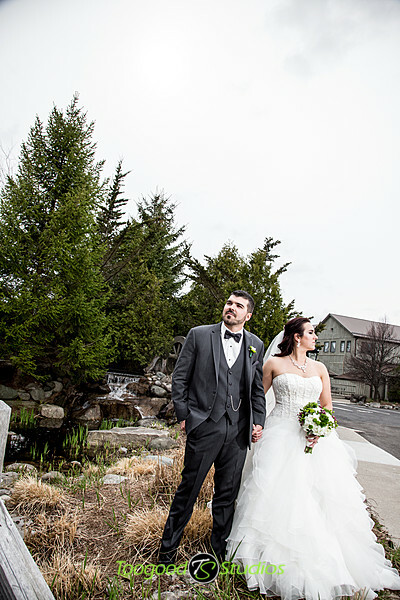 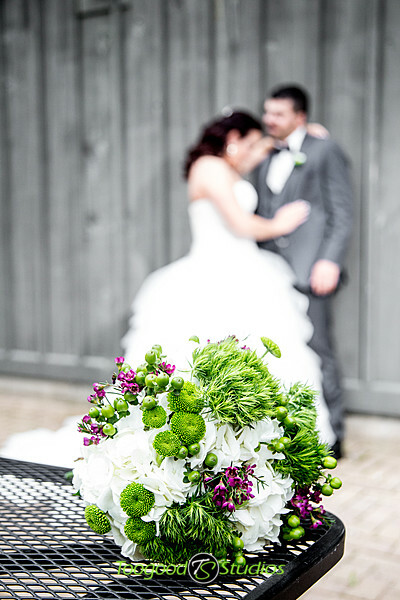 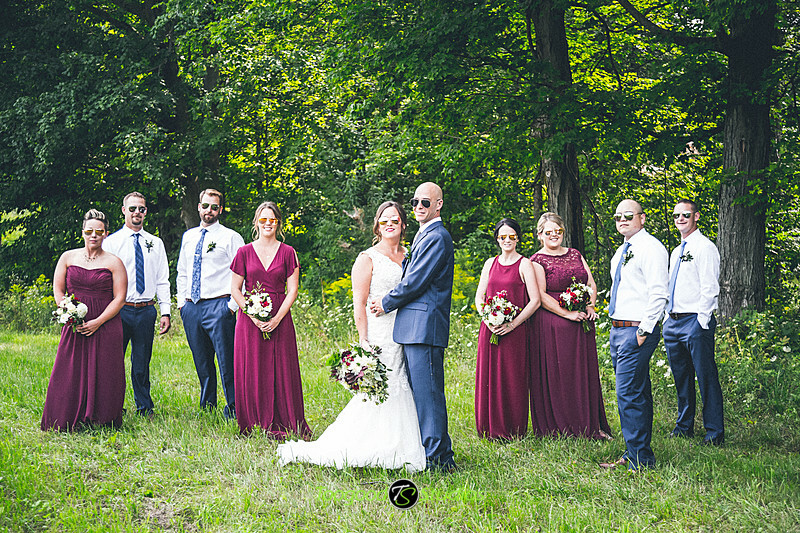 It was a great day with a great couple, here are the favourites from the day! 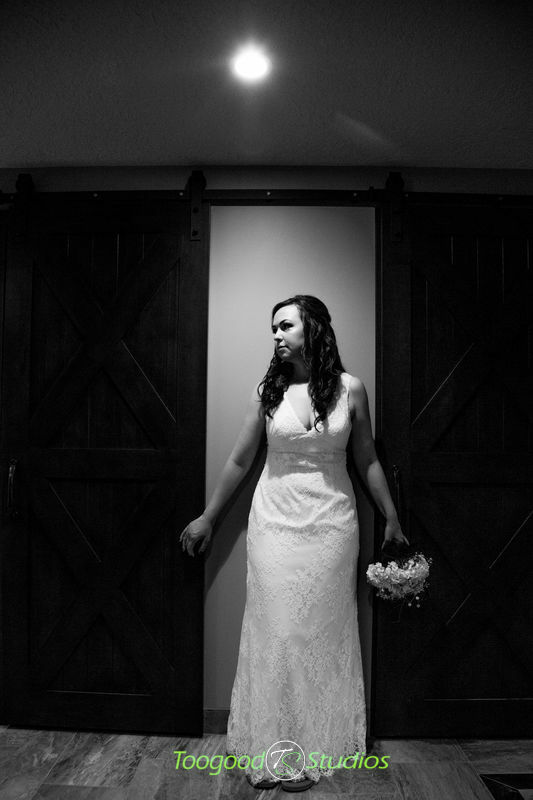 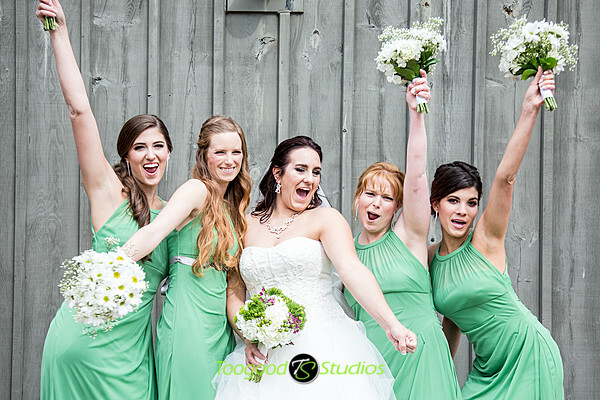 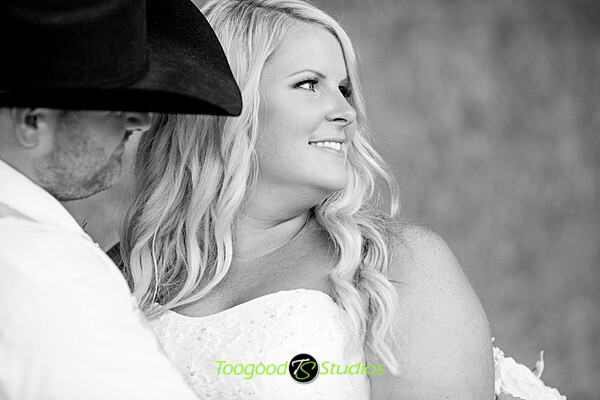 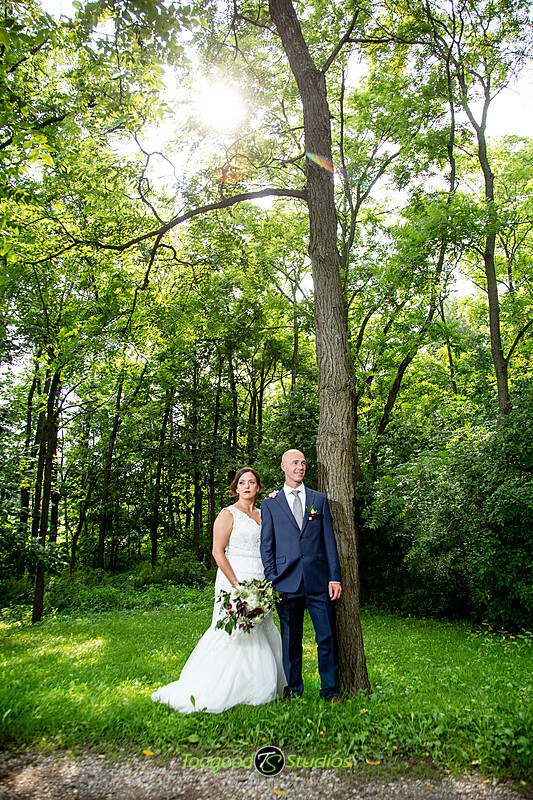 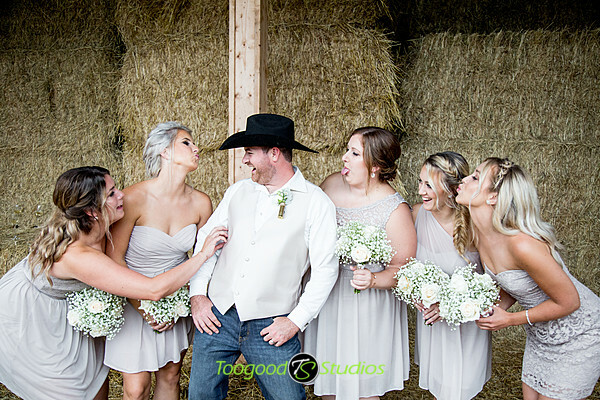 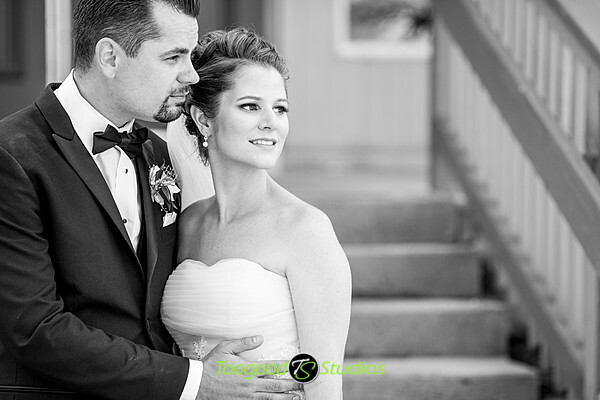 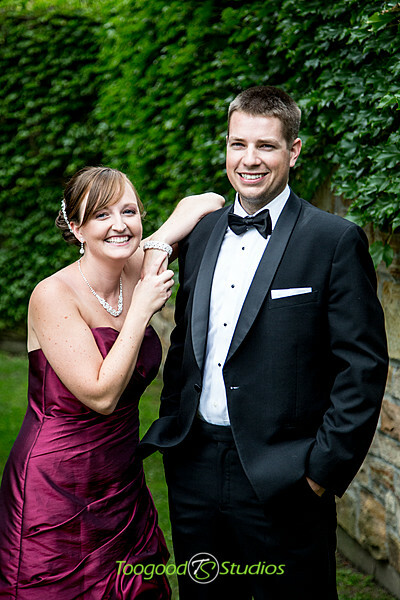 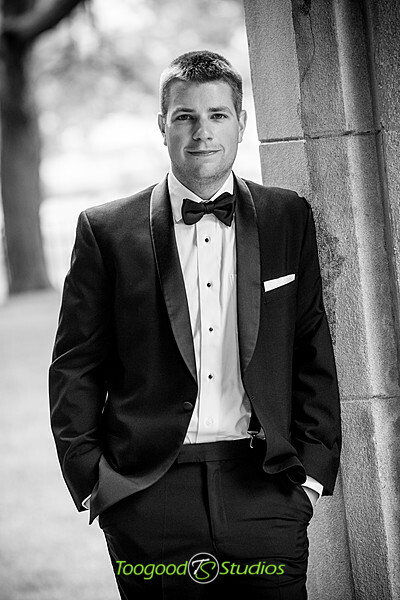 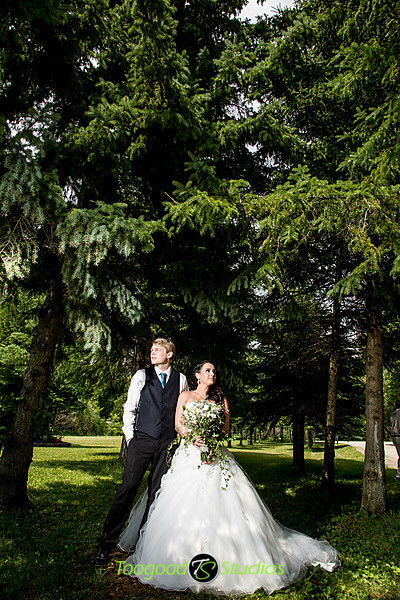 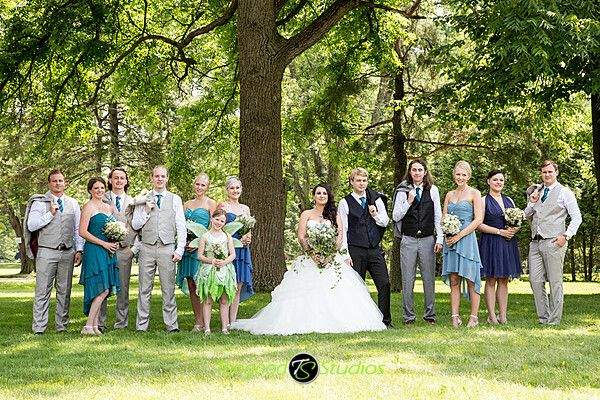 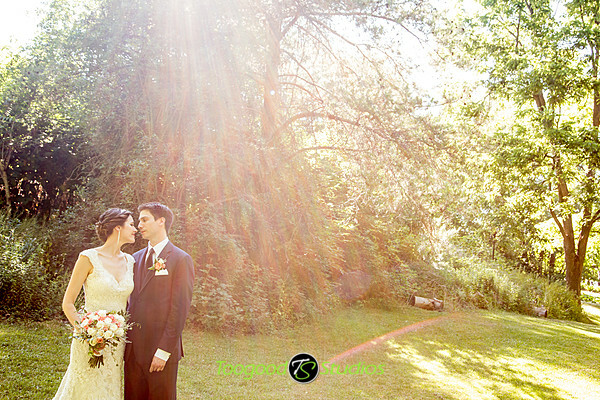 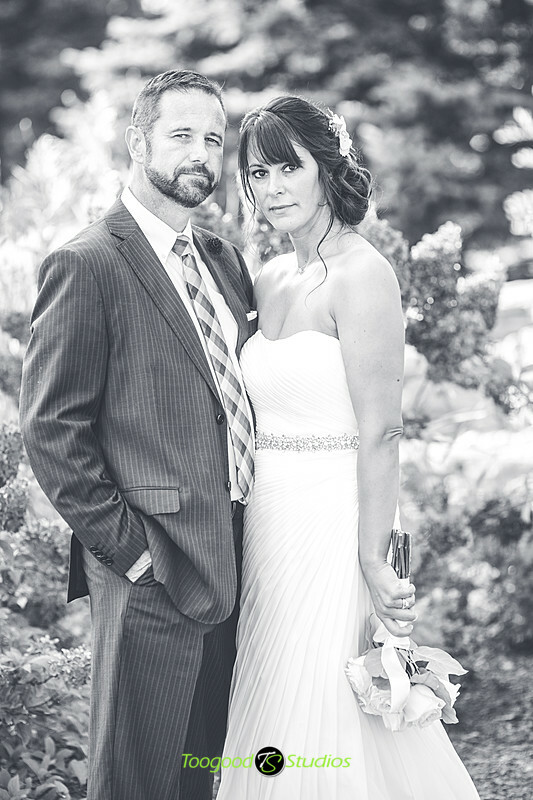 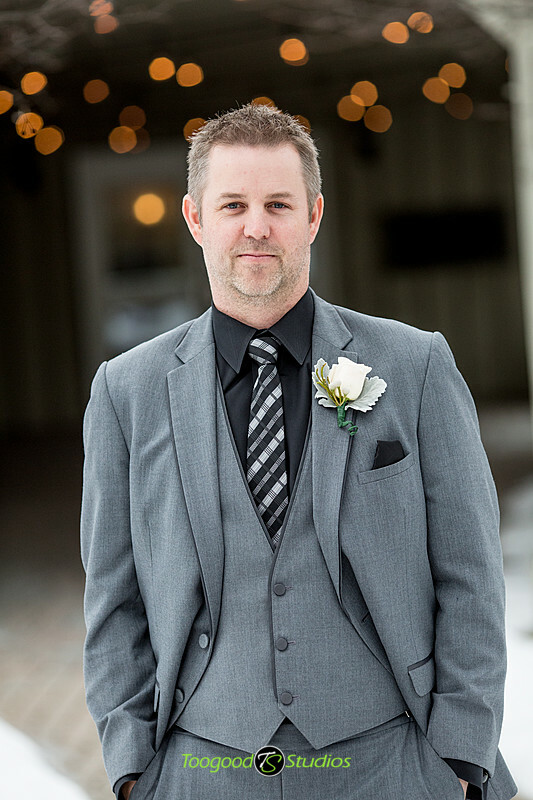 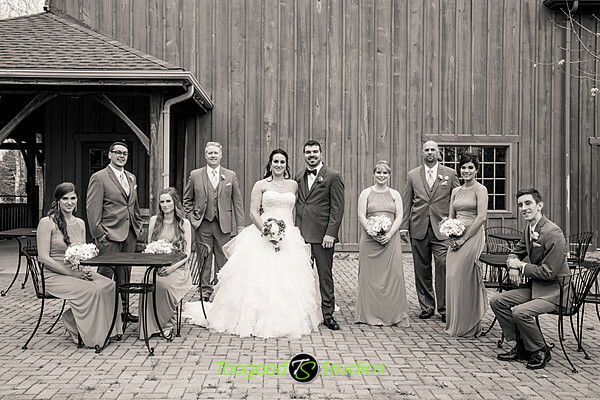 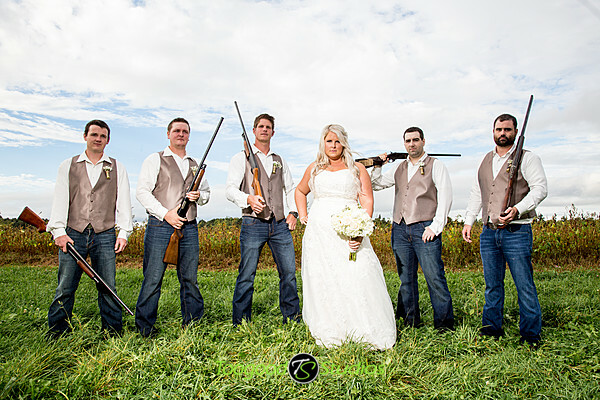 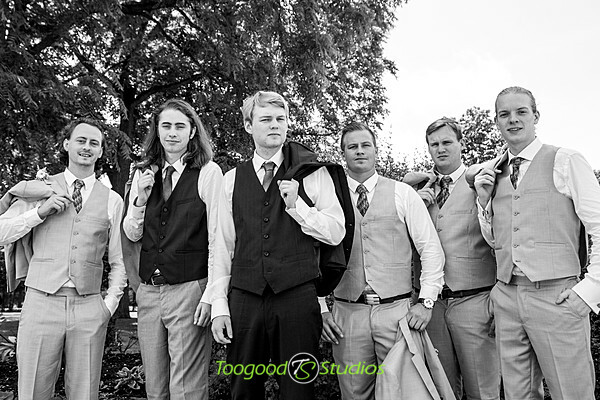 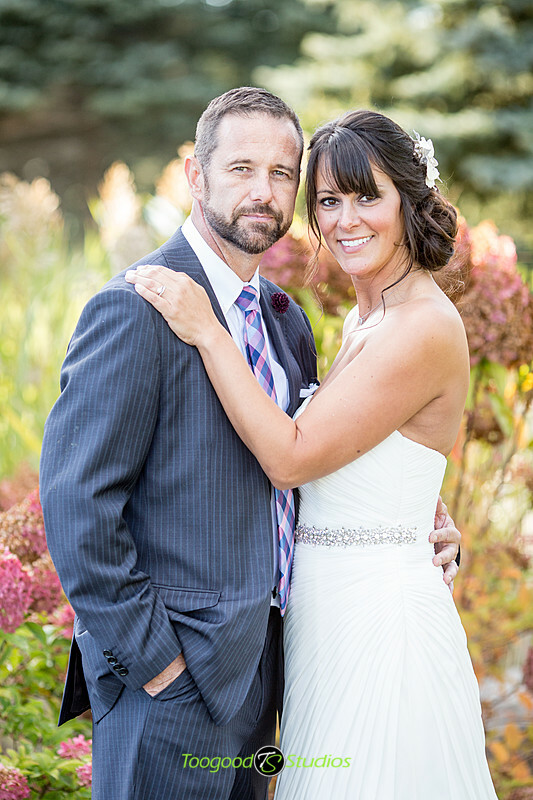 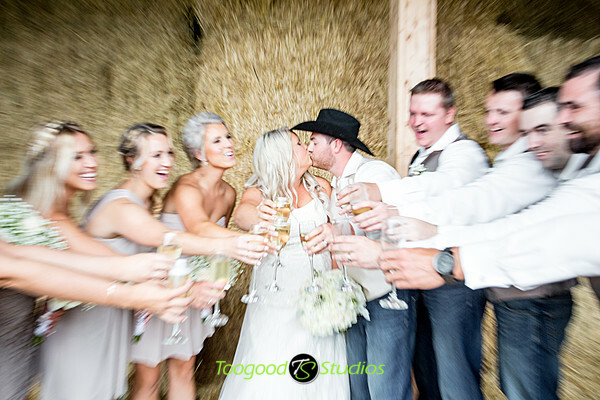 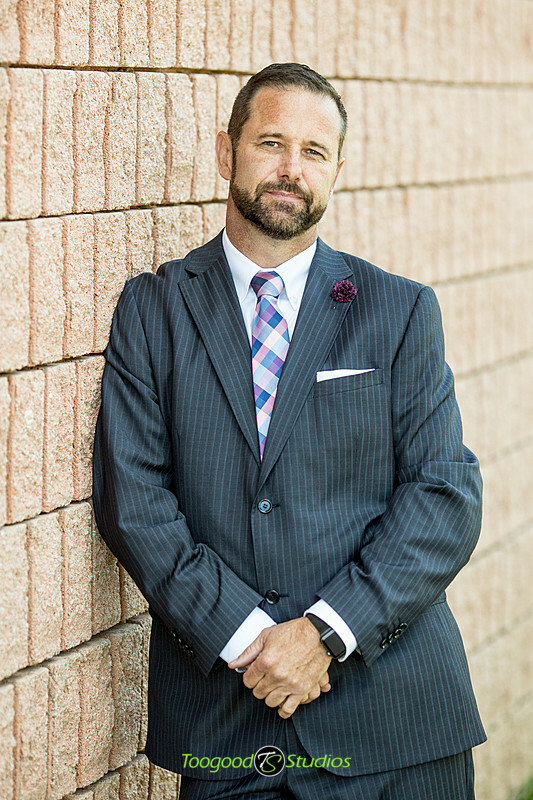 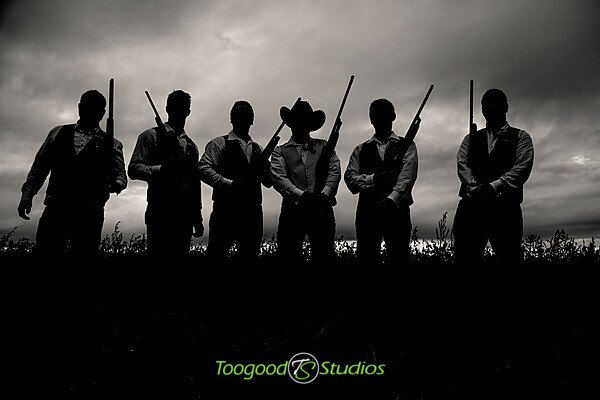 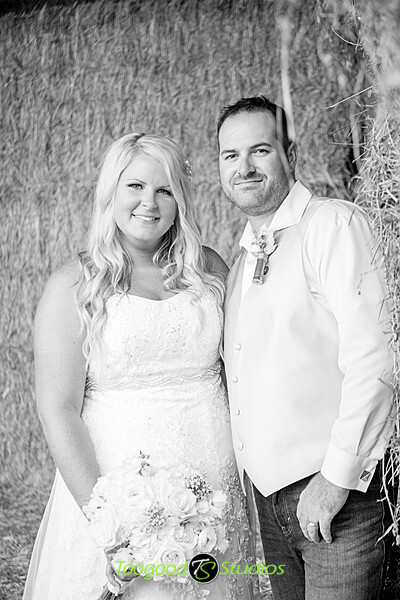 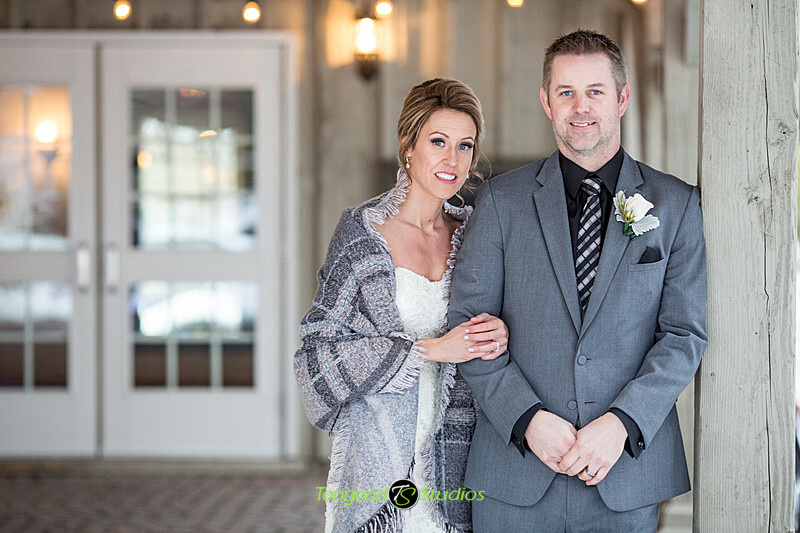 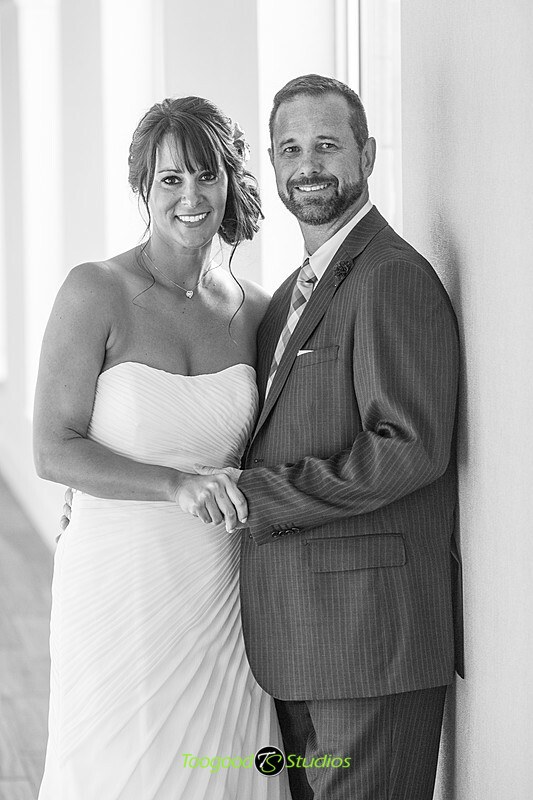 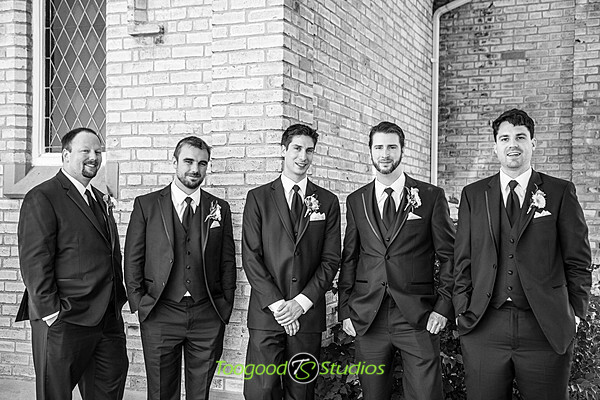 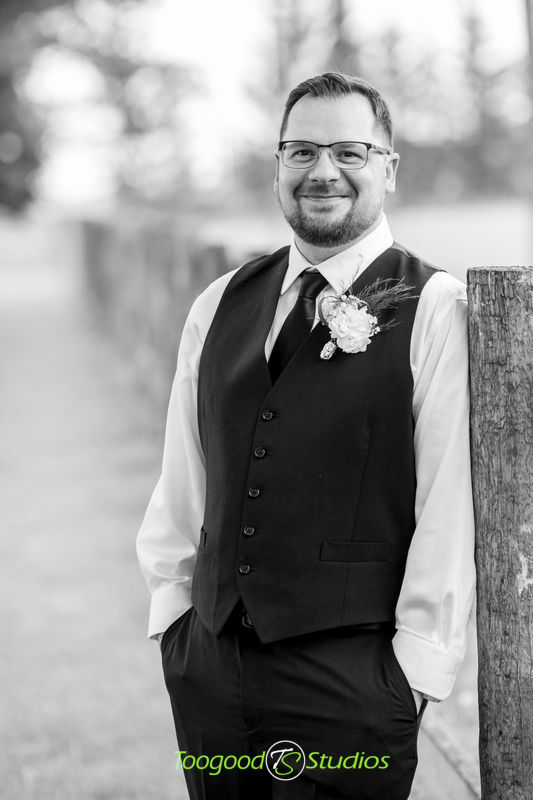 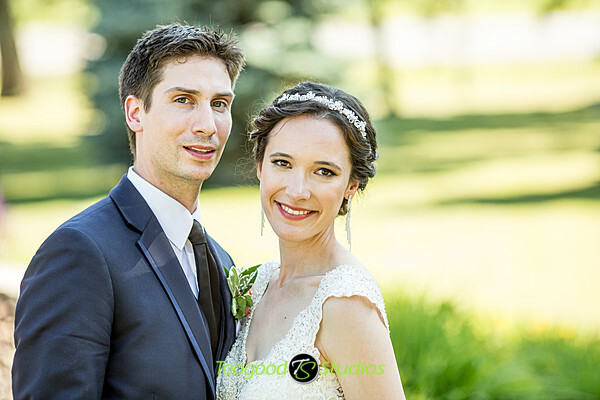 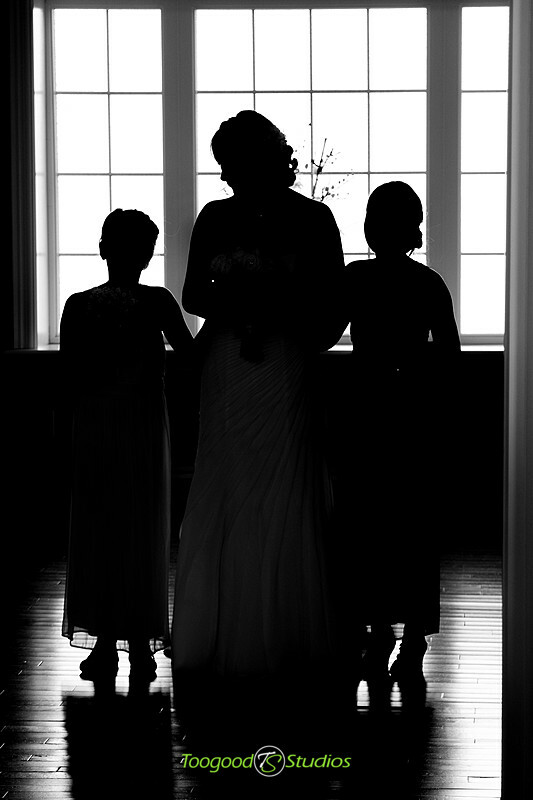 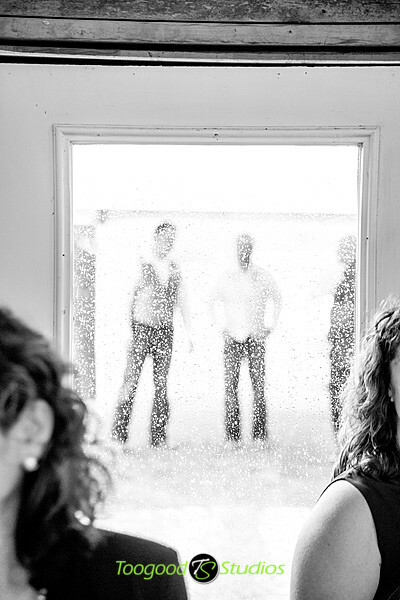 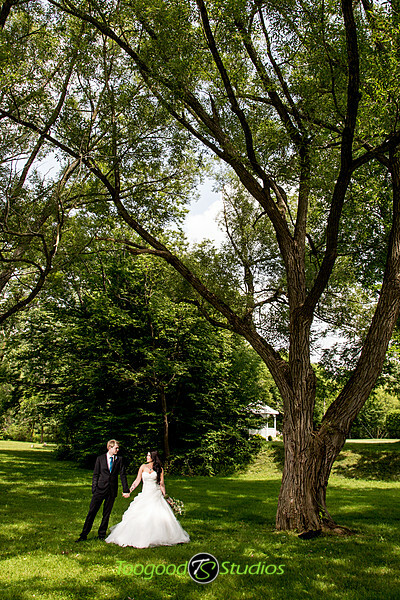 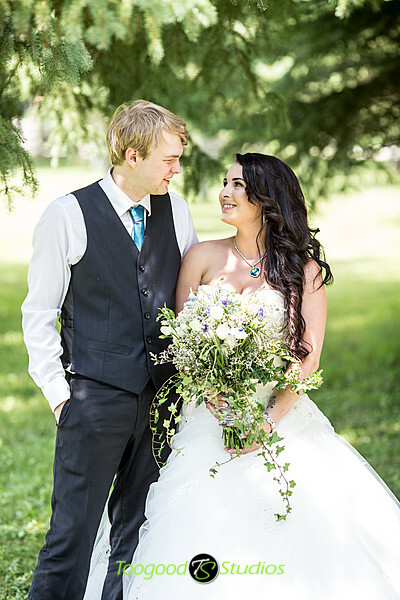 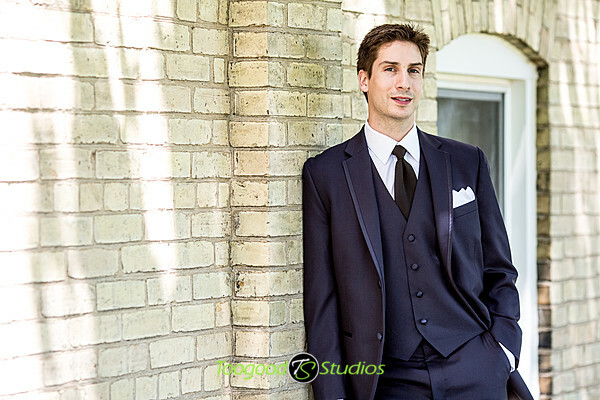 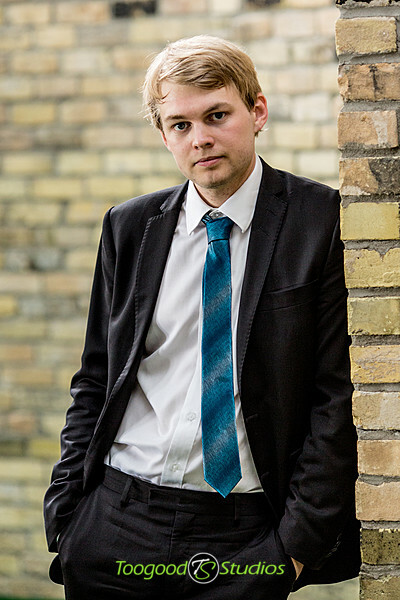 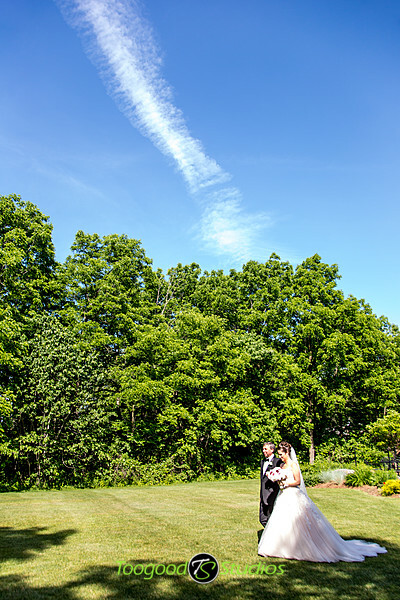 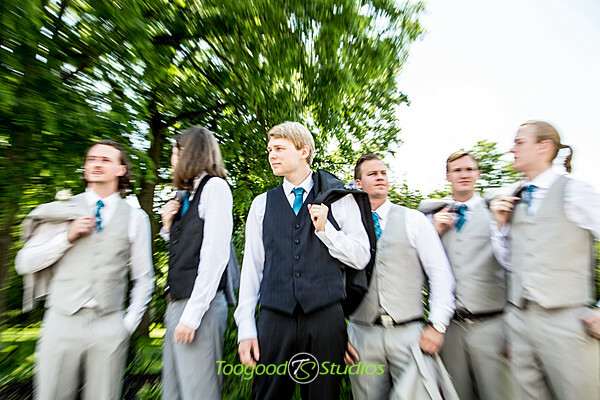 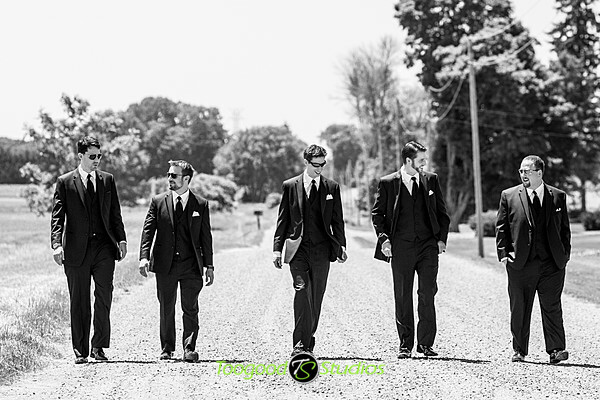 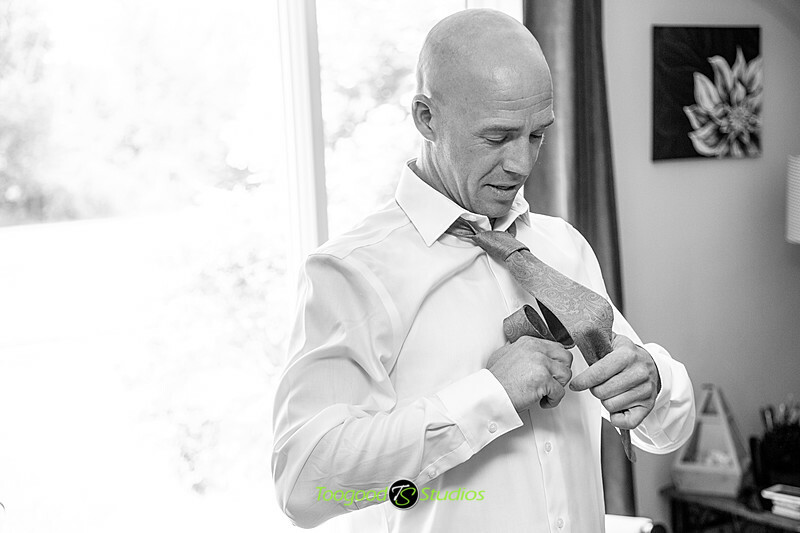 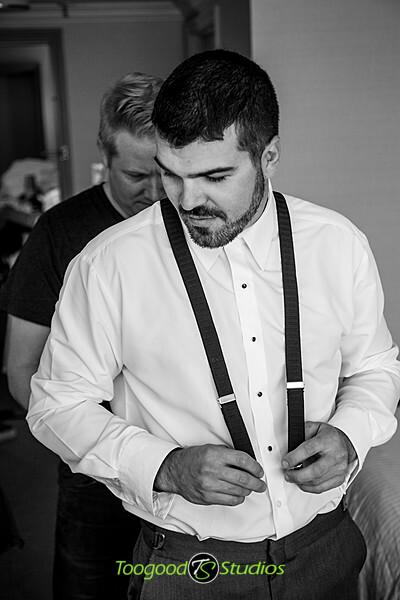 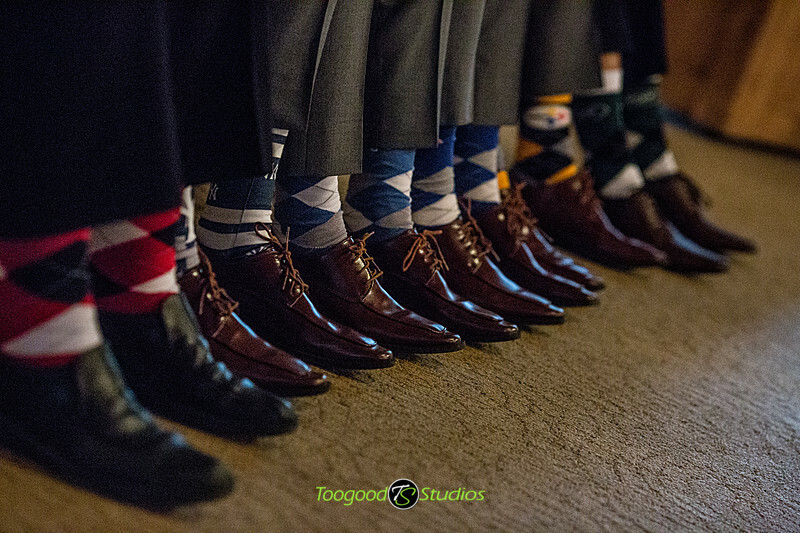 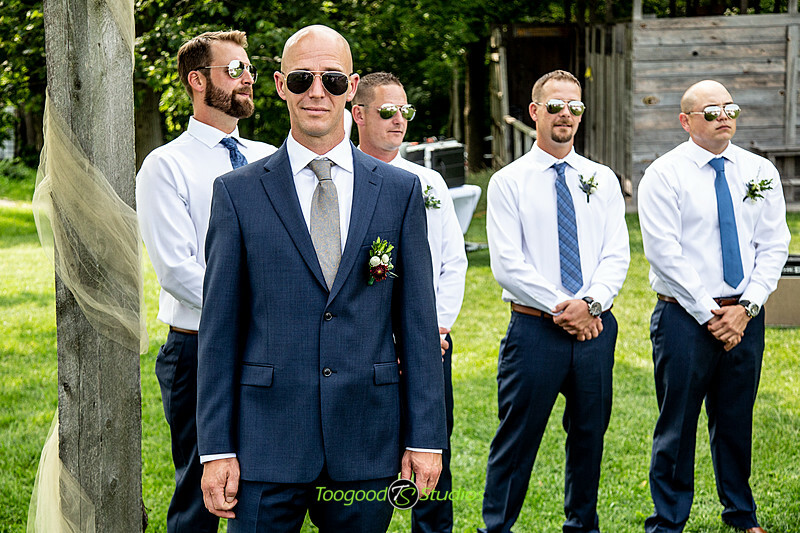 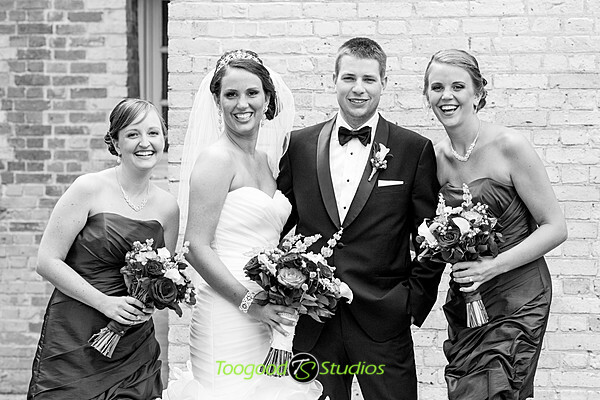 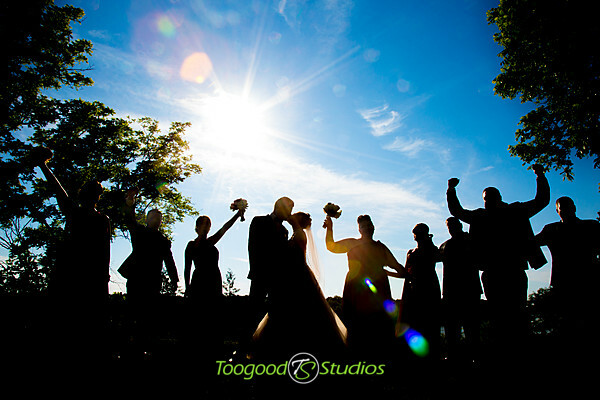 We had the pleasure of photographing Melissa & Espen’s wedding this past weekend, it was a hot one! 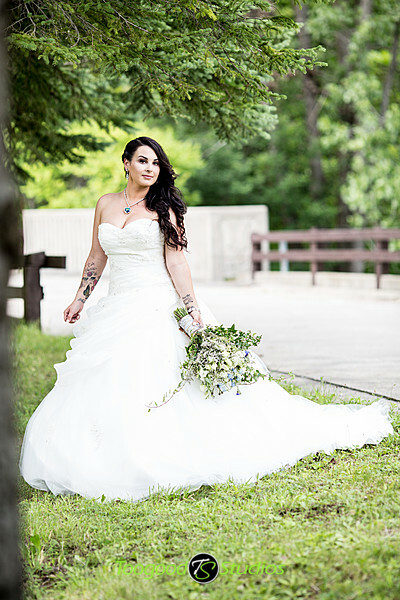 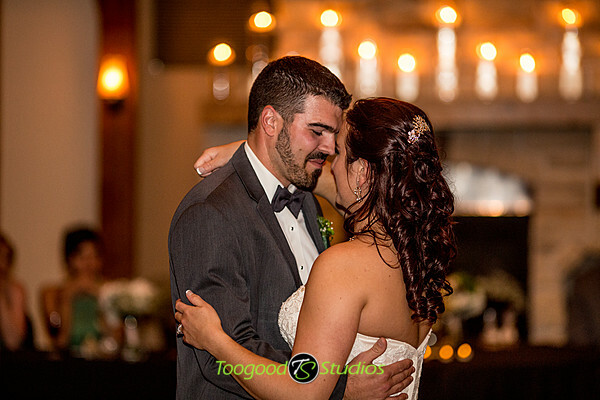 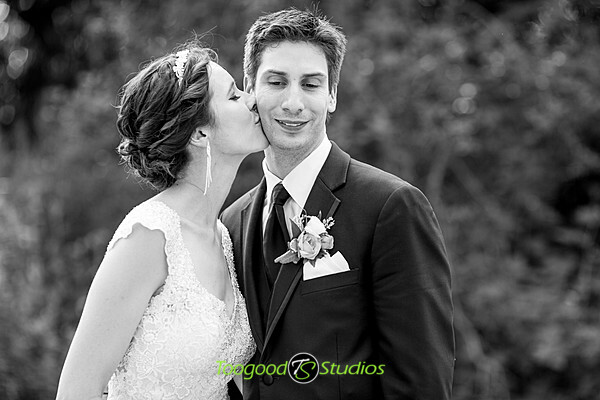 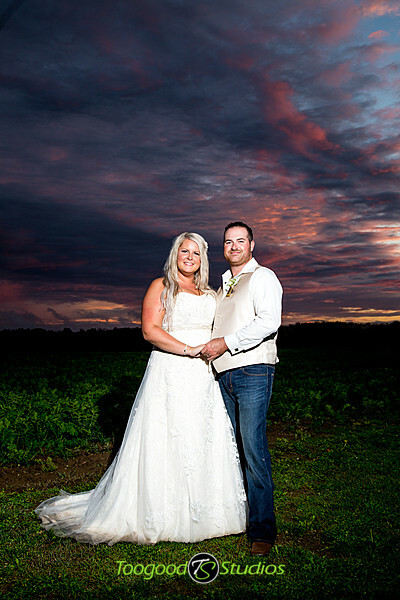 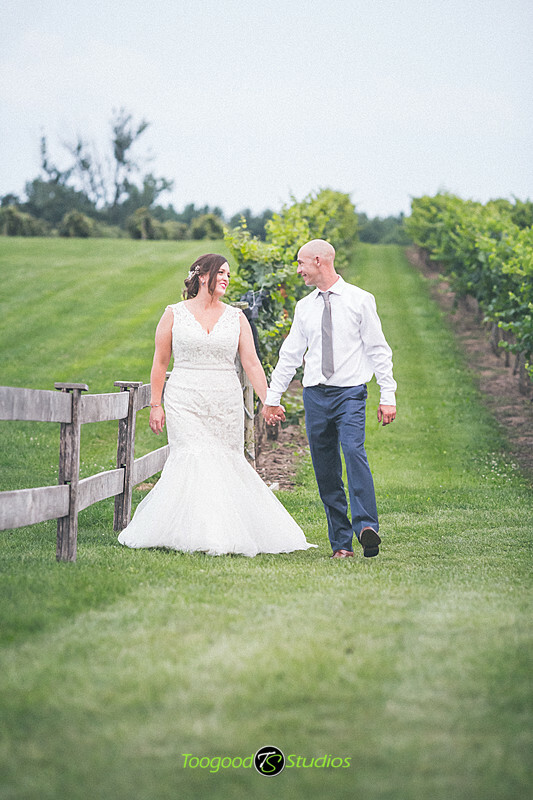 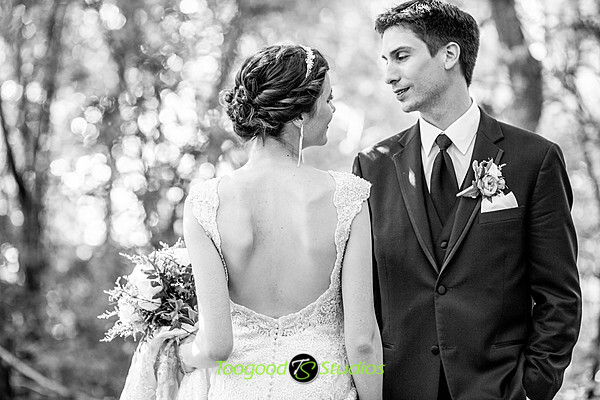 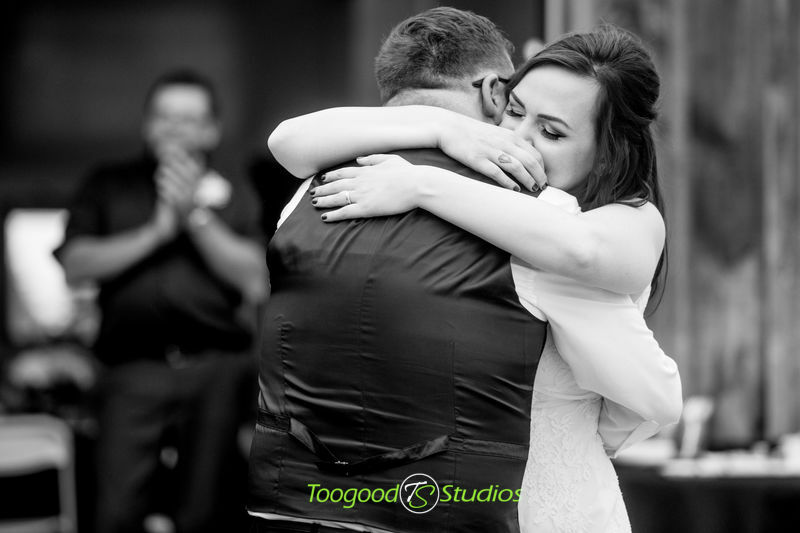 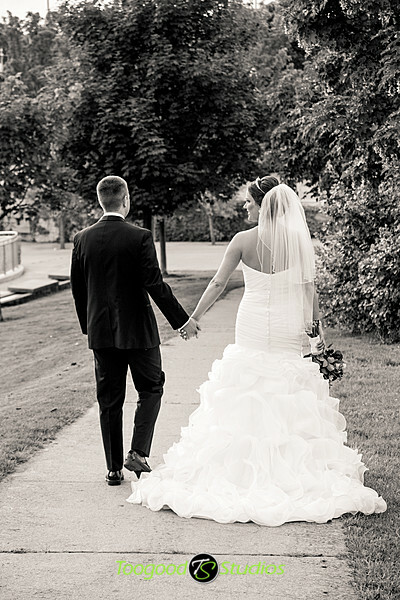 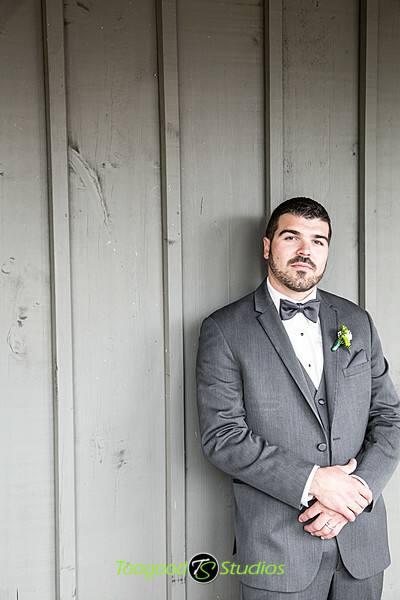 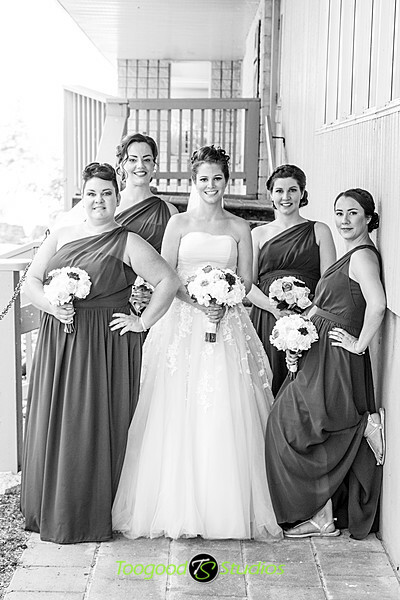 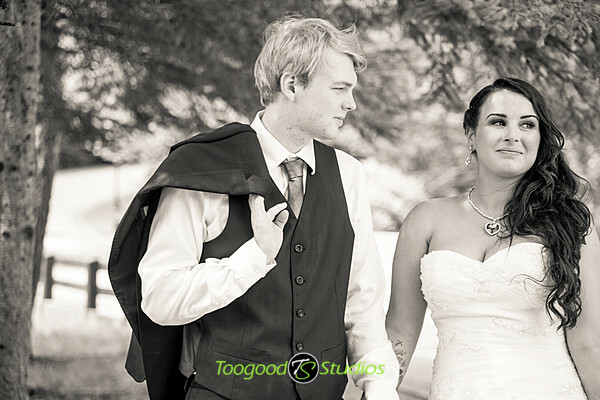 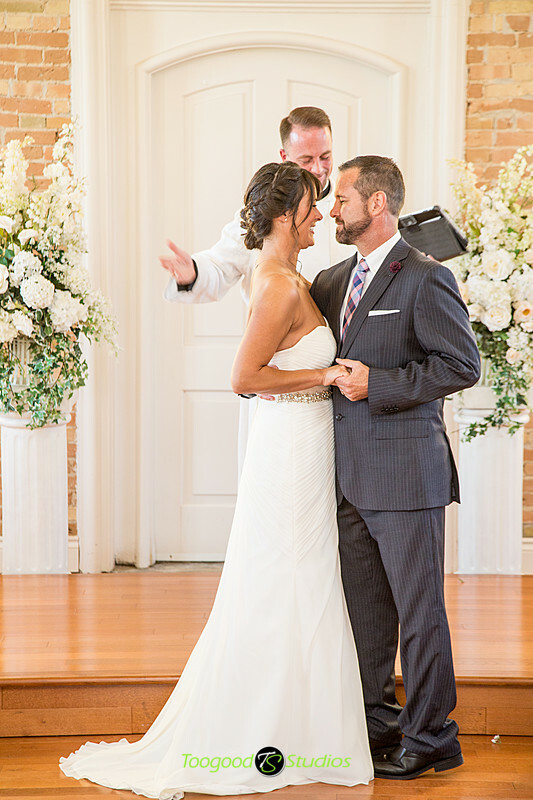 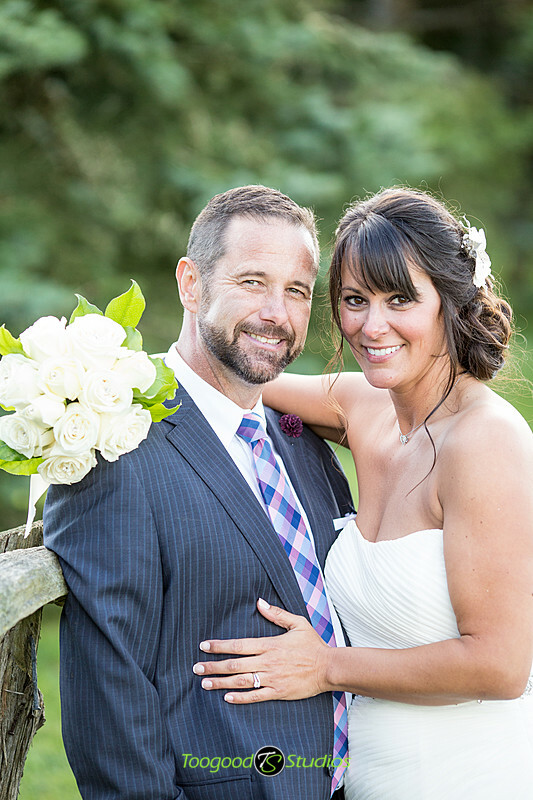 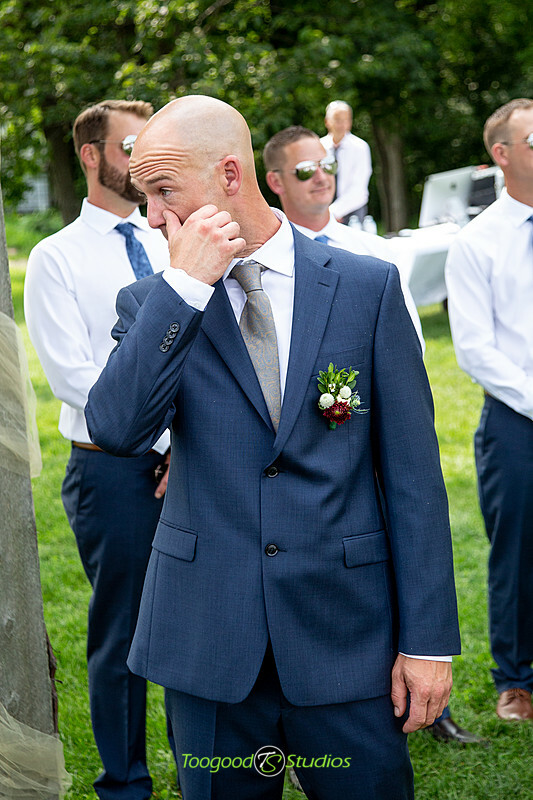 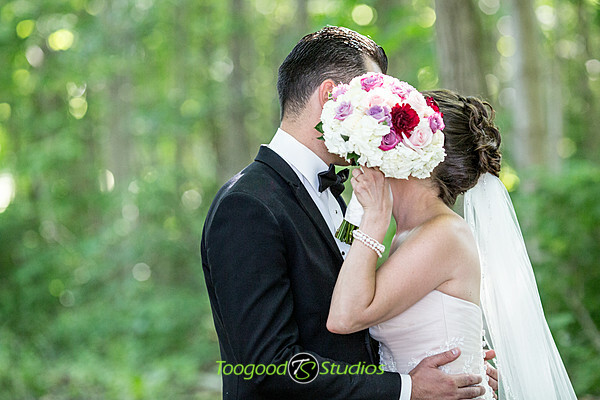 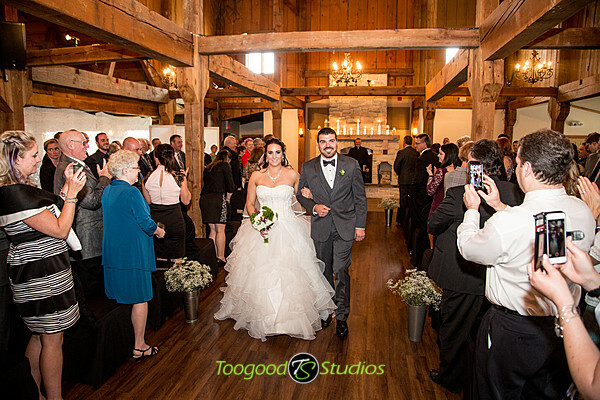 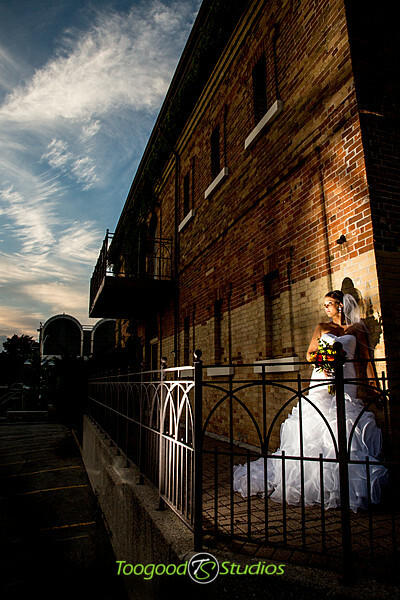 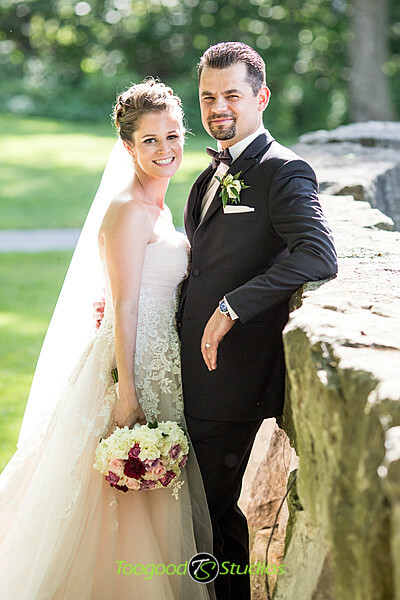 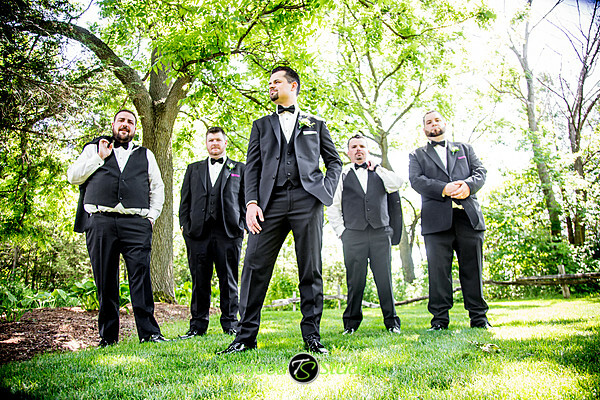 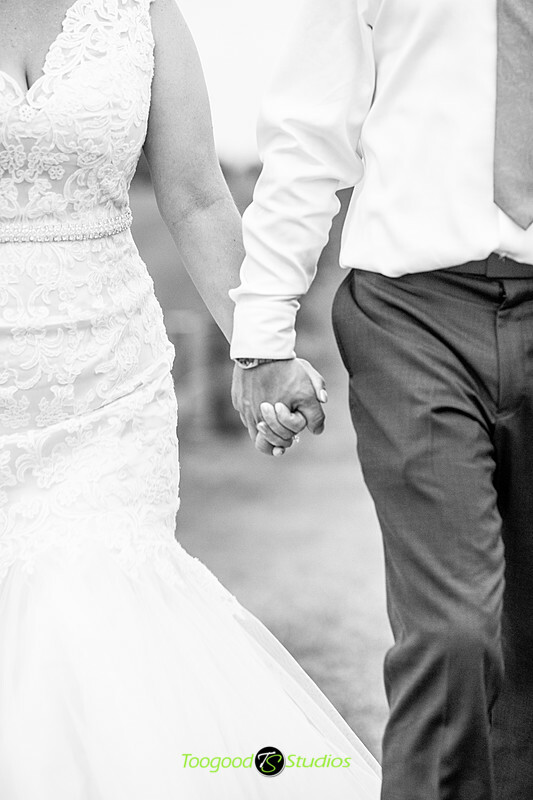 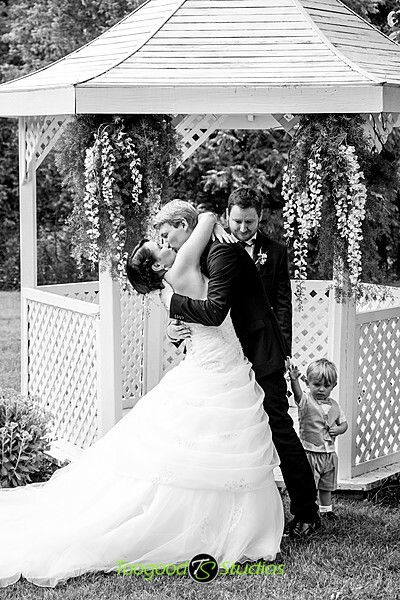 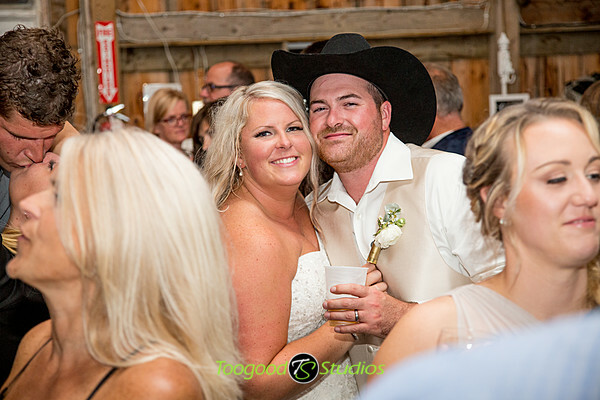 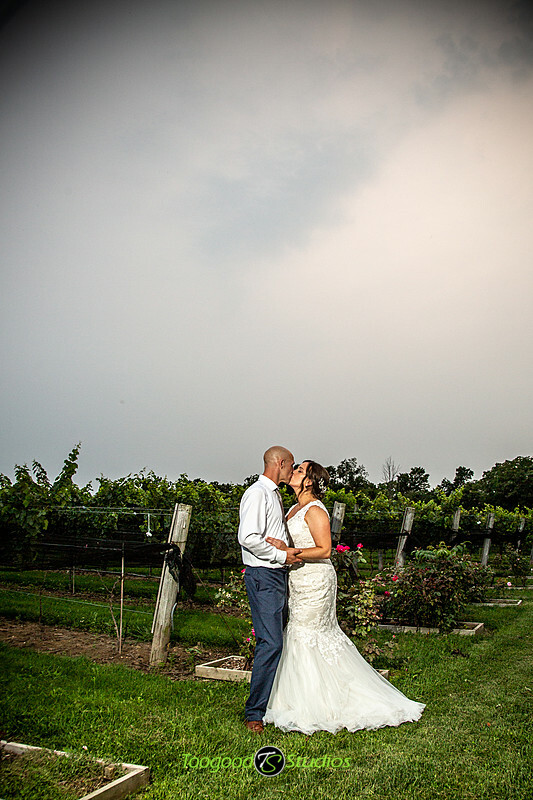 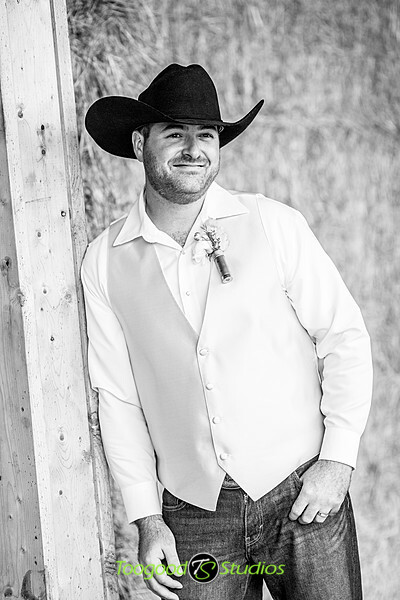 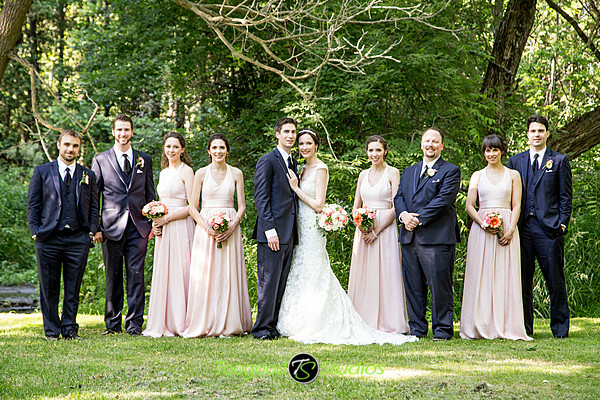 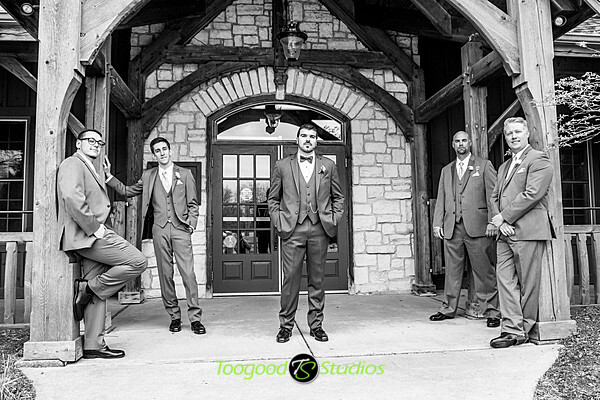 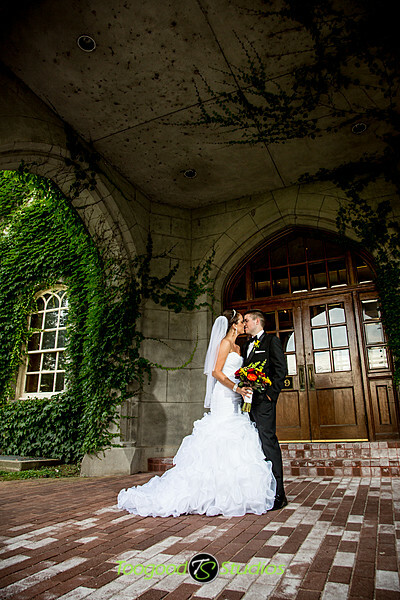 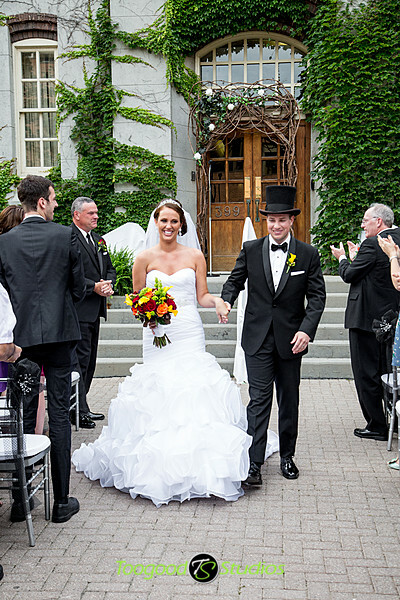 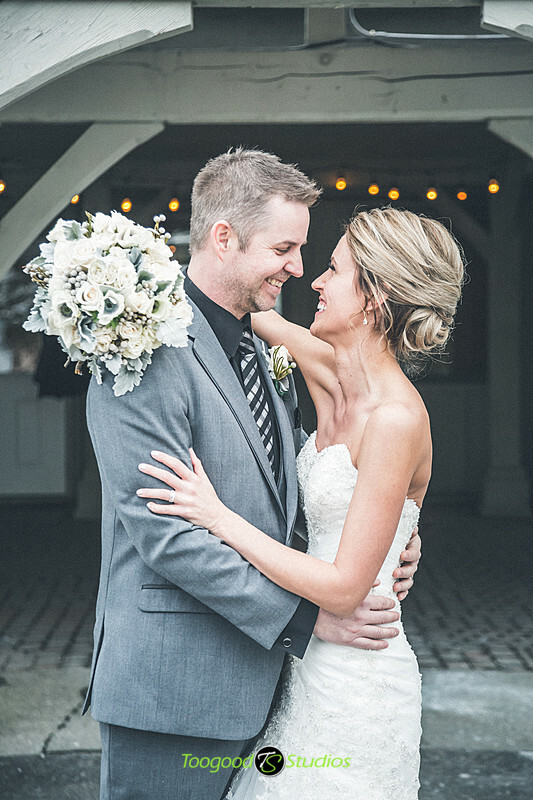 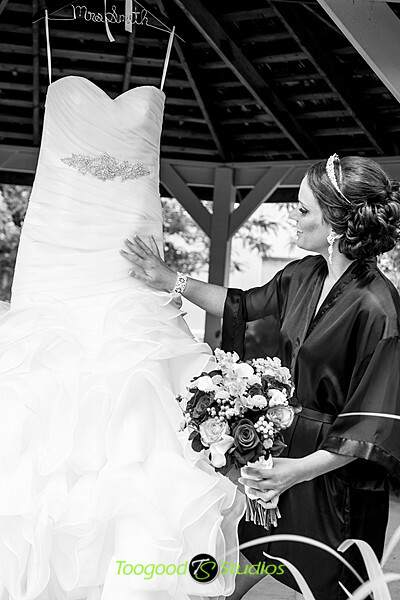 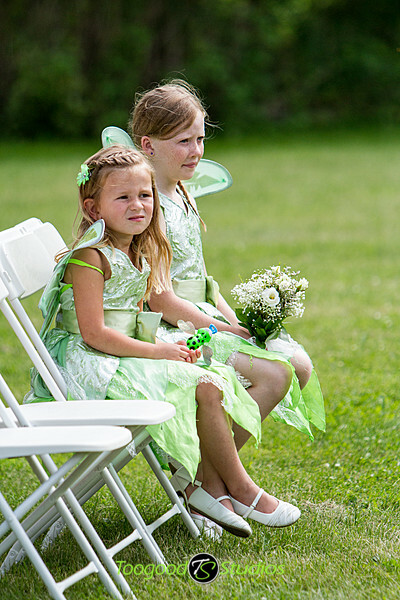 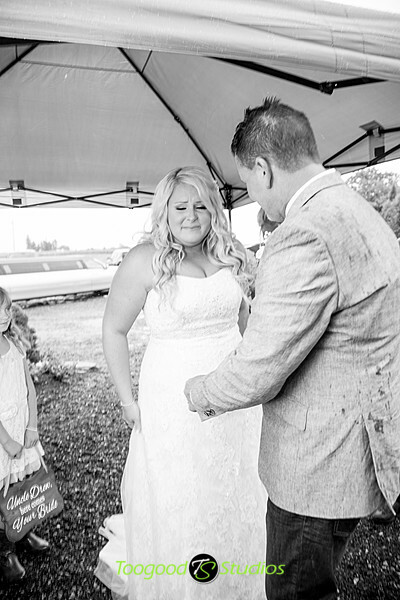 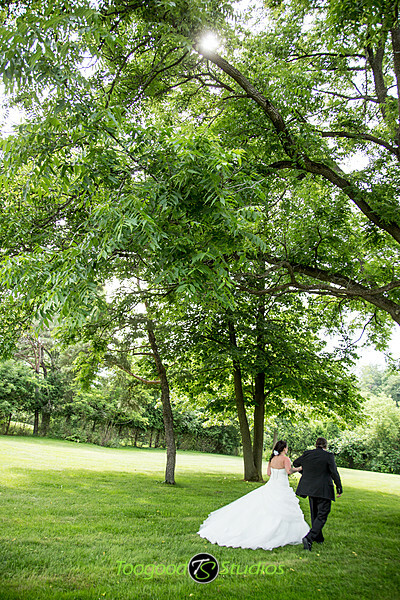 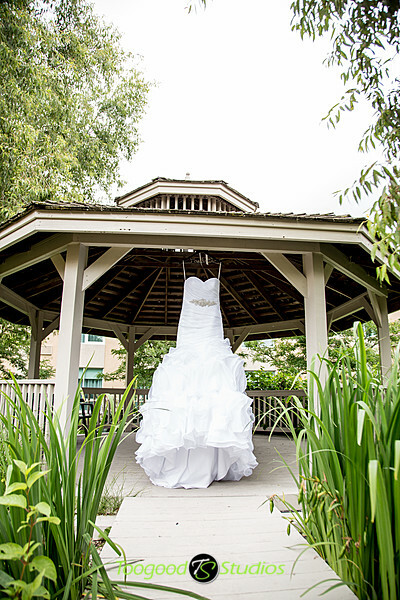 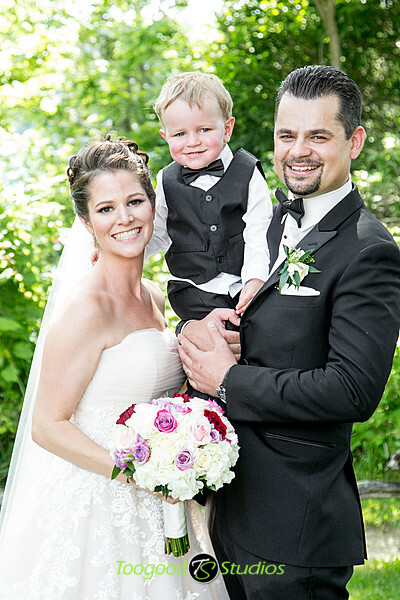 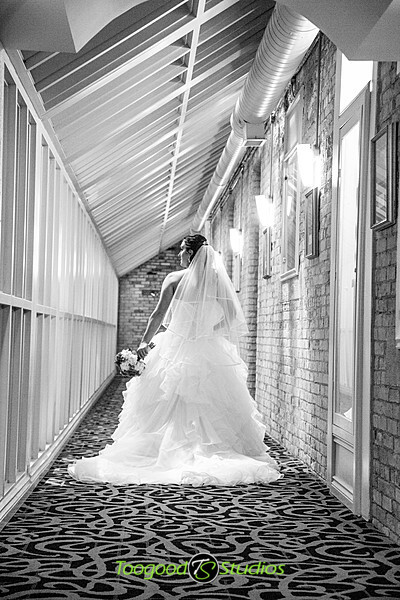 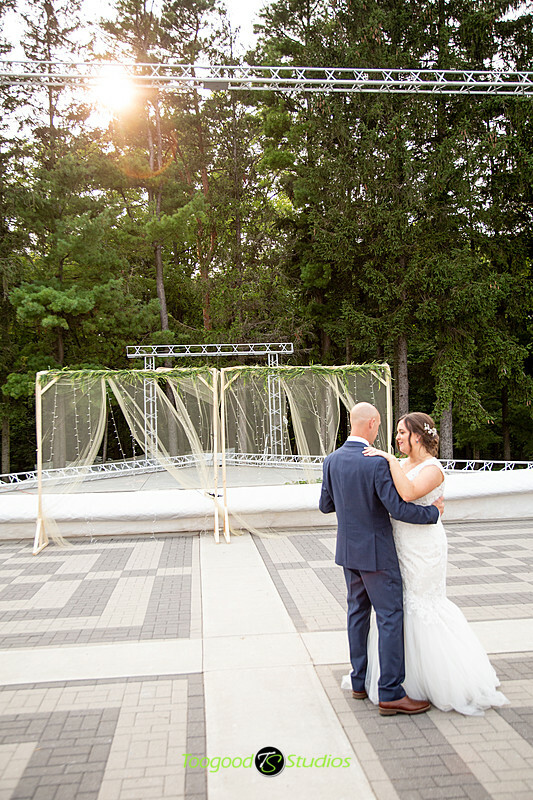 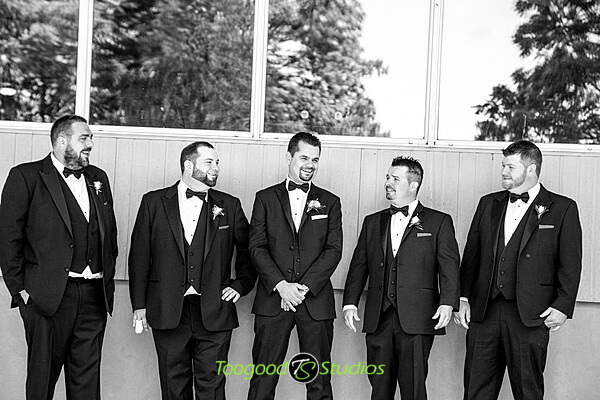 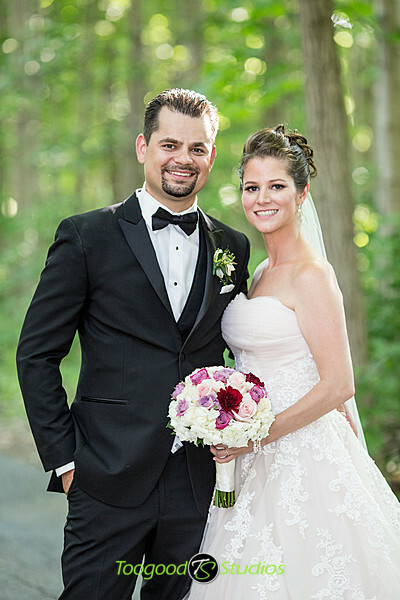 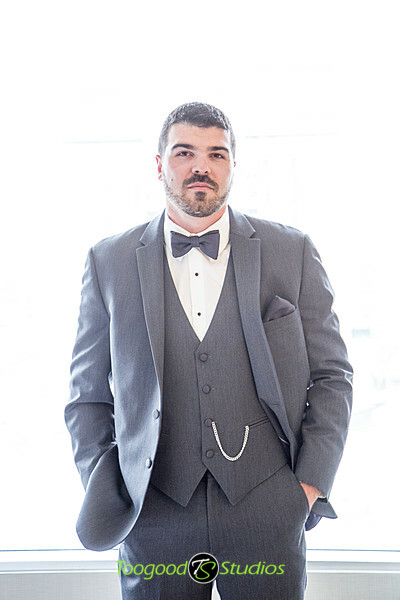 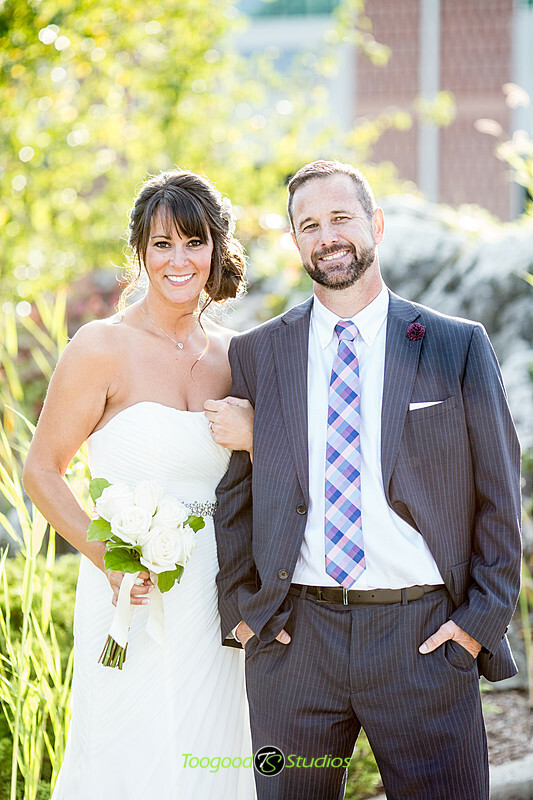 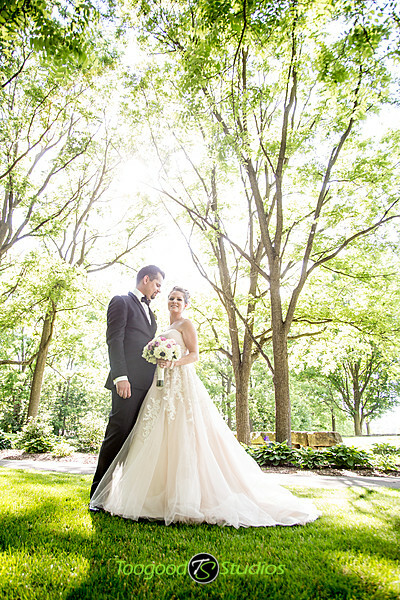 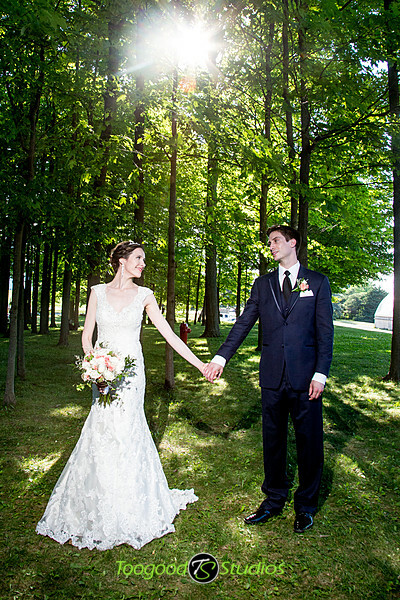 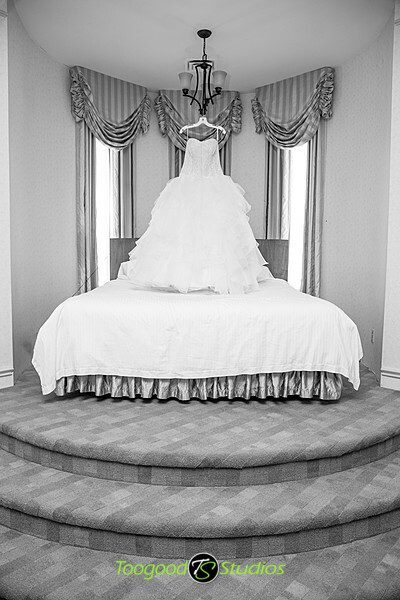 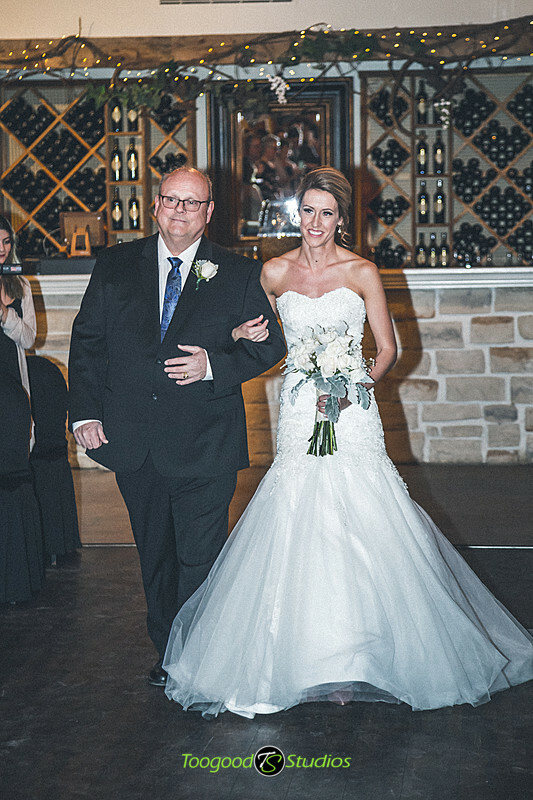 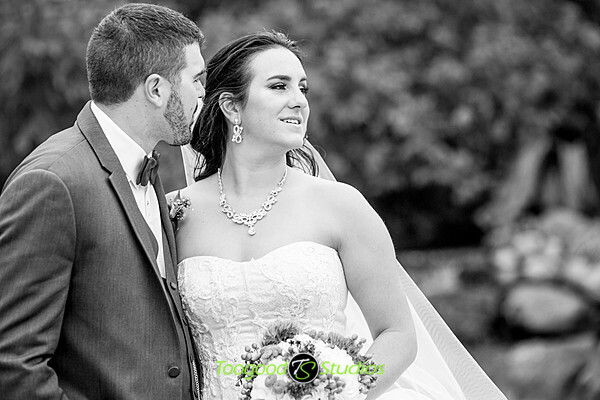 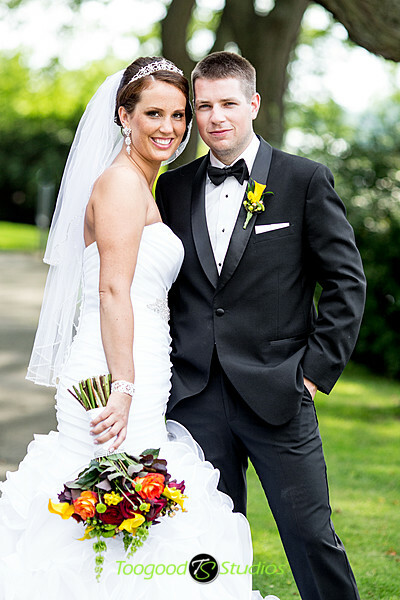 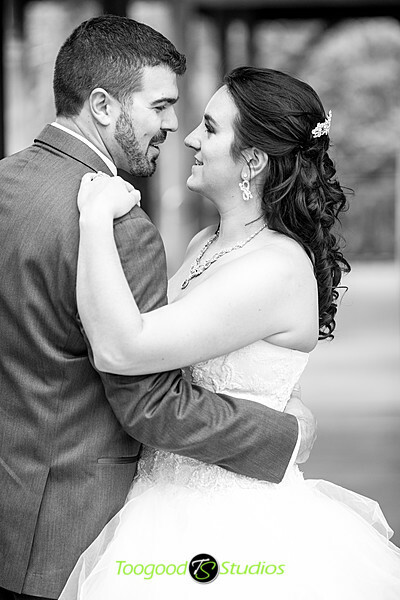 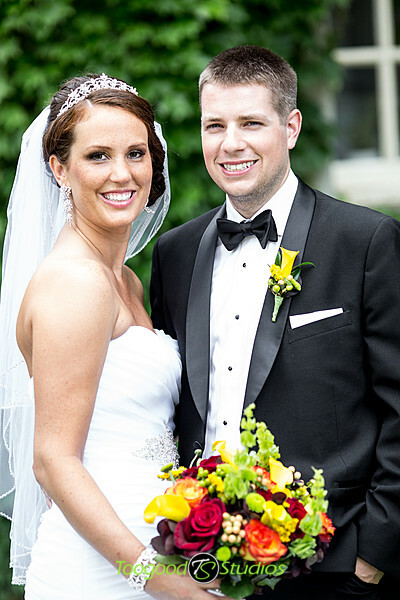 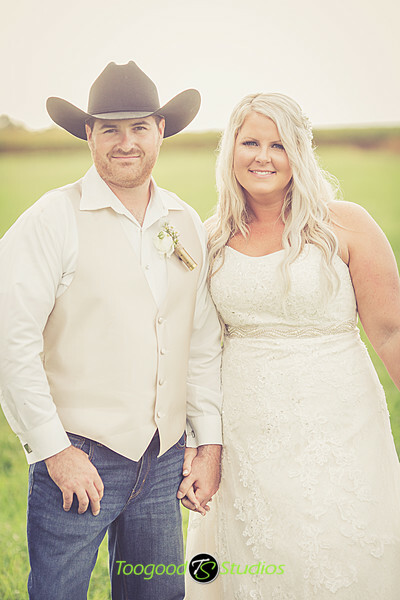 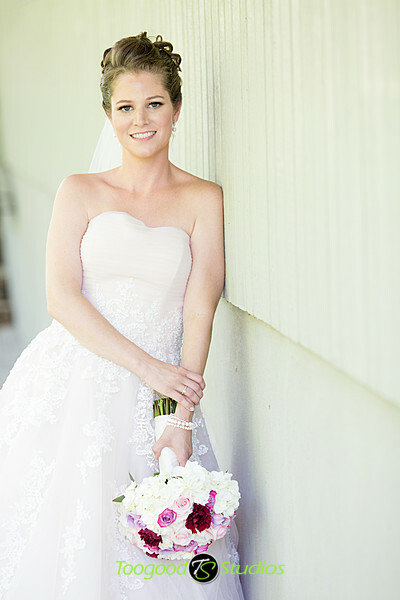 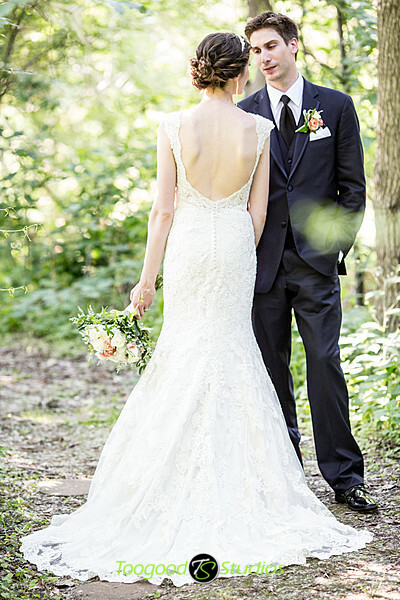 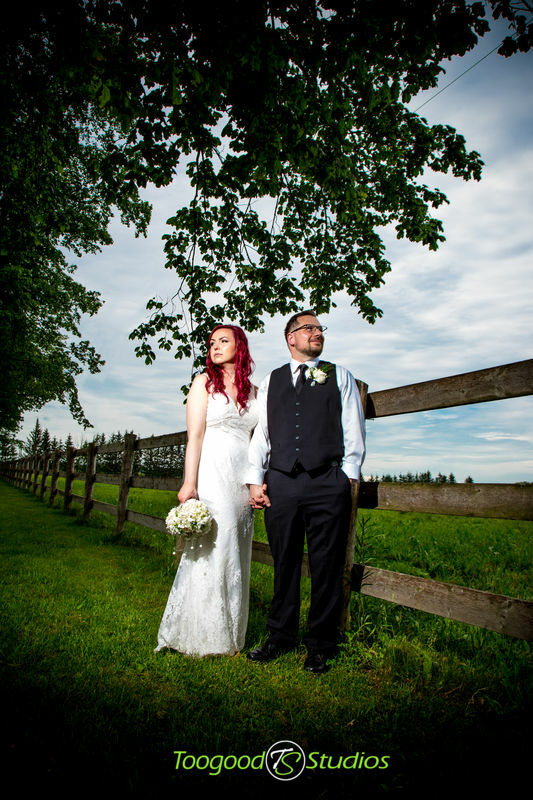 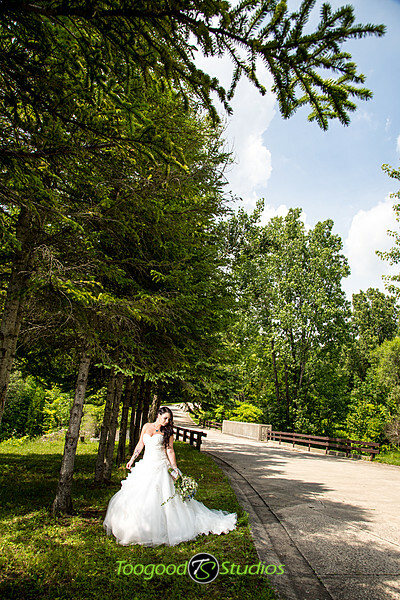 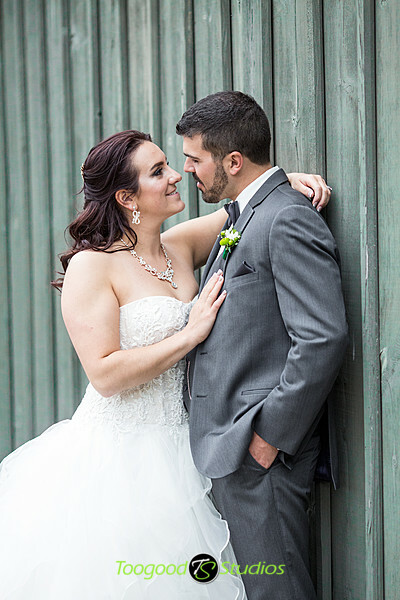 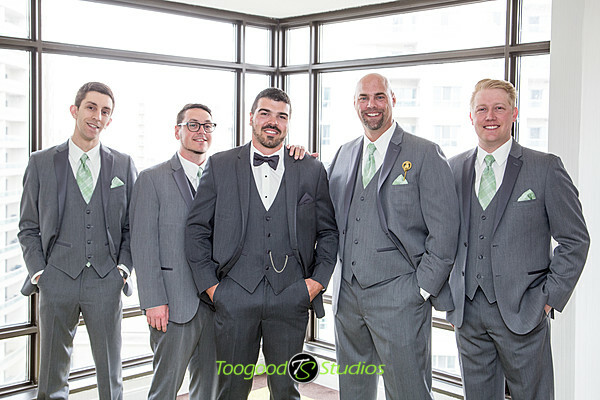 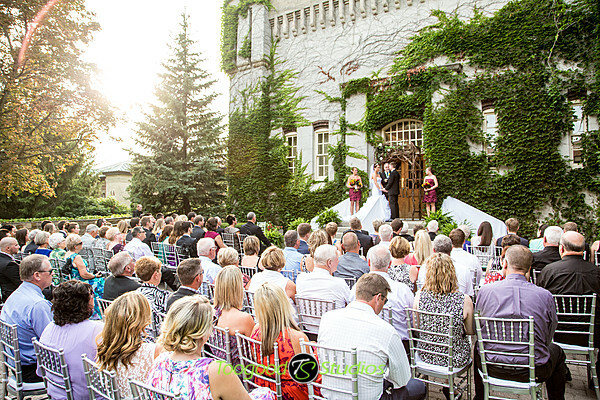 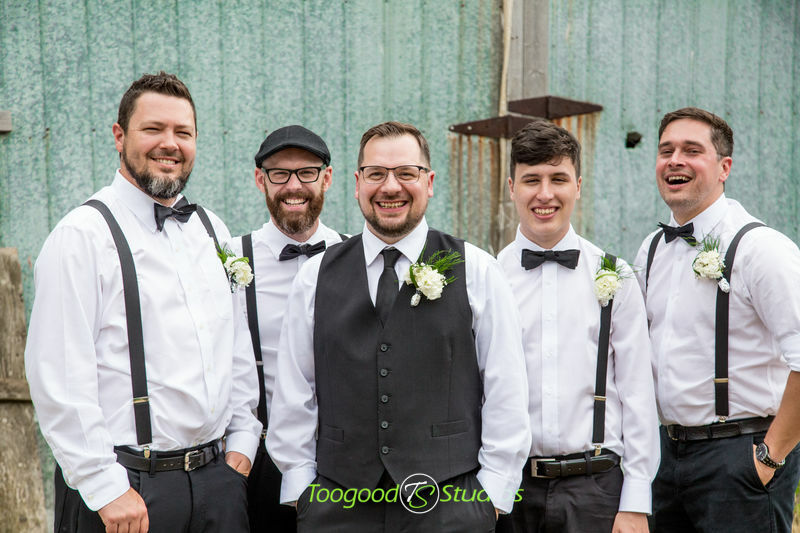 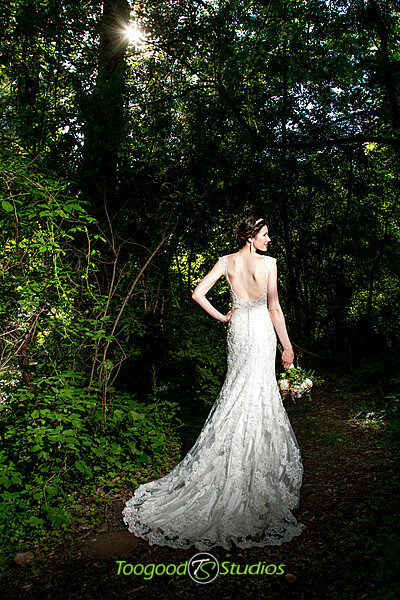 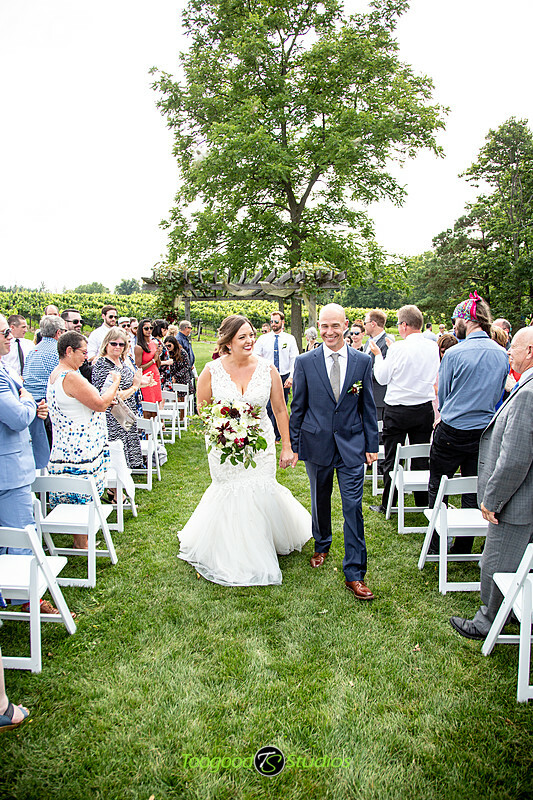 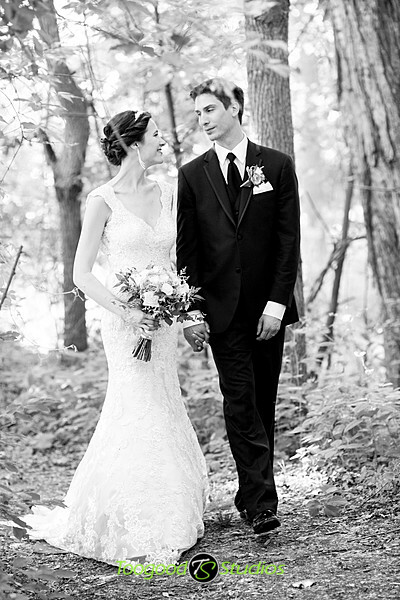 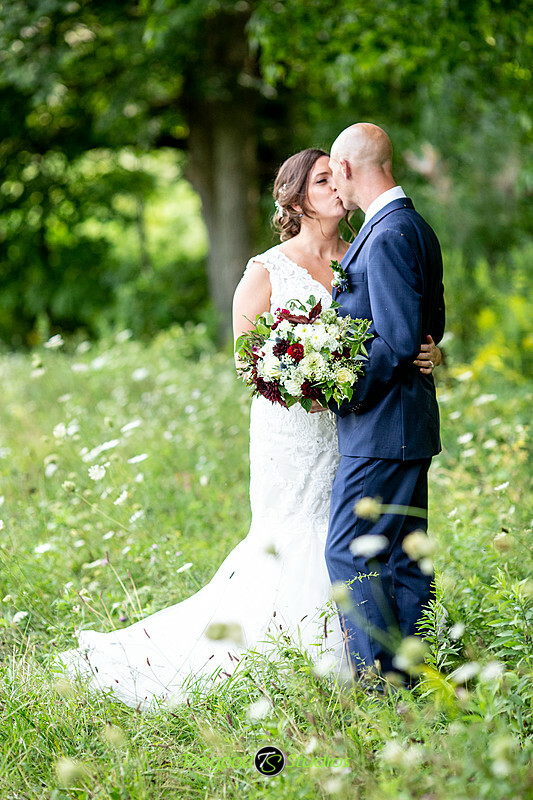 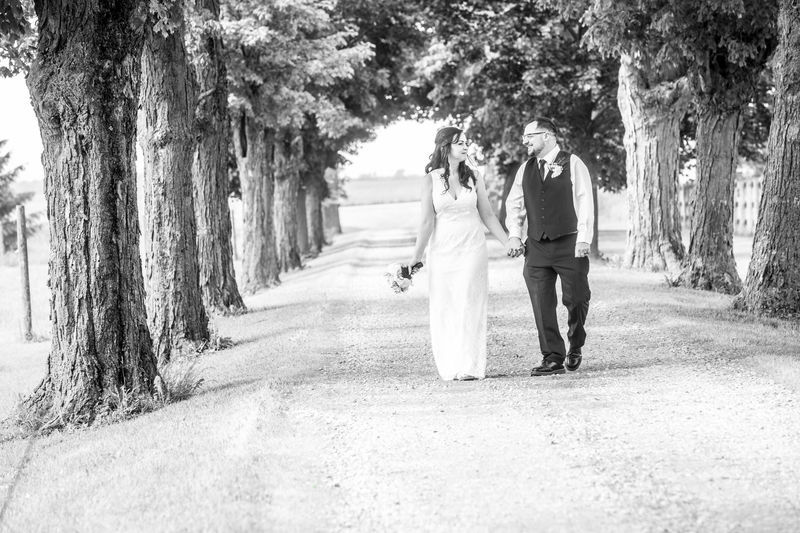 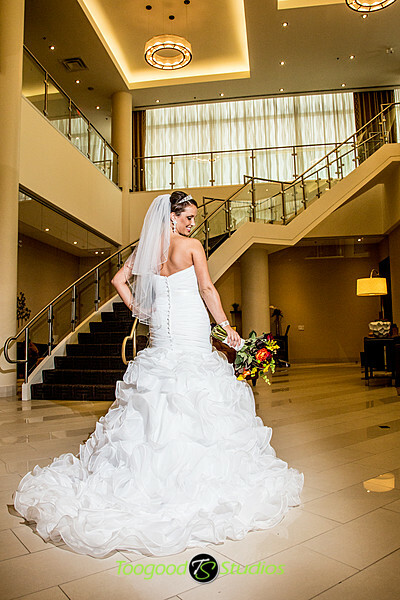 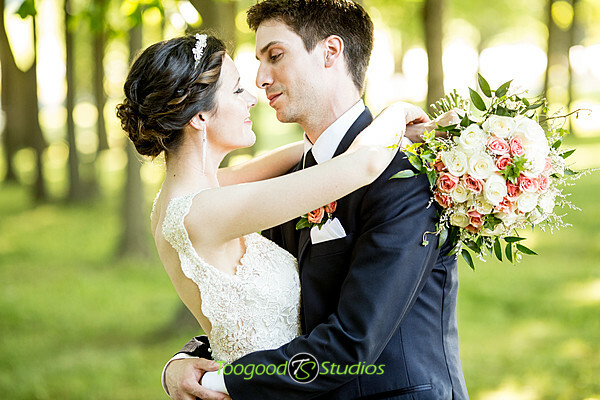 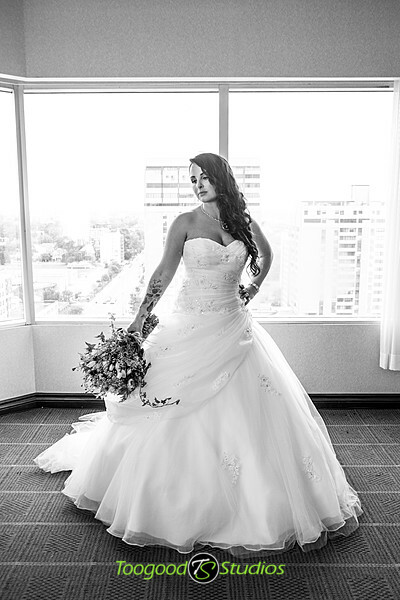 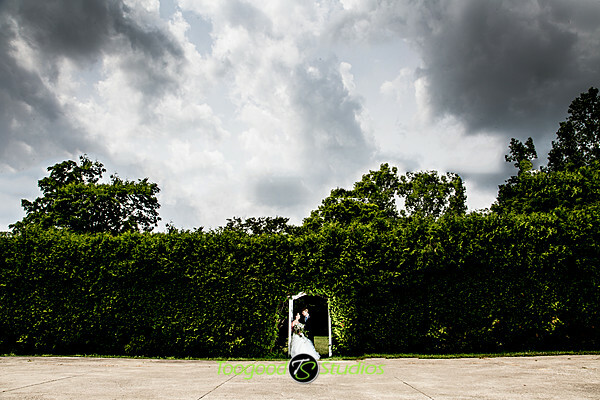 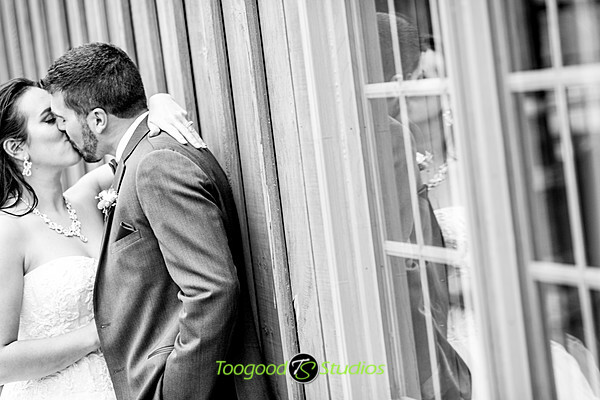 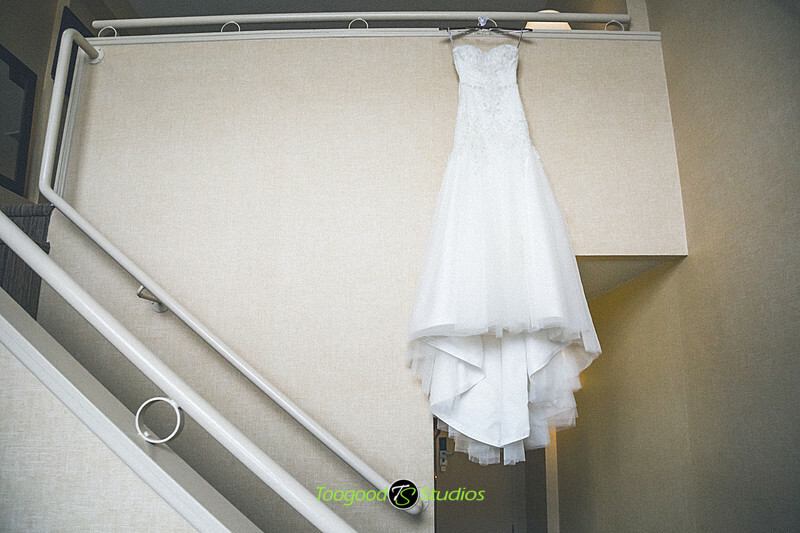 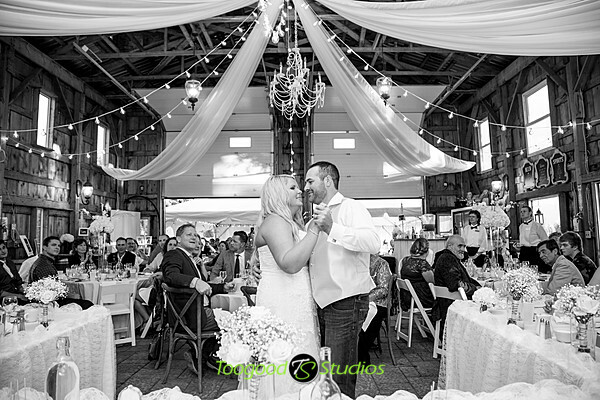 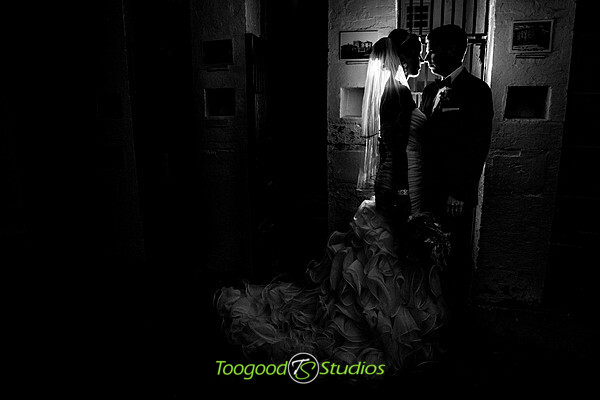 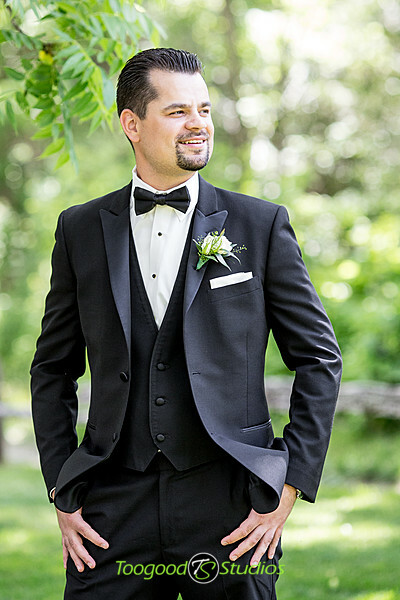 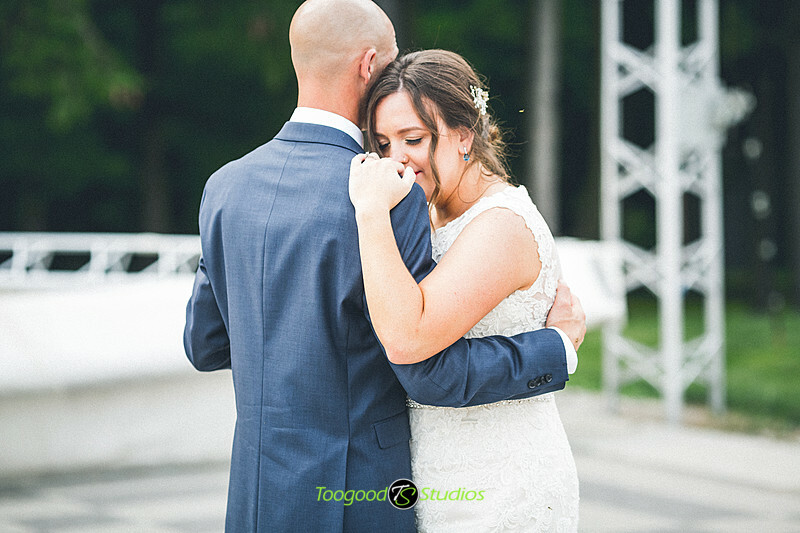 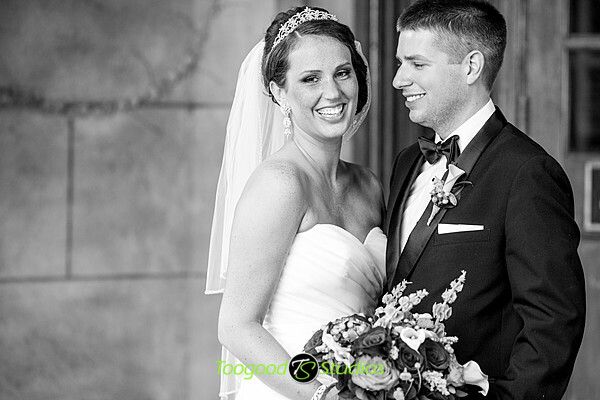 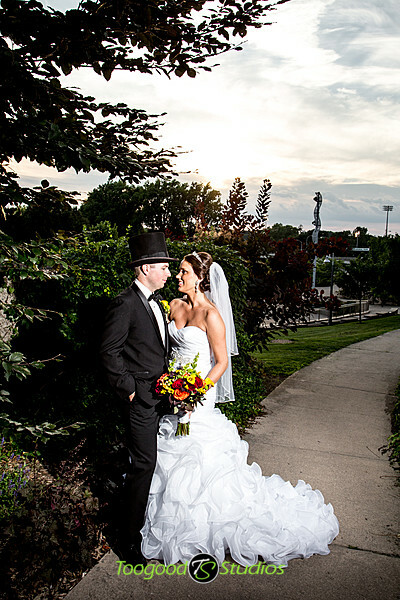 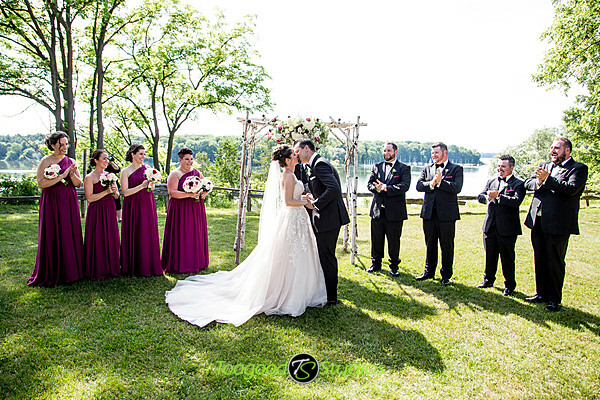 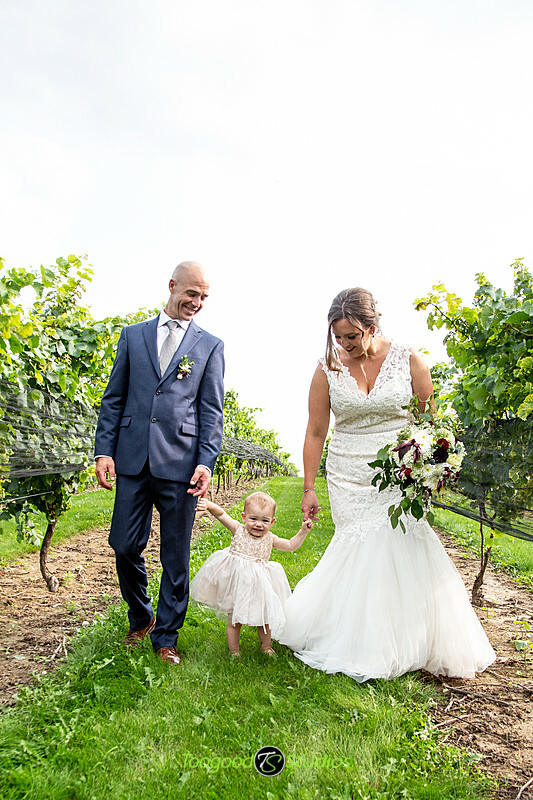 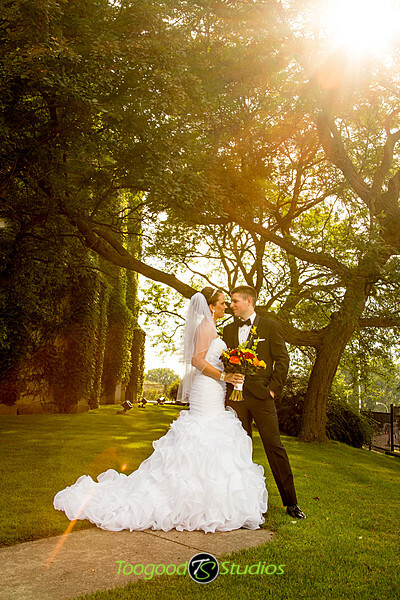 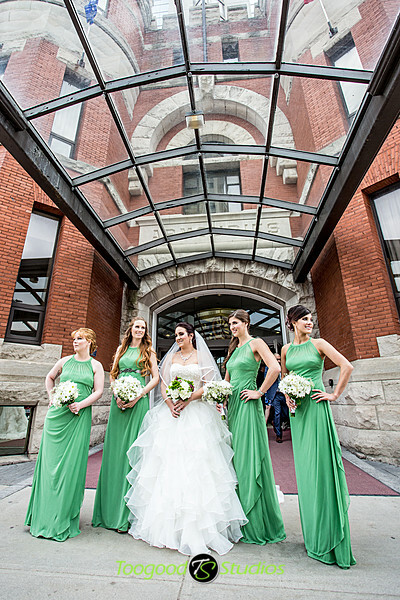 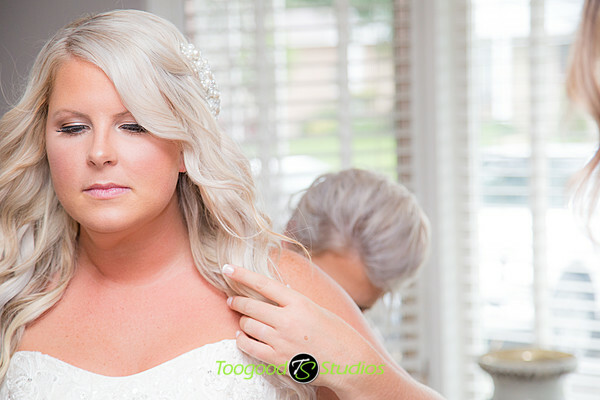 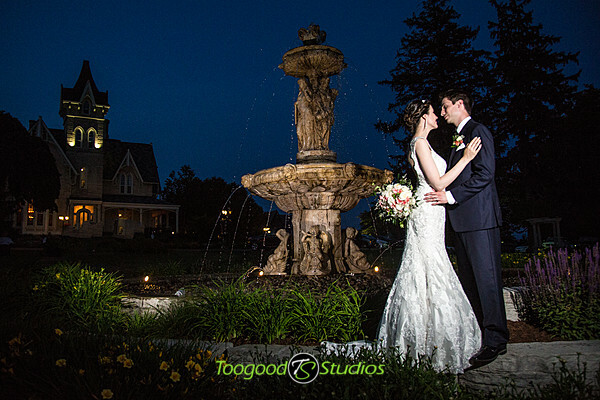 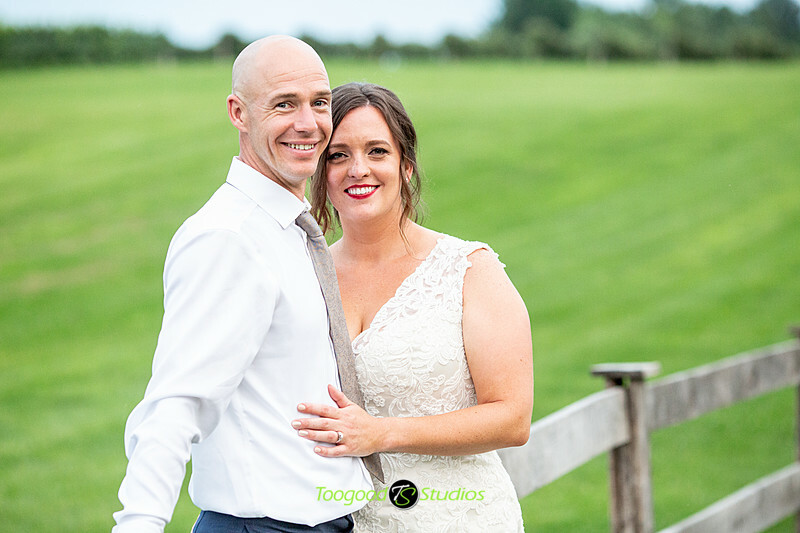 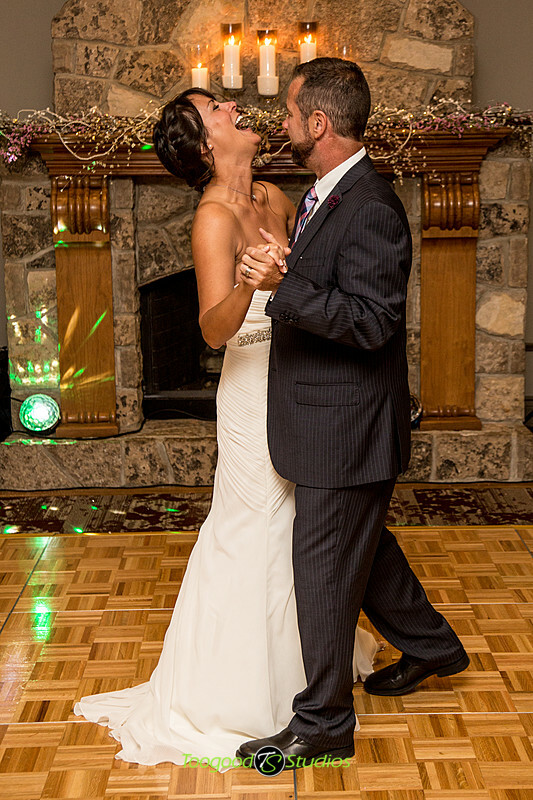 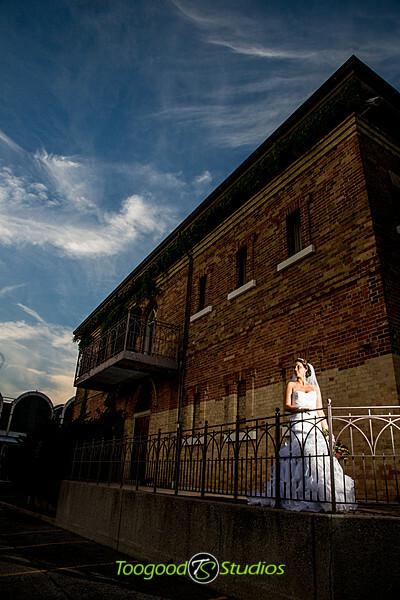 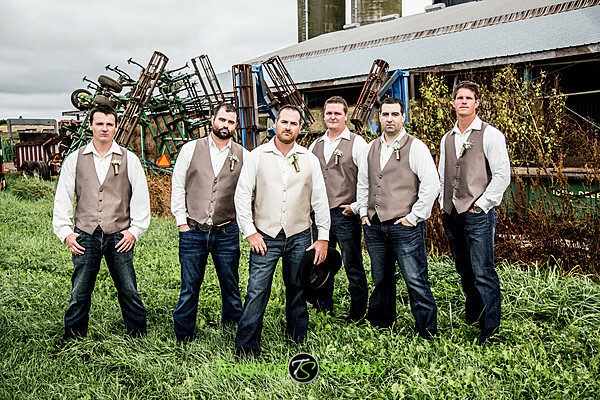 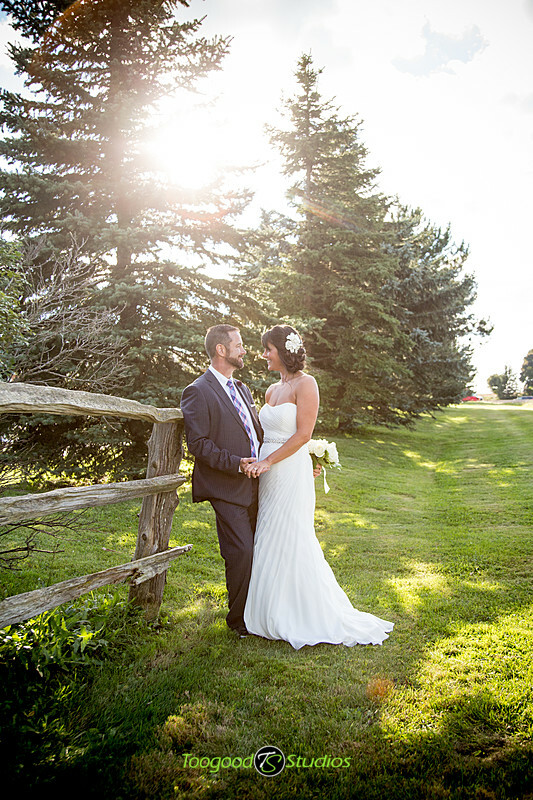 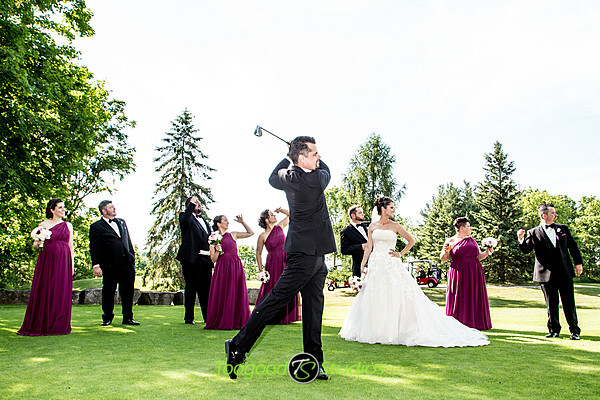 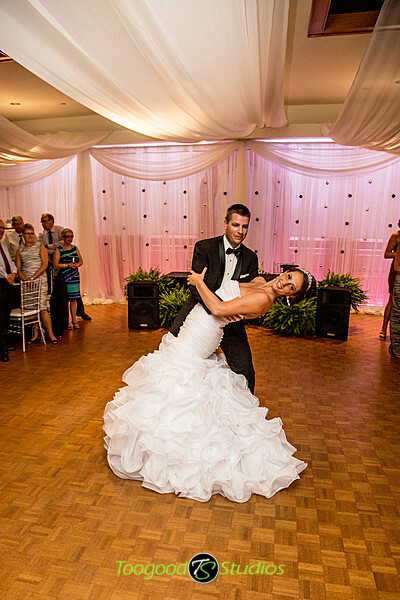 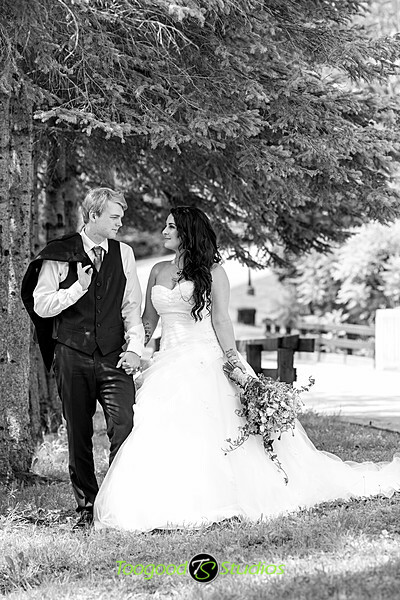 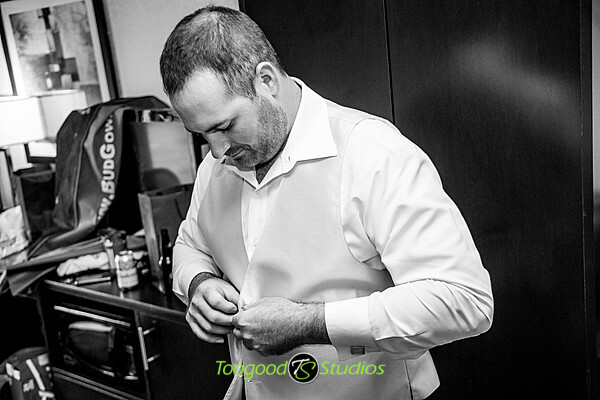 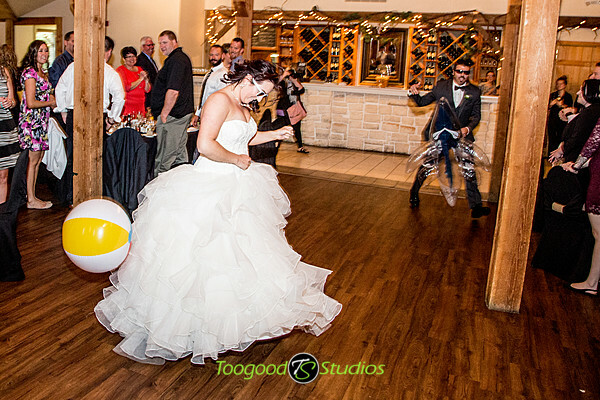 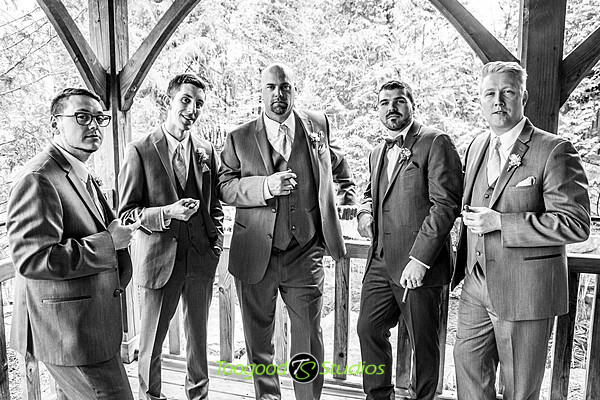 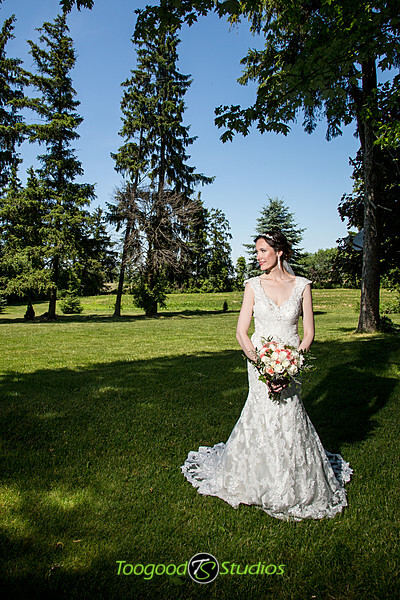 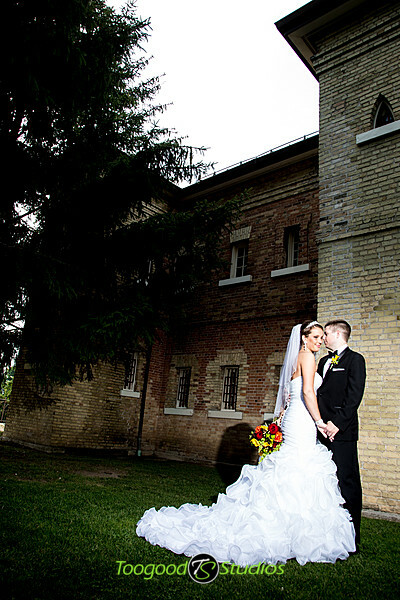 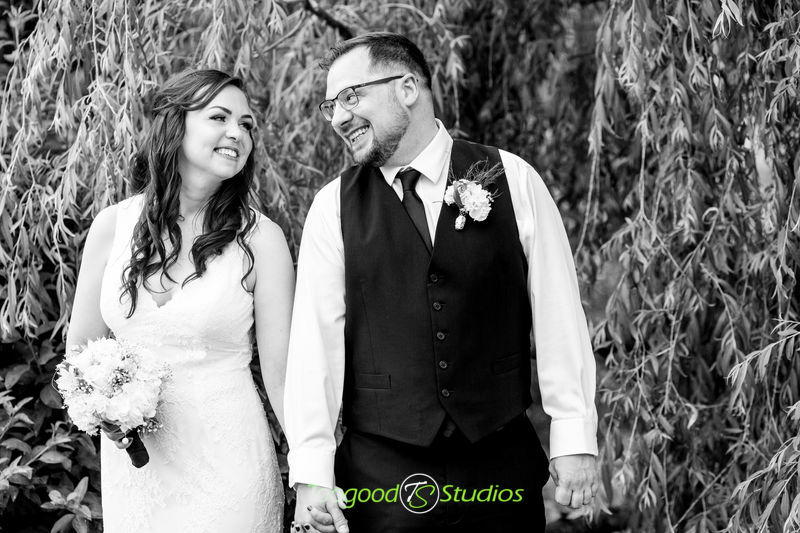 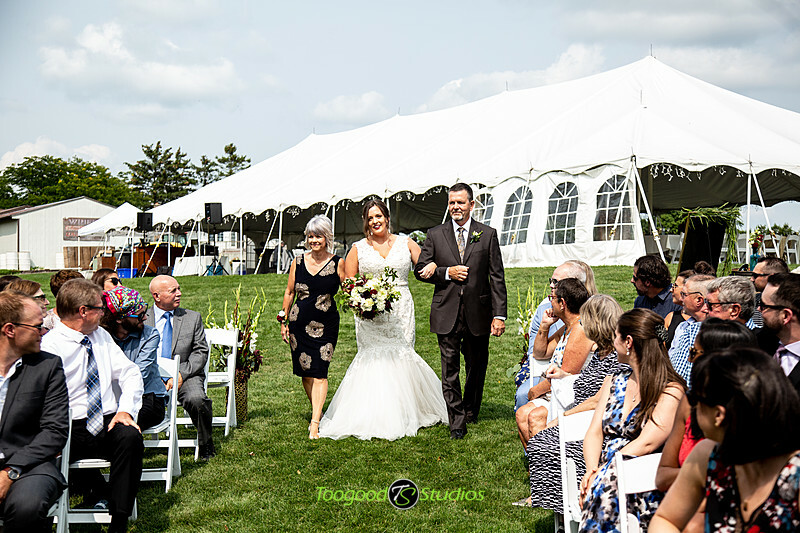 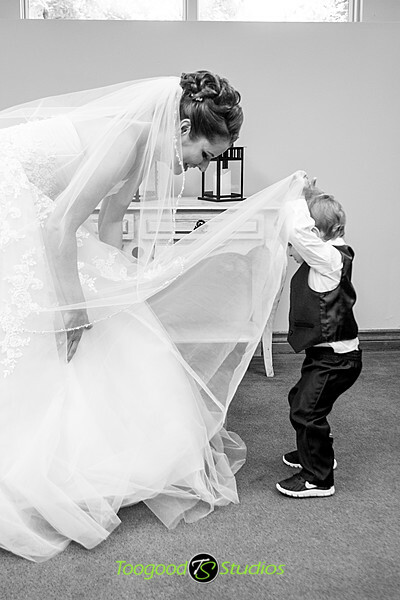 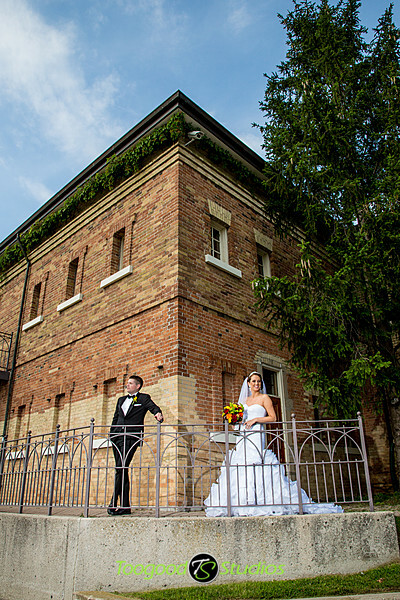 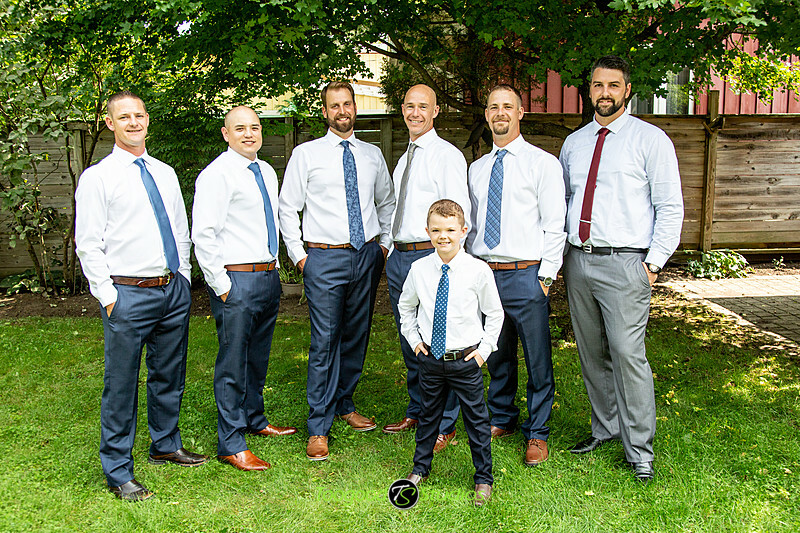 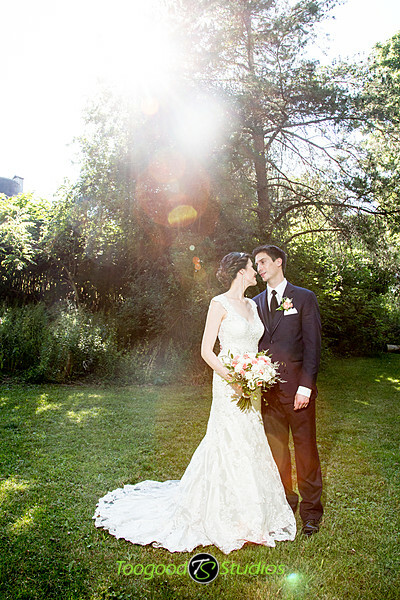 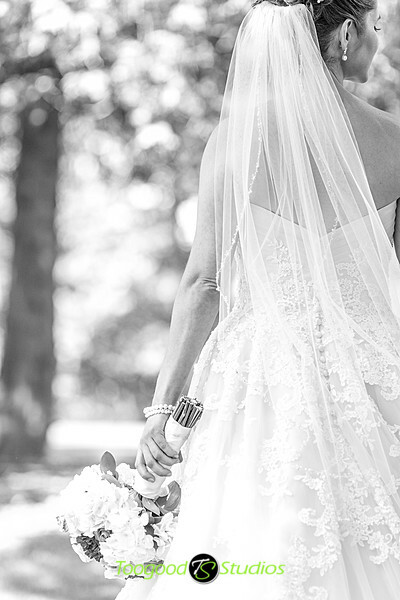 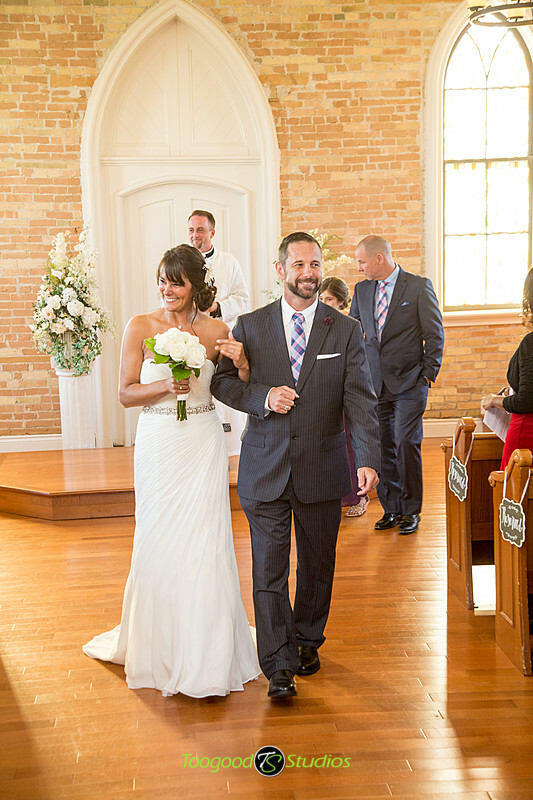 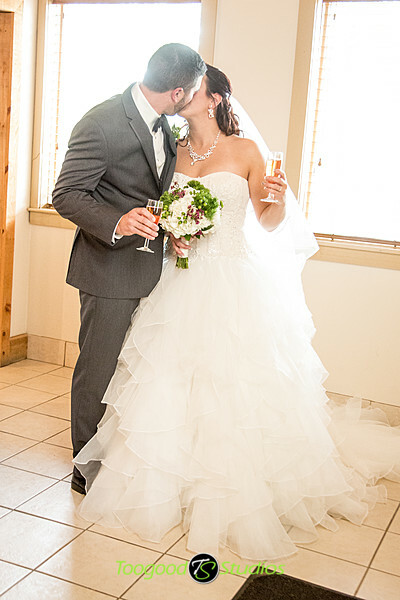 Despite the hot & humid weather we were able to capture some amazing photos of their day! 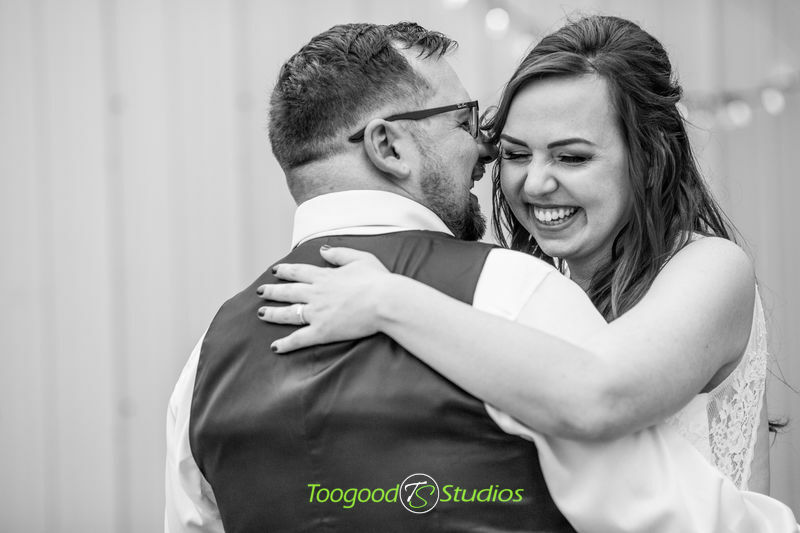 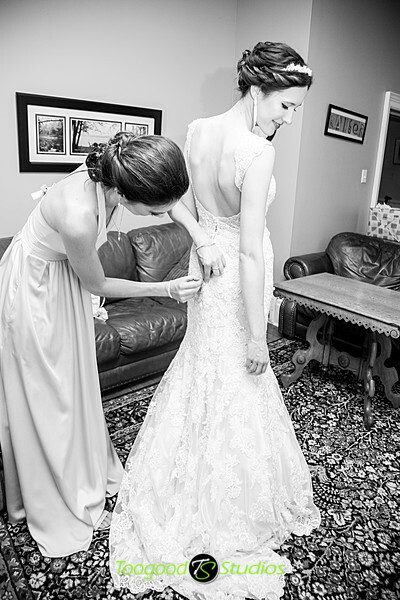 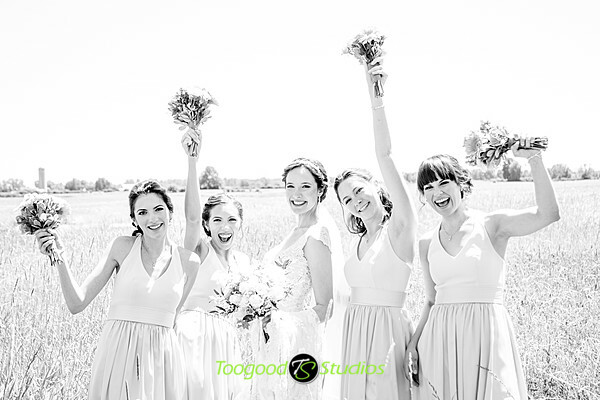 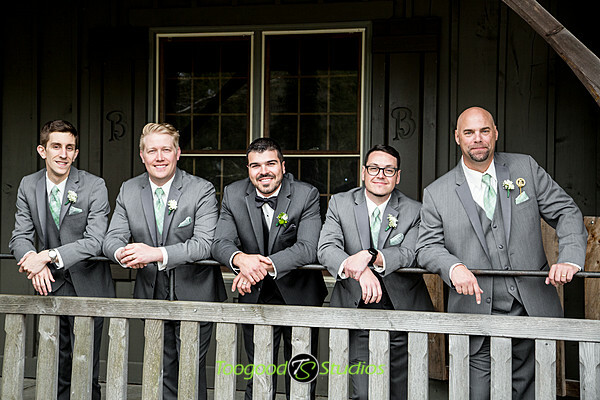 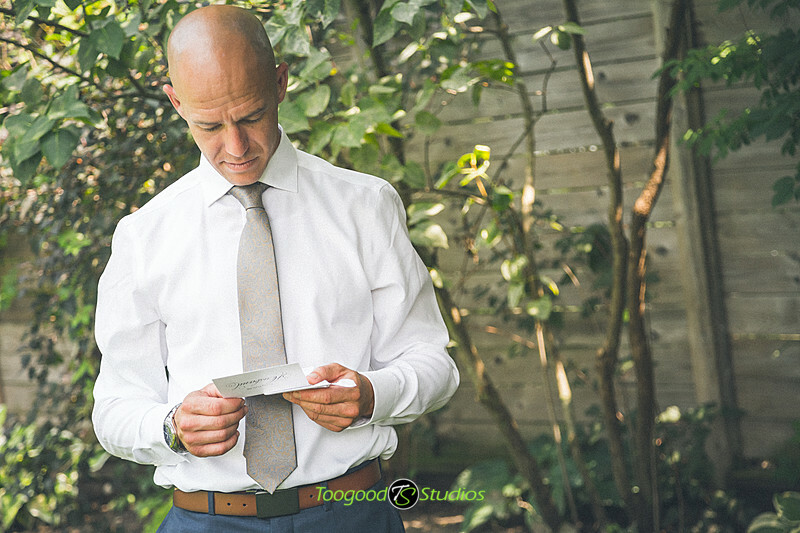 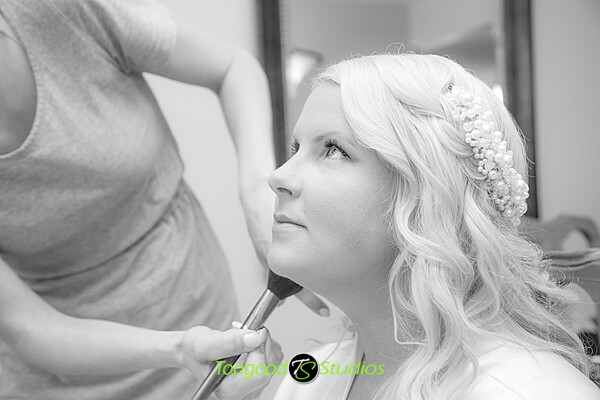 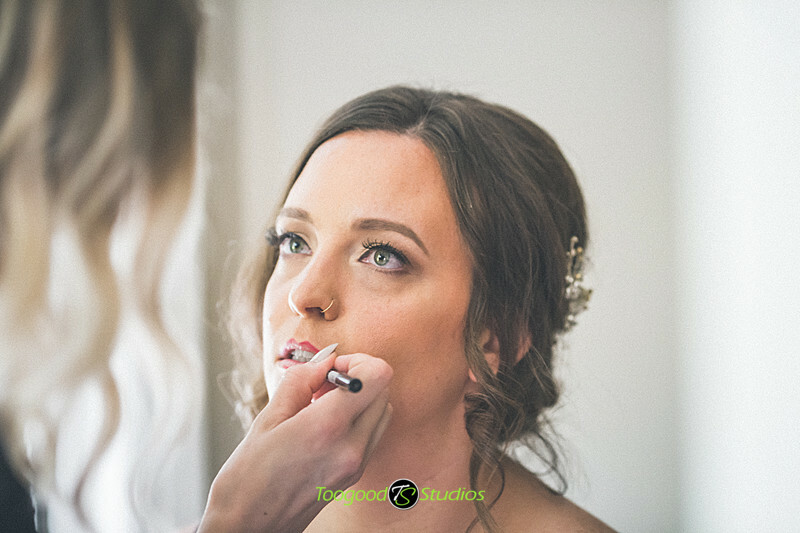 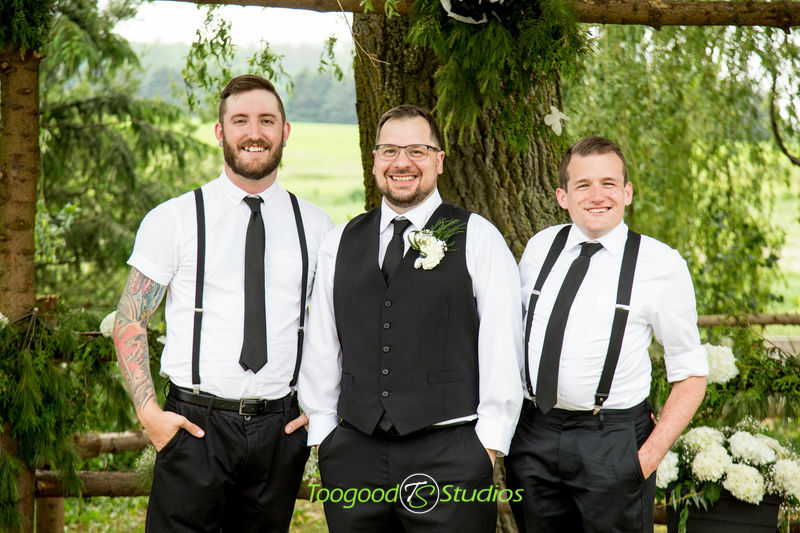 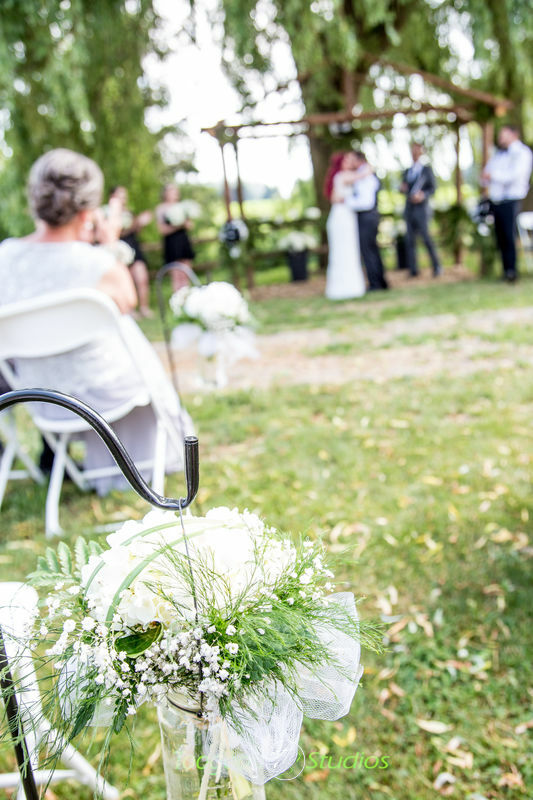 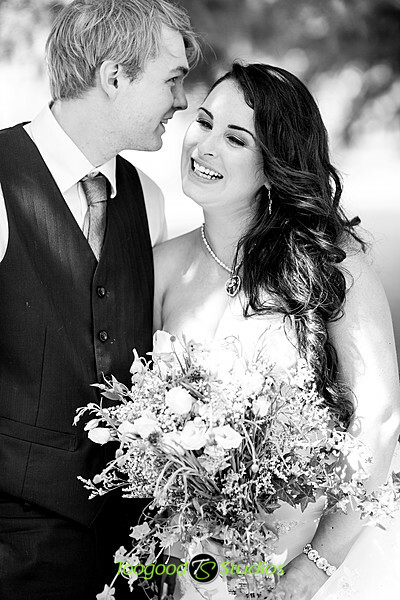 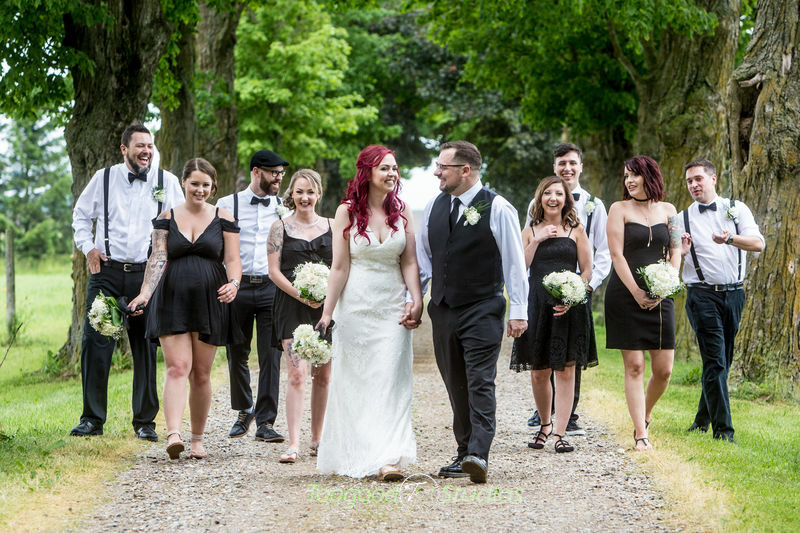 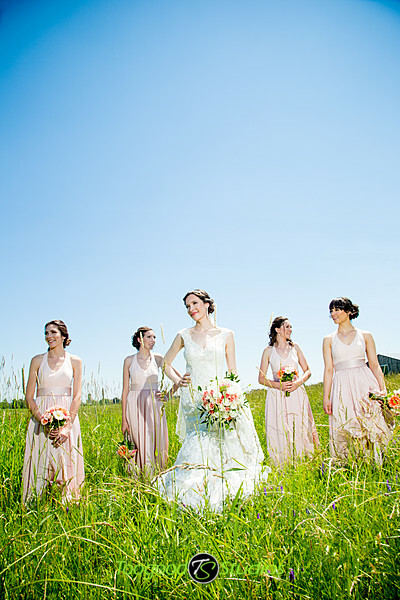 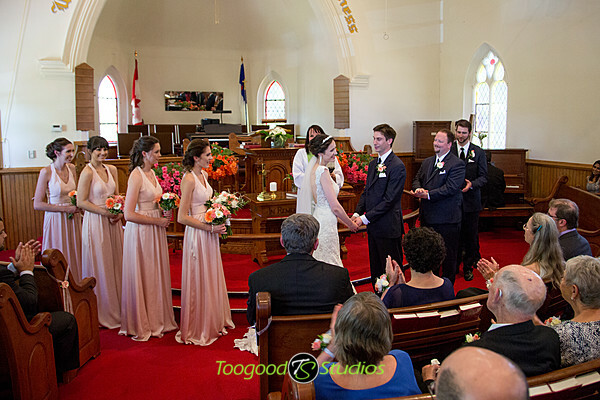 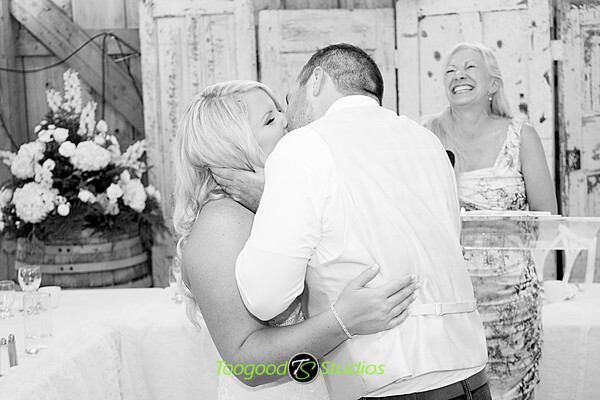 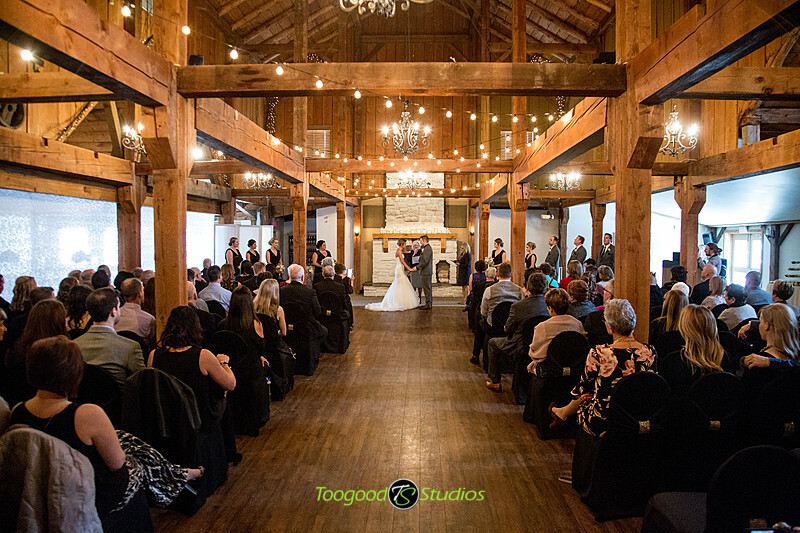 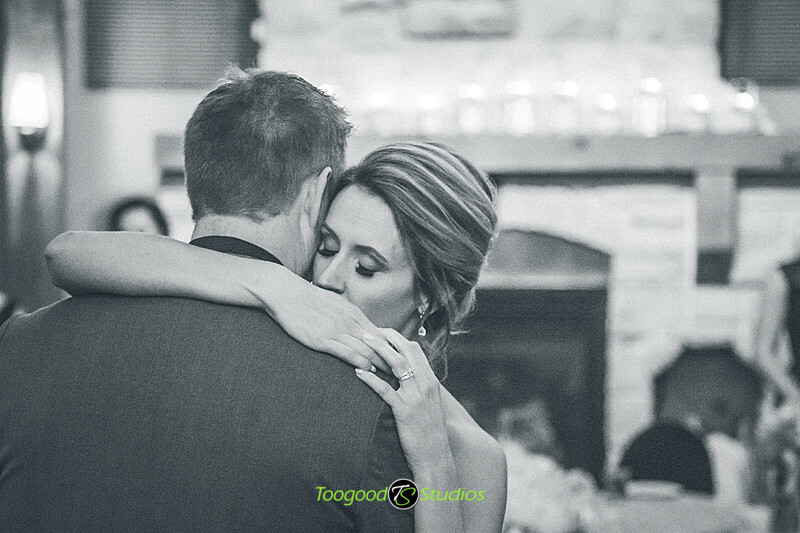 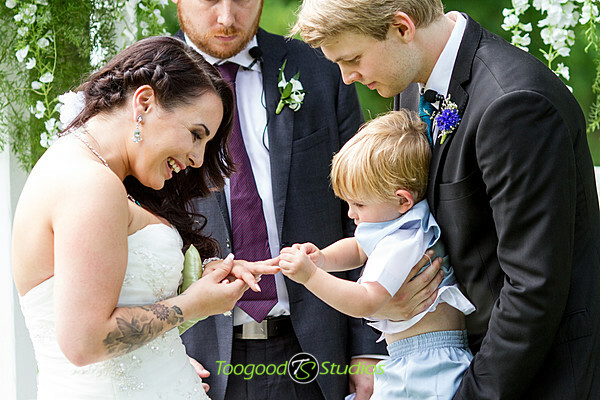 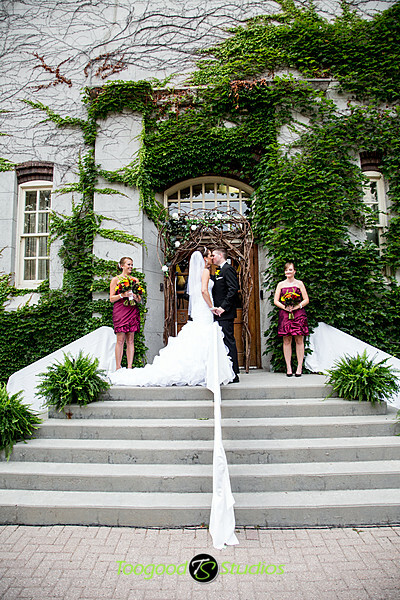 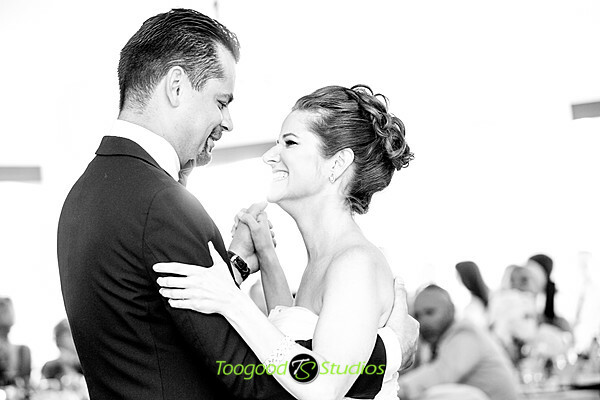 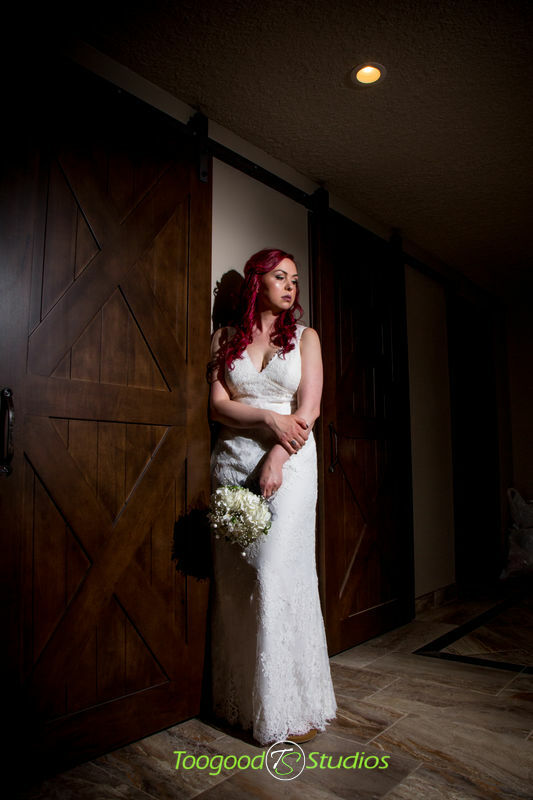 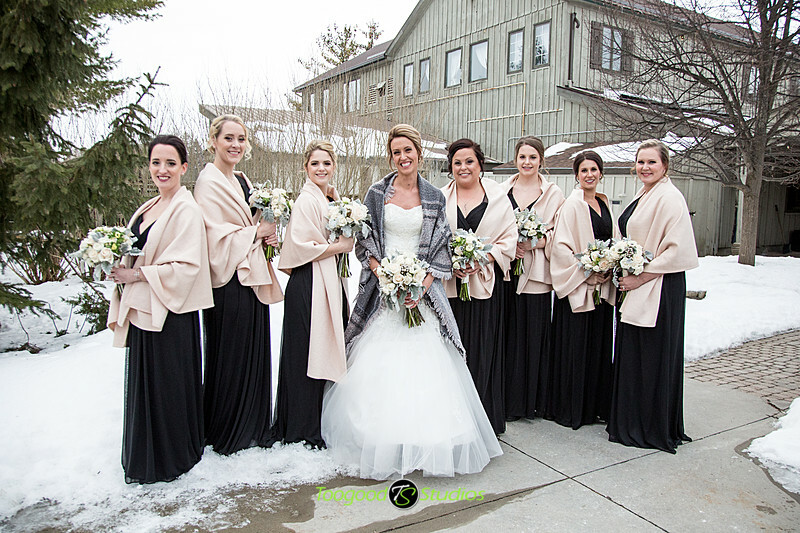 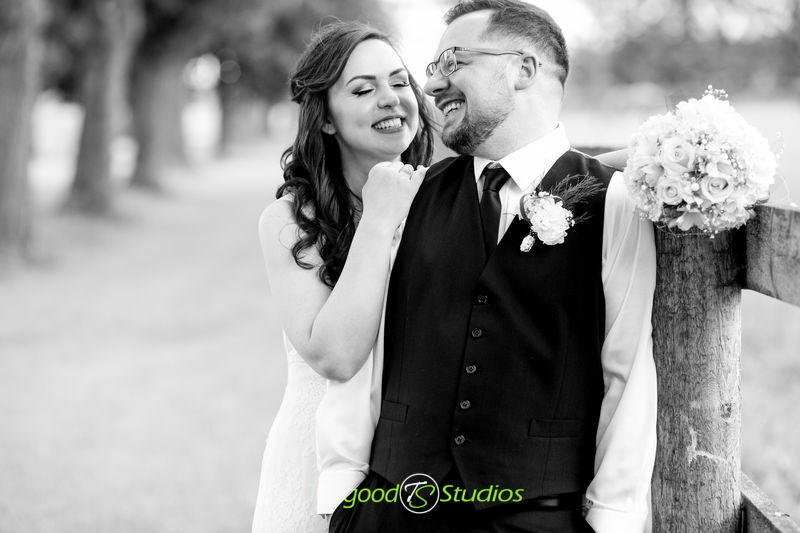 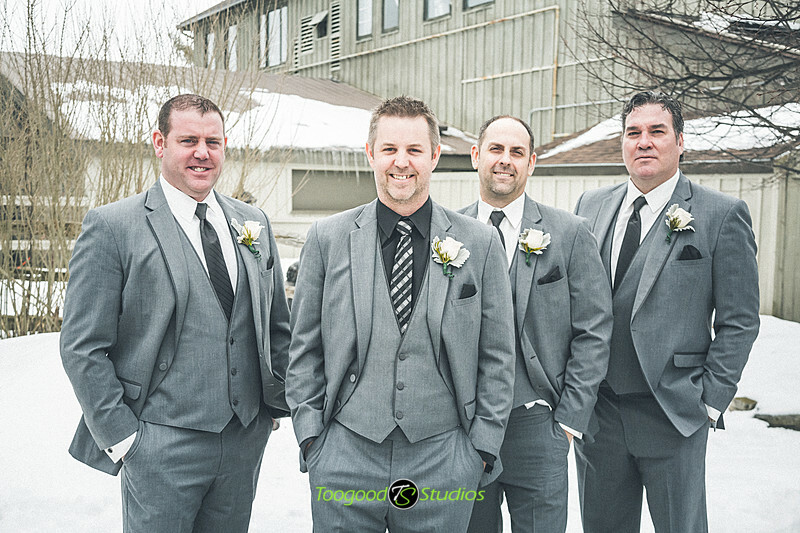 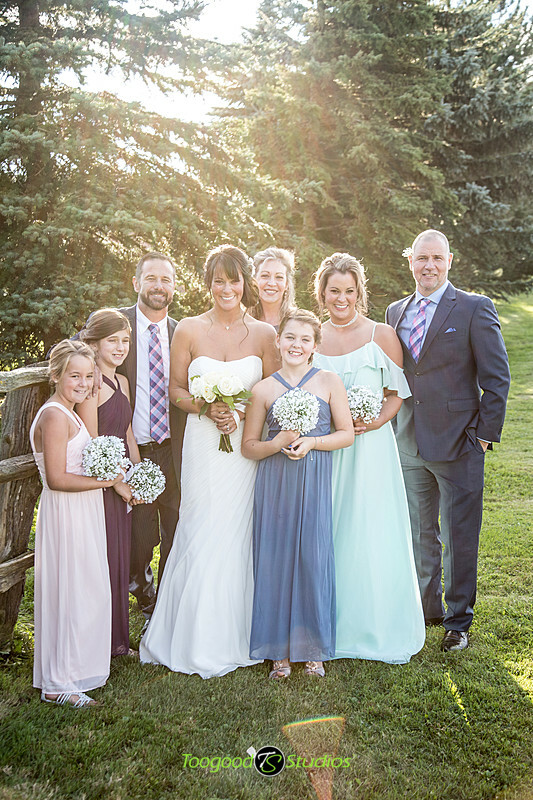 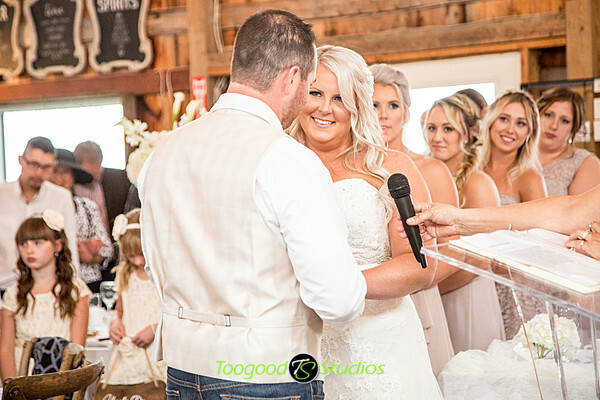 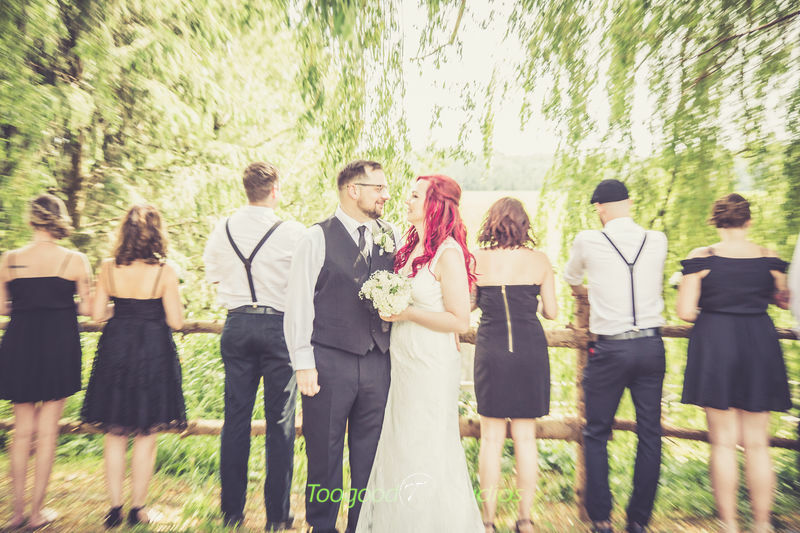 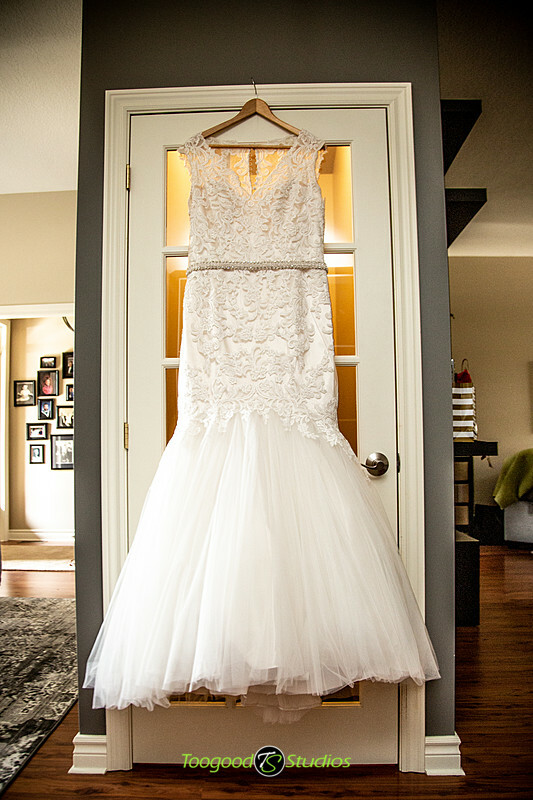 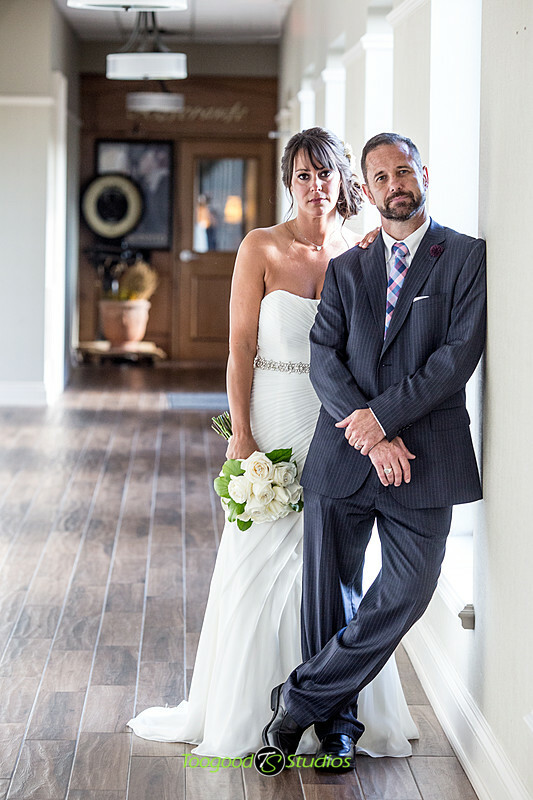 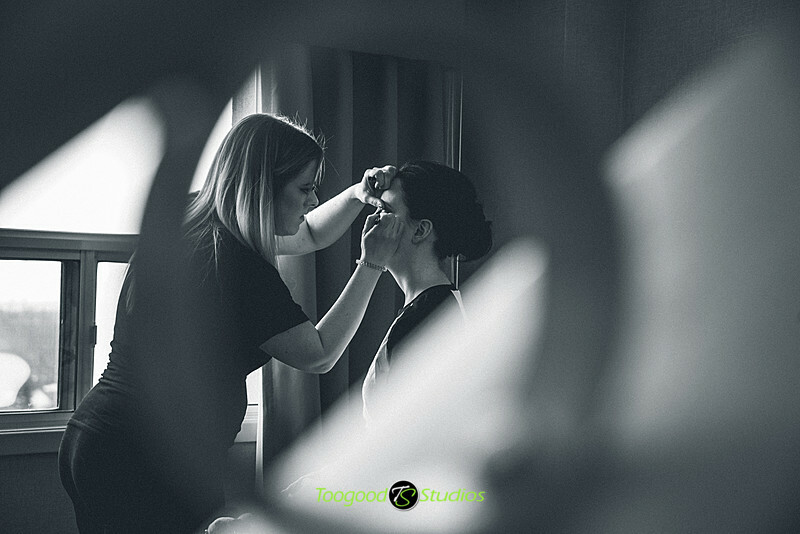 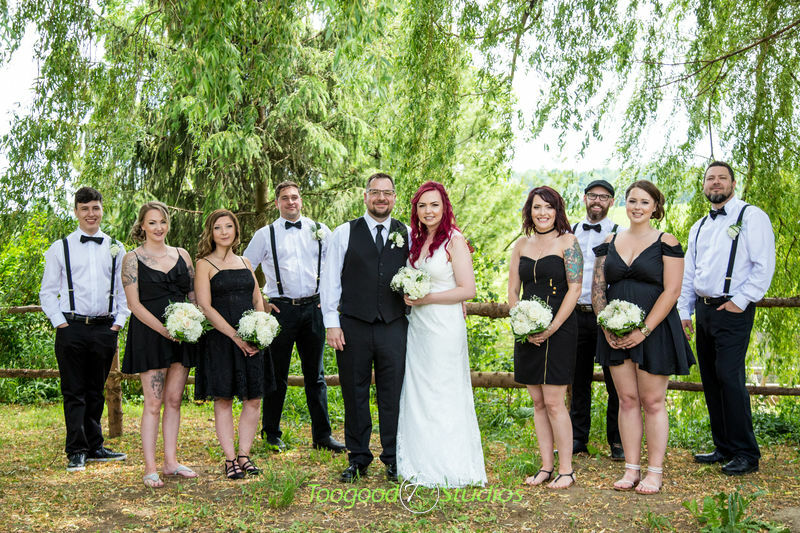 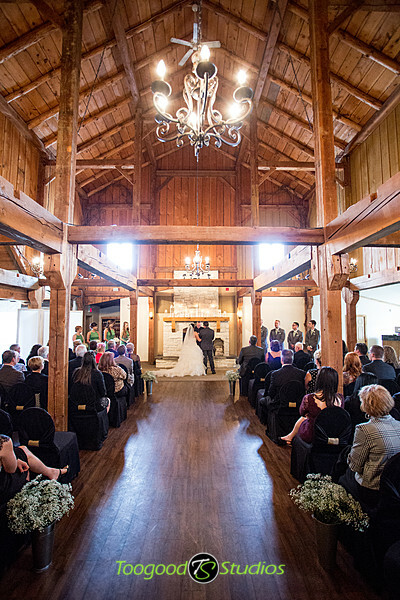 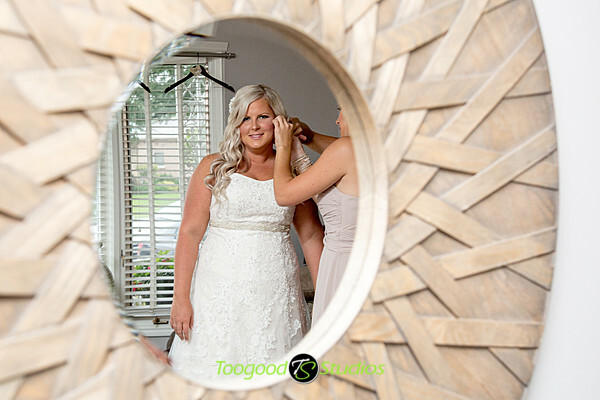 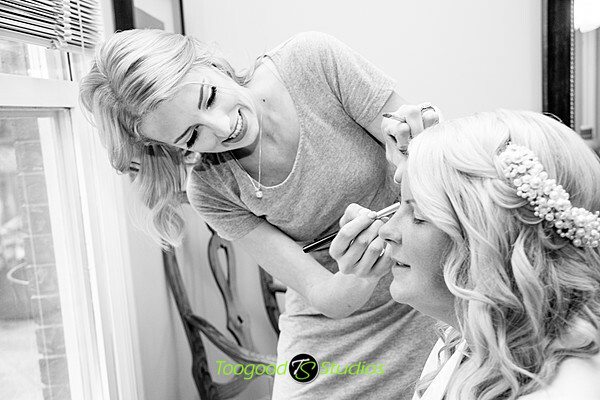 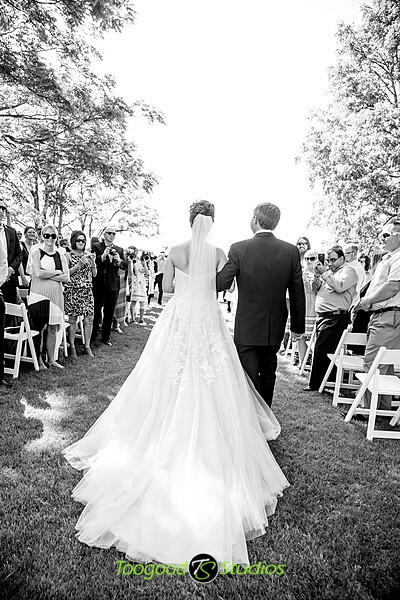 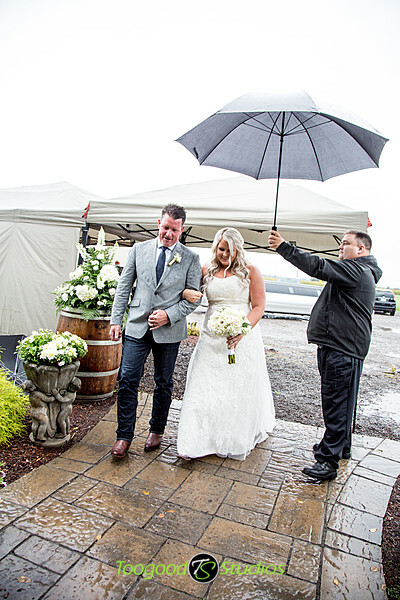 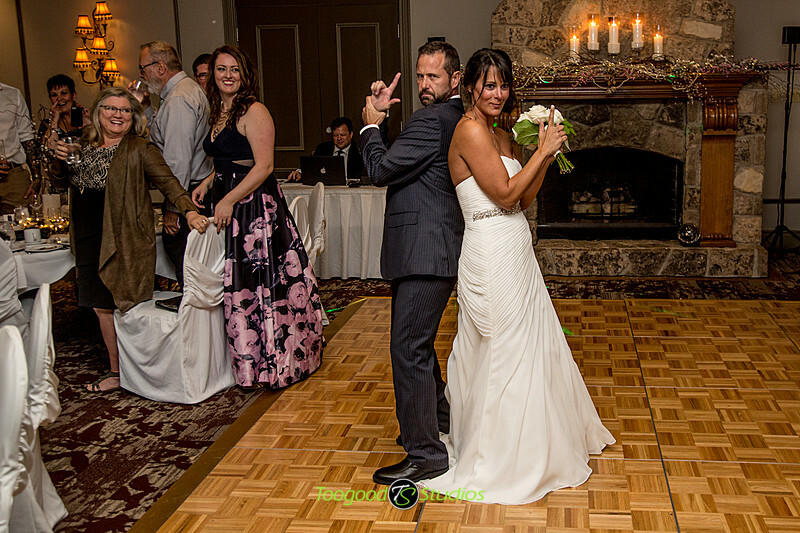 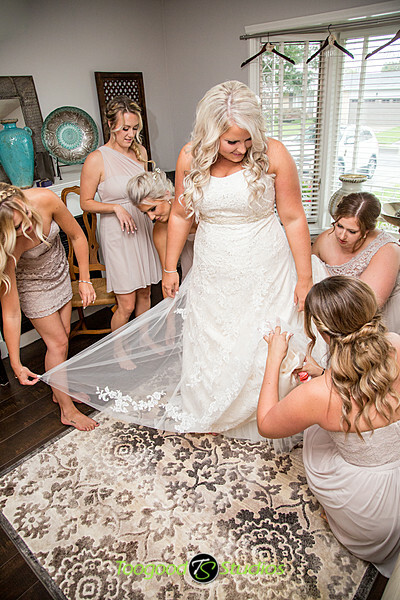 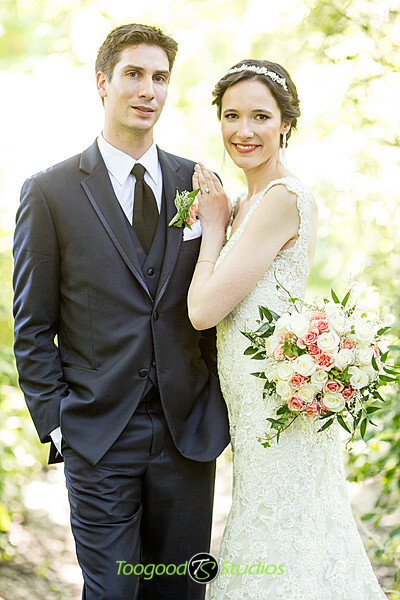 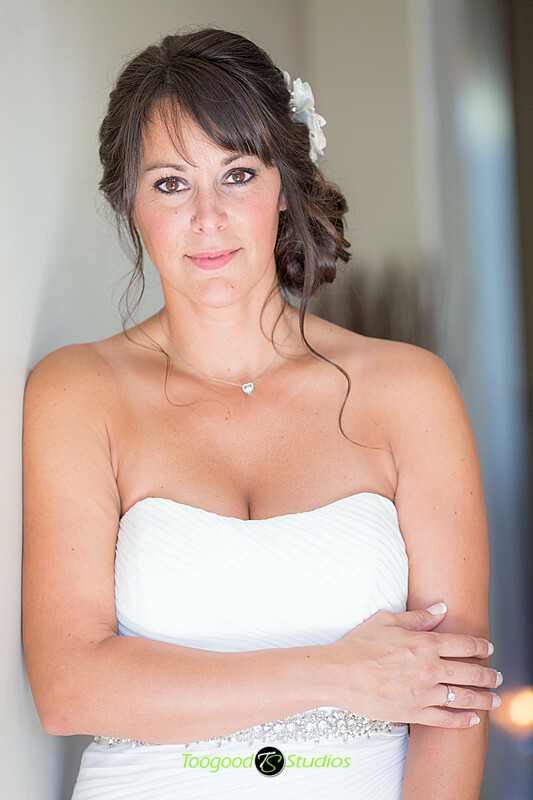 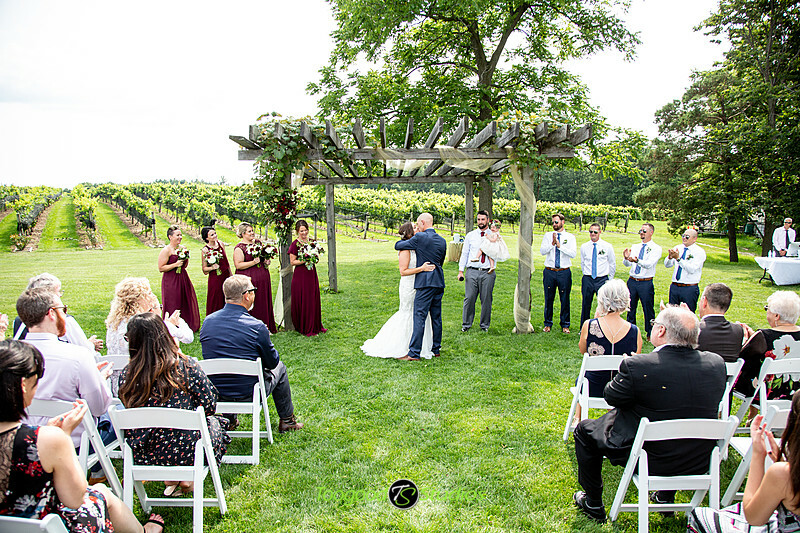 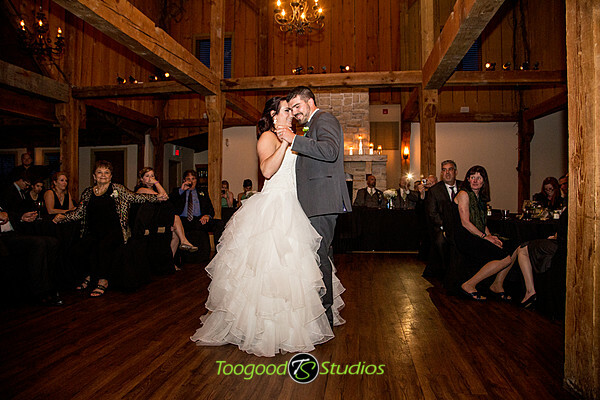 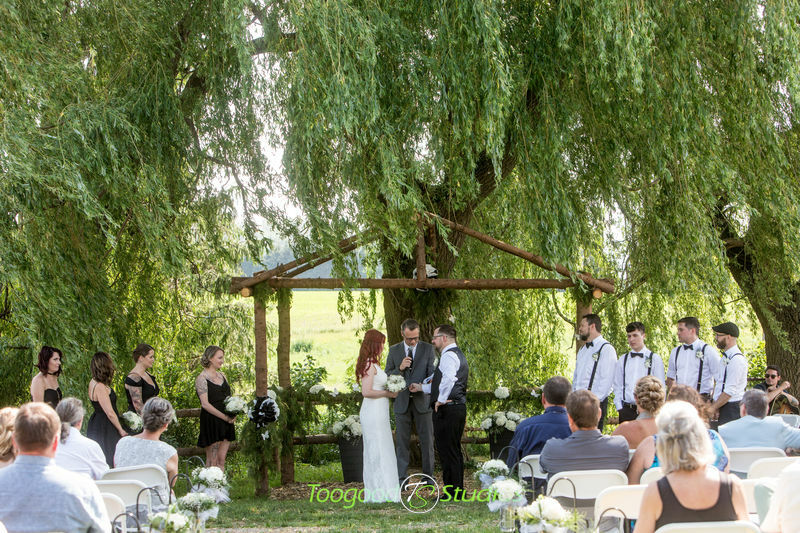 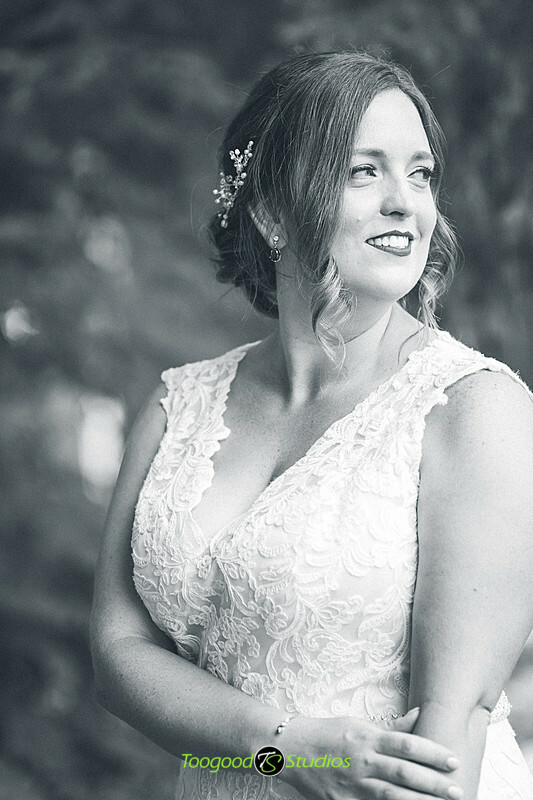 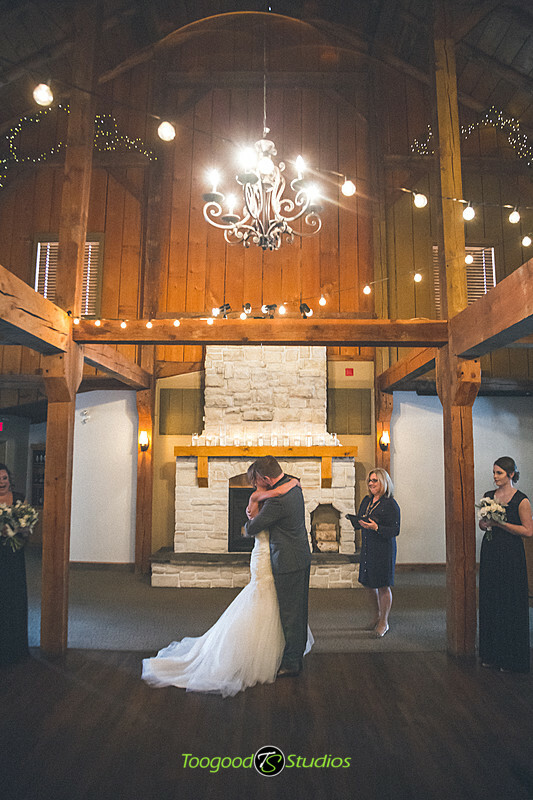 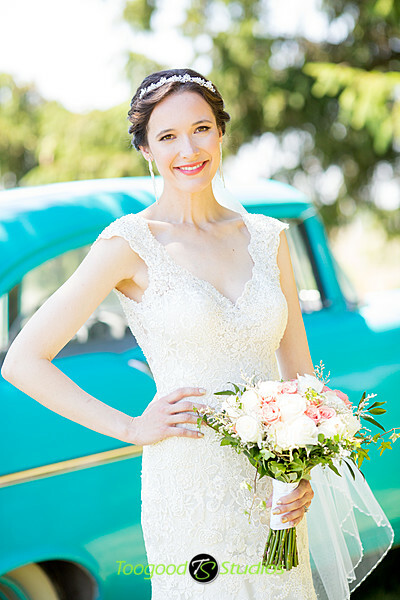 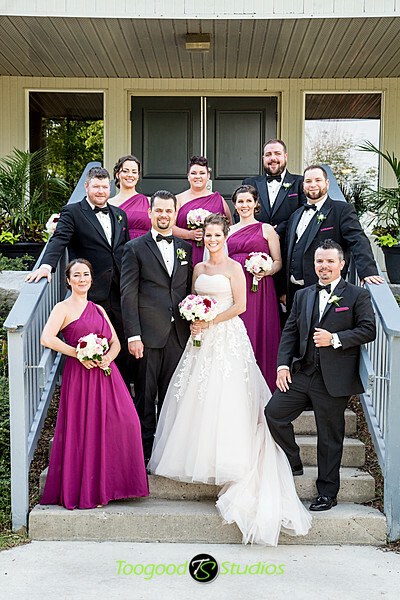 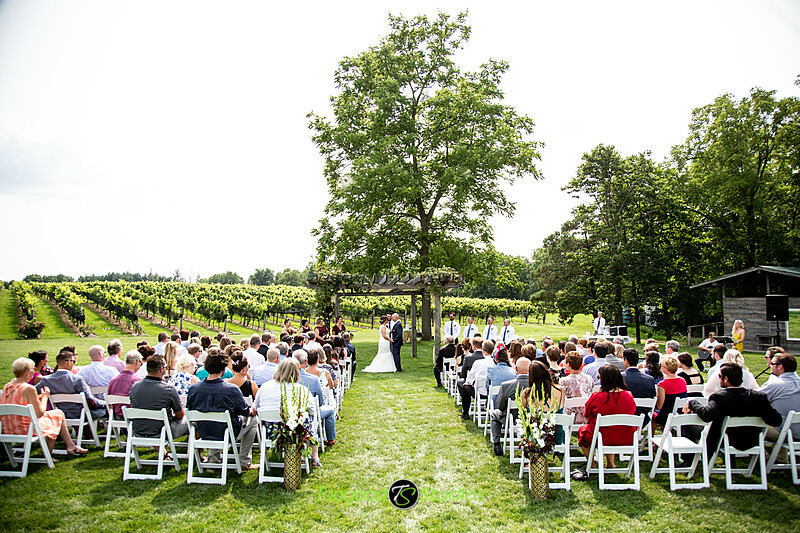 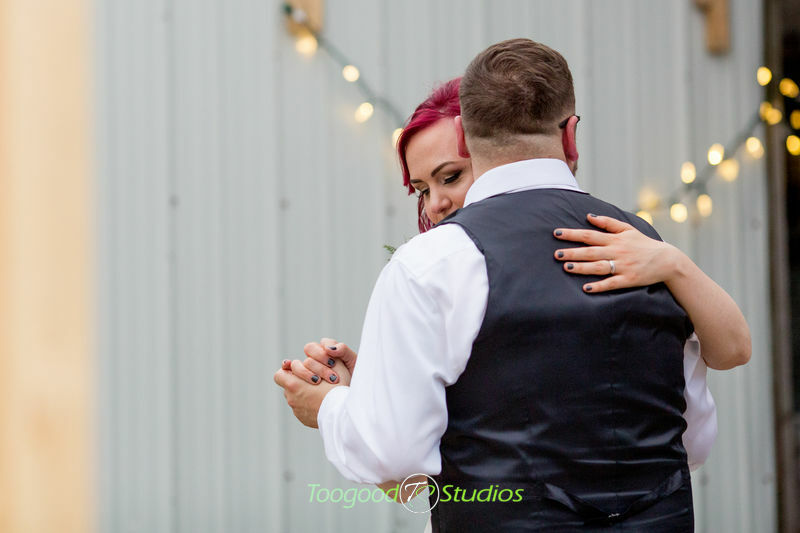 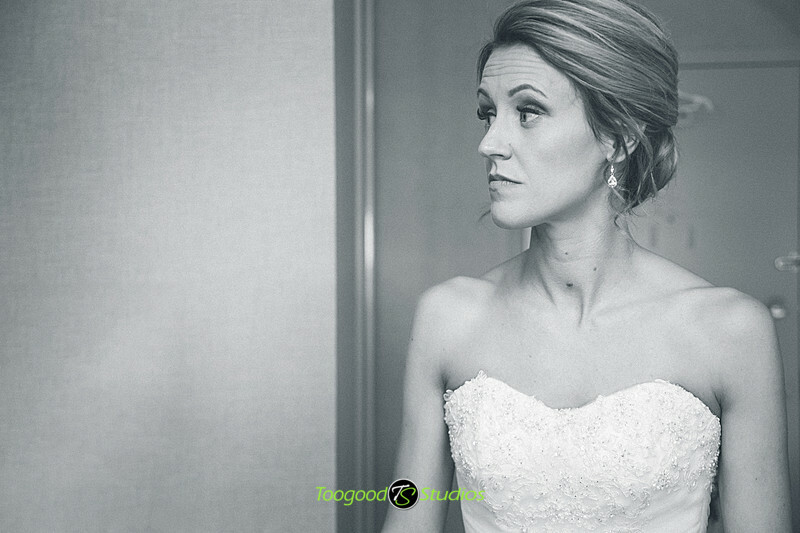 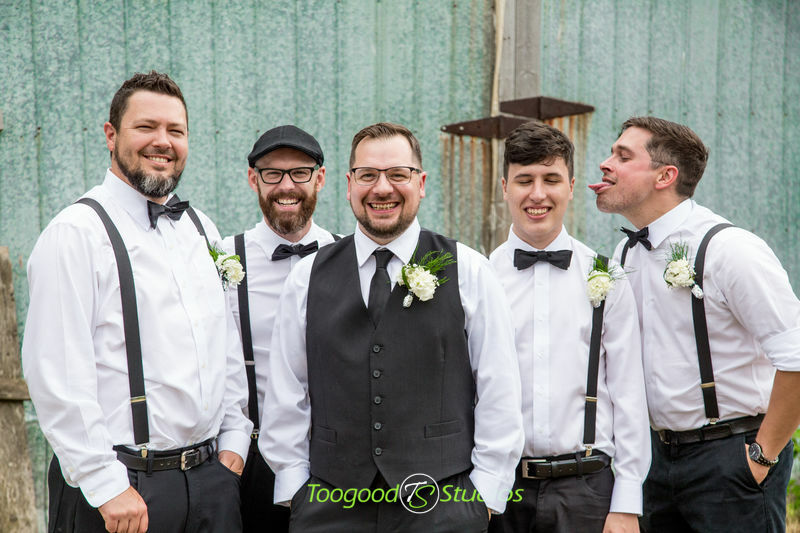 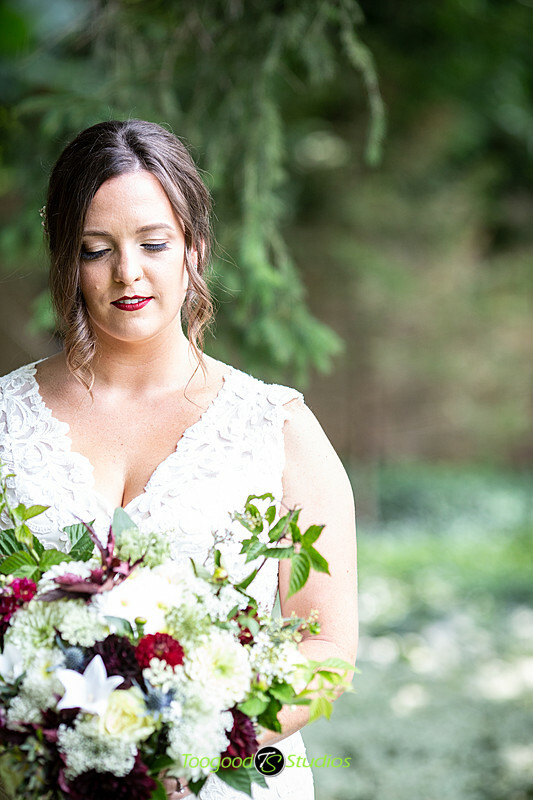 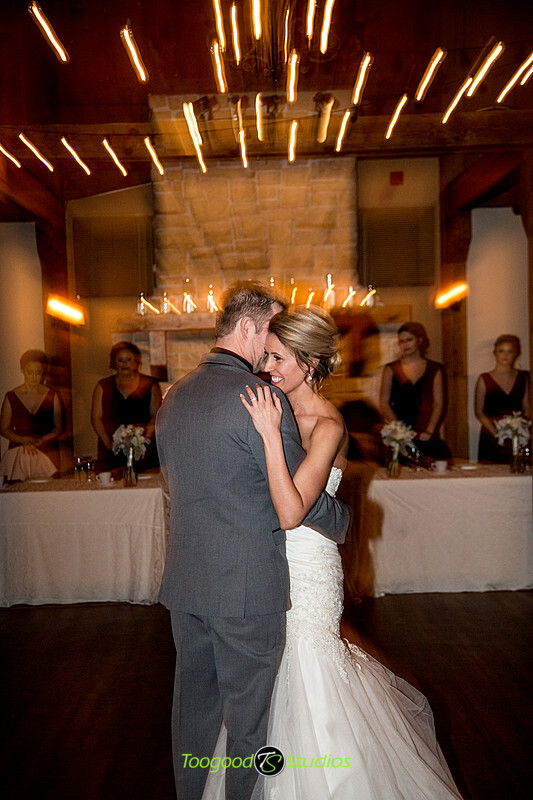 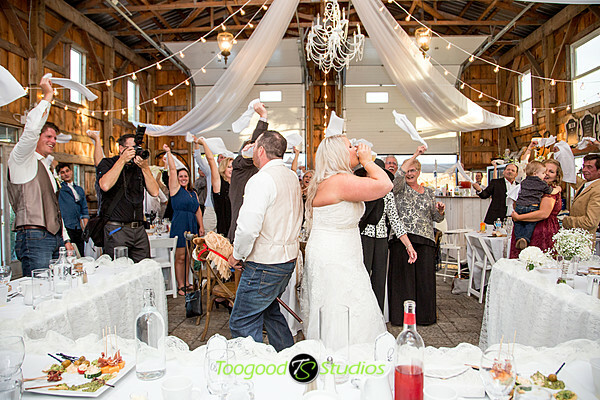 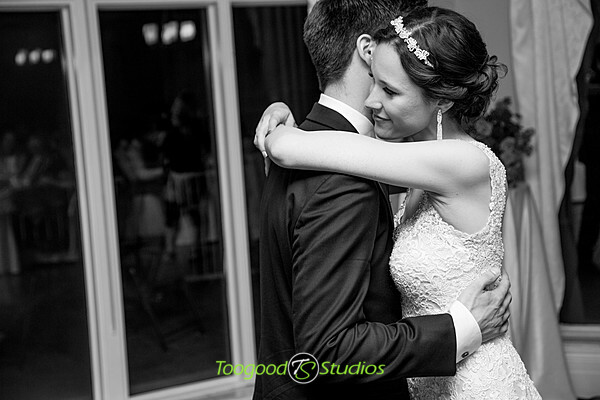 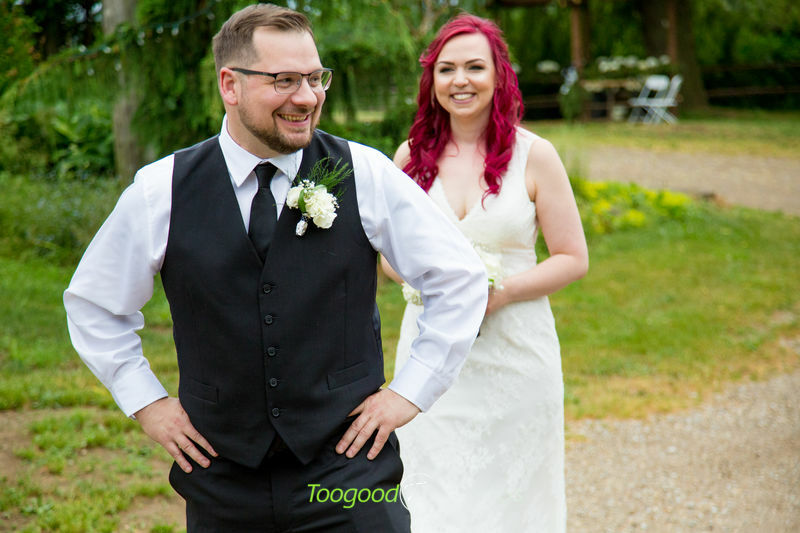 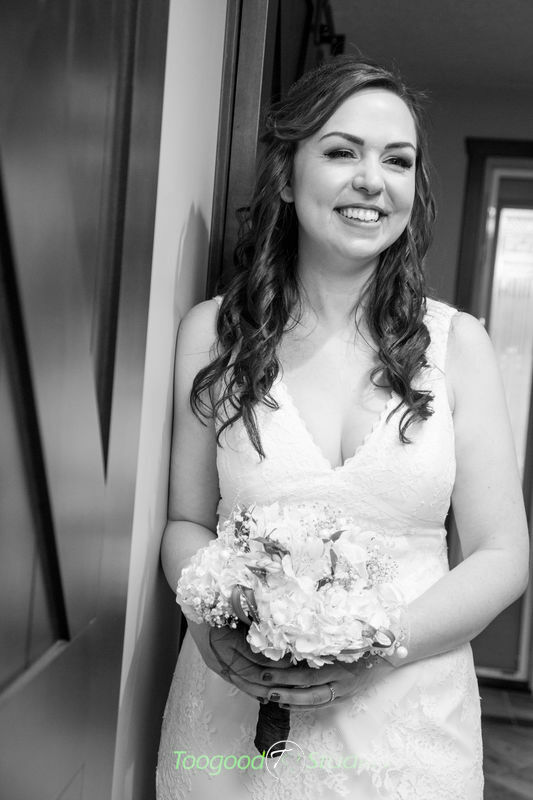 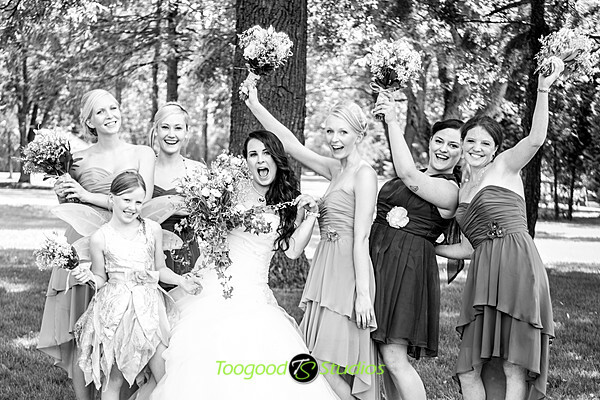 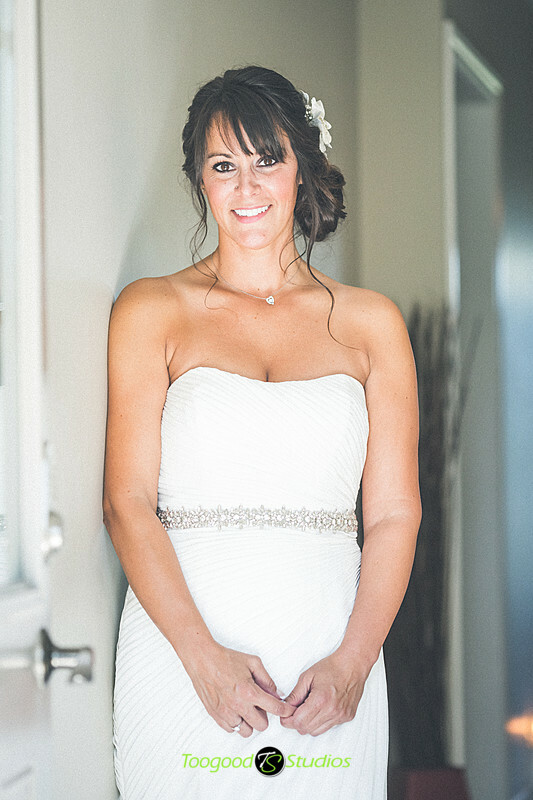 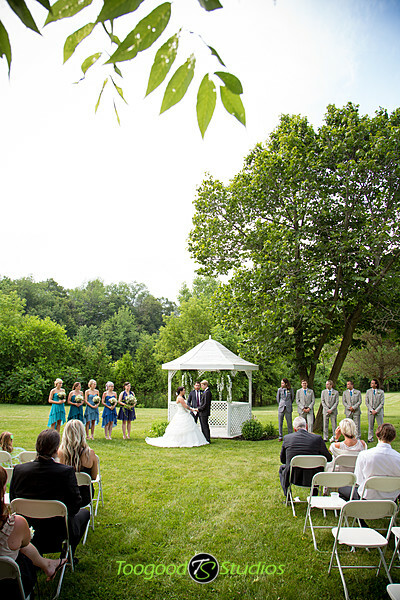 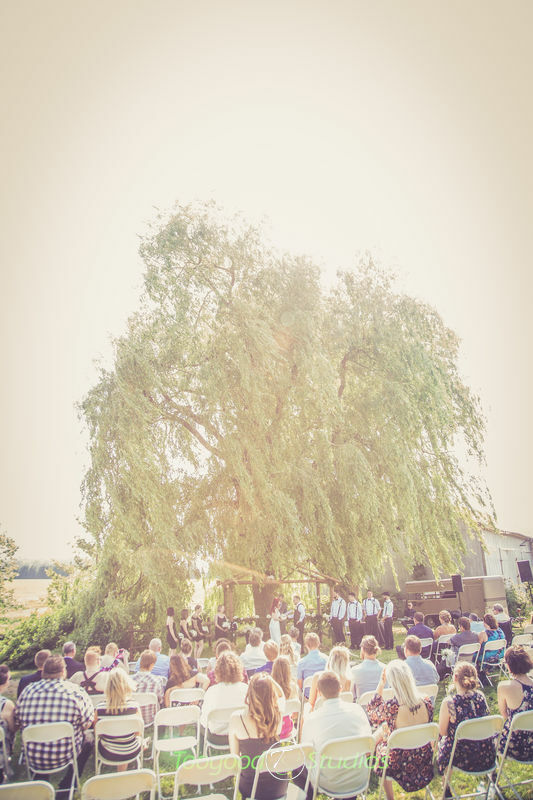 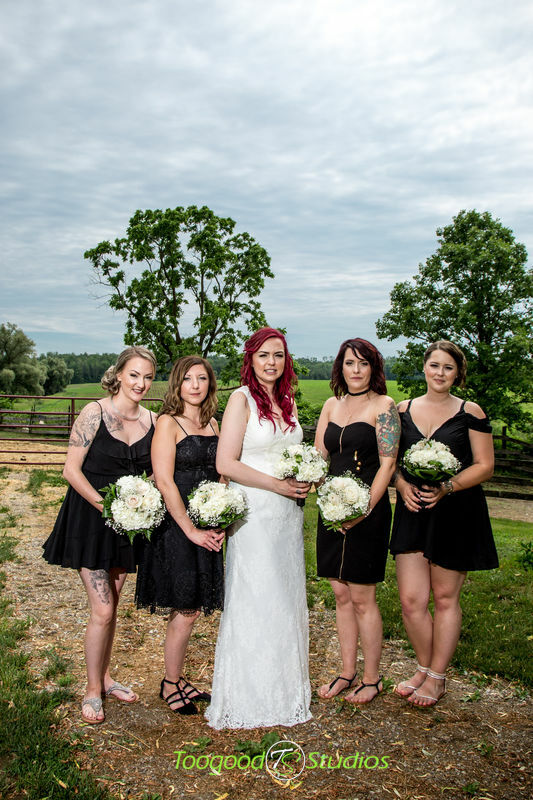 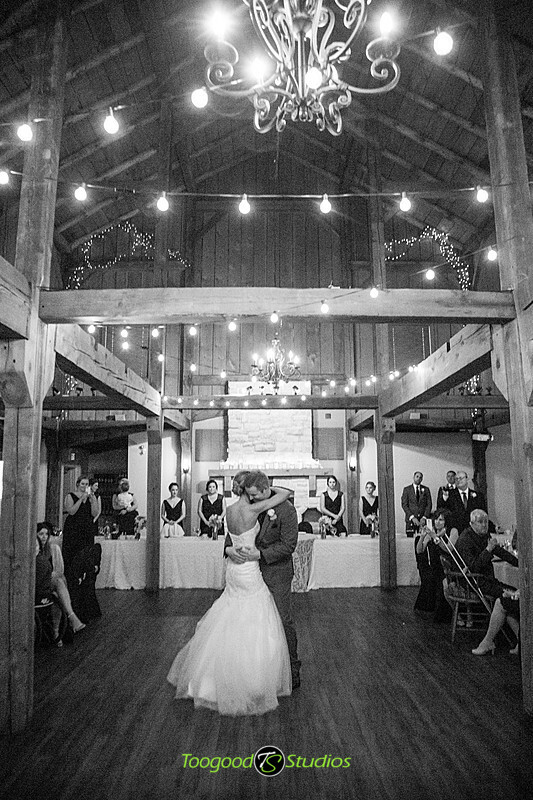 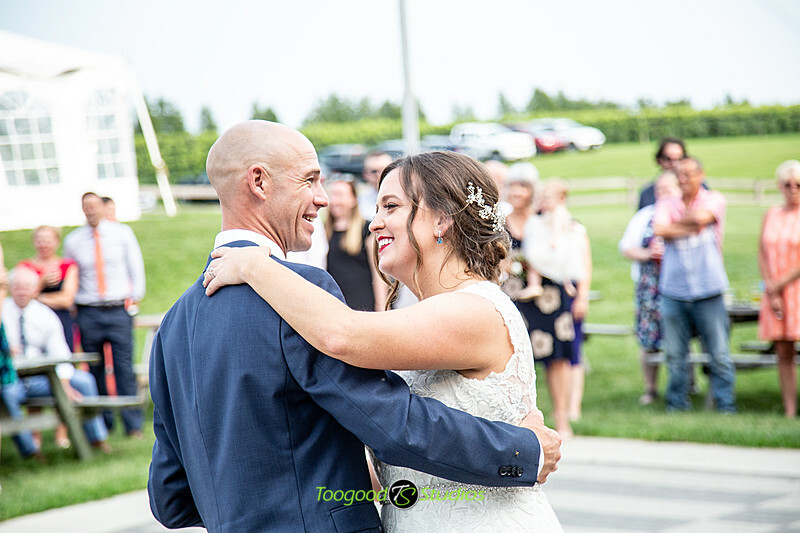 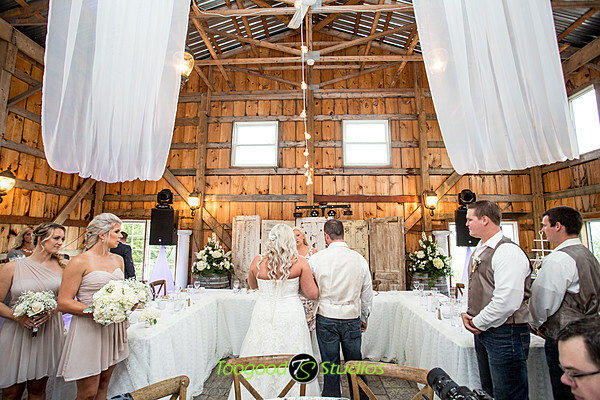 The wedding was planned beautifully by Amy at Unmistakably You, she always makes our jobs easier!